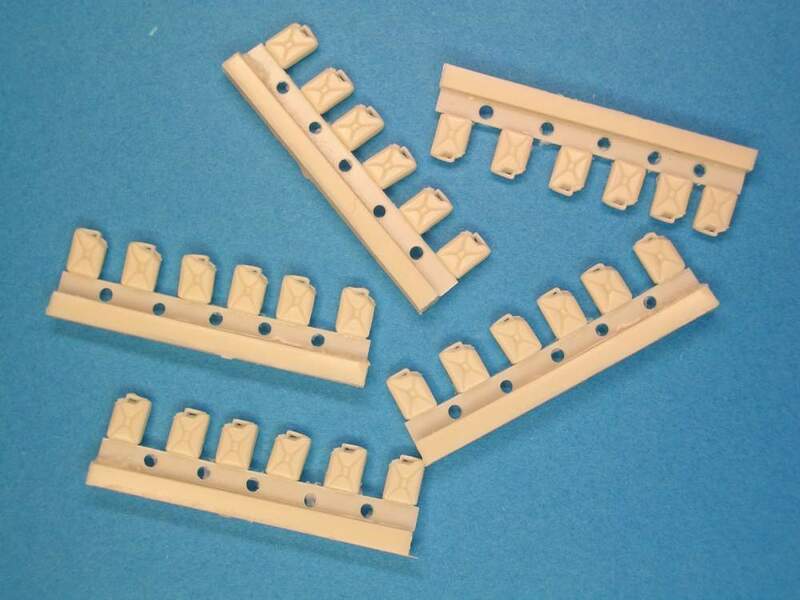 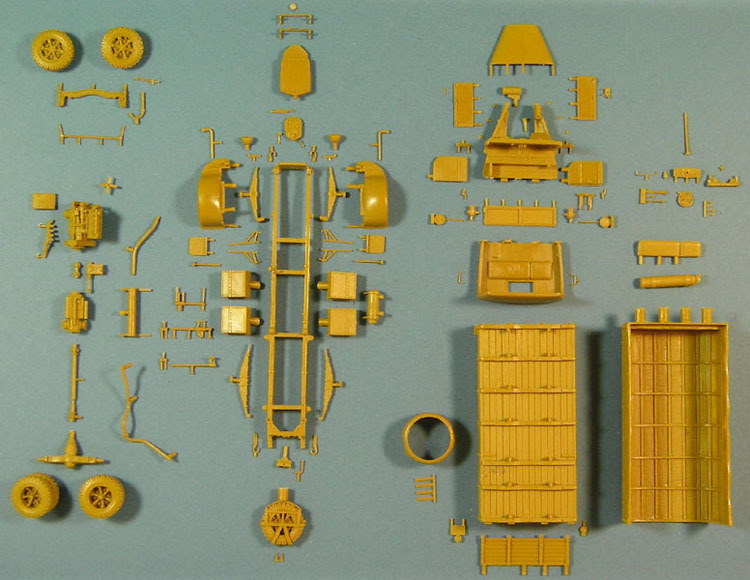 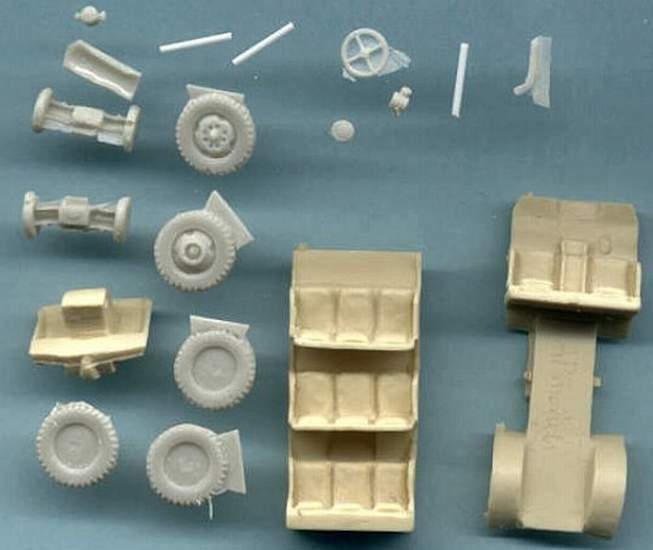 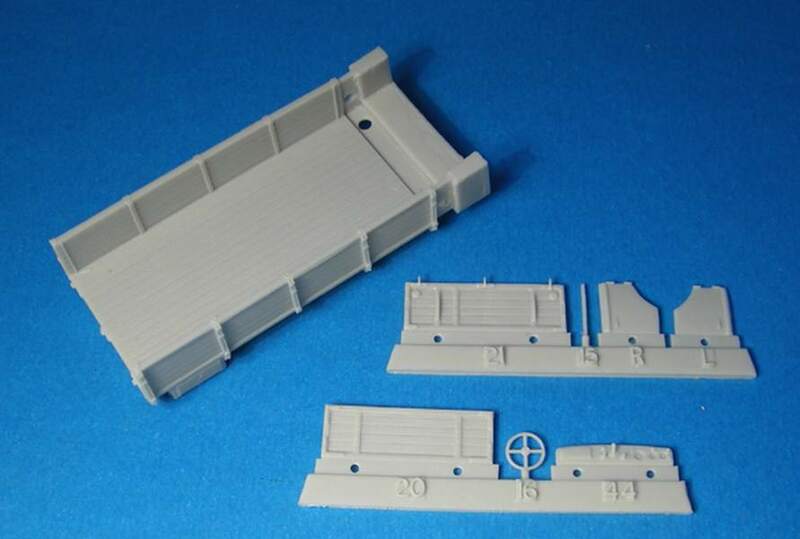 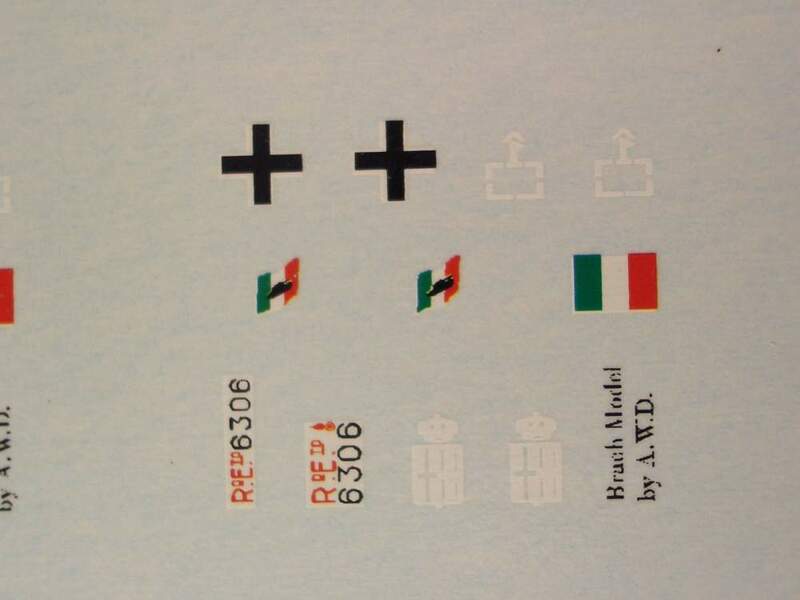 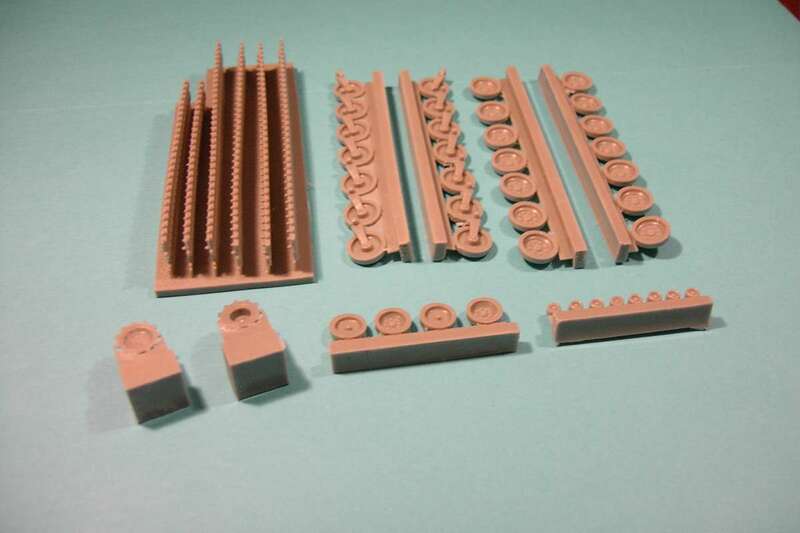 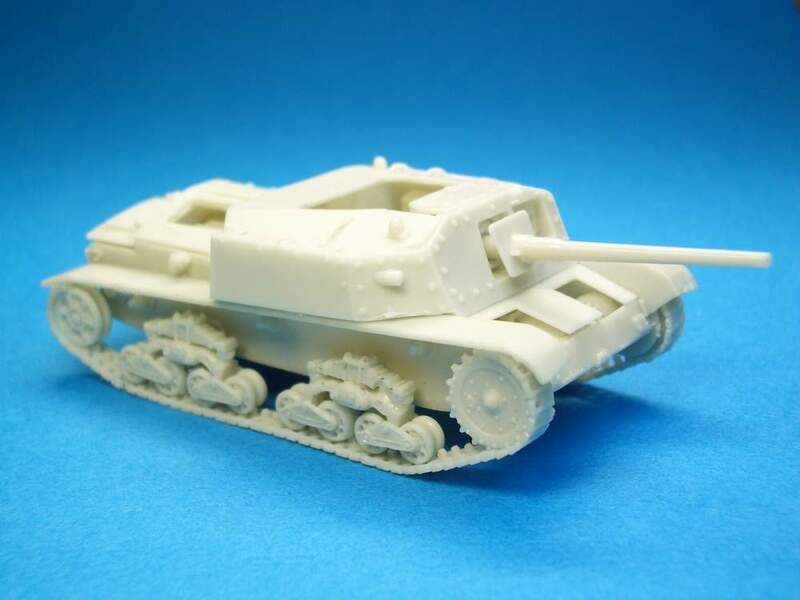 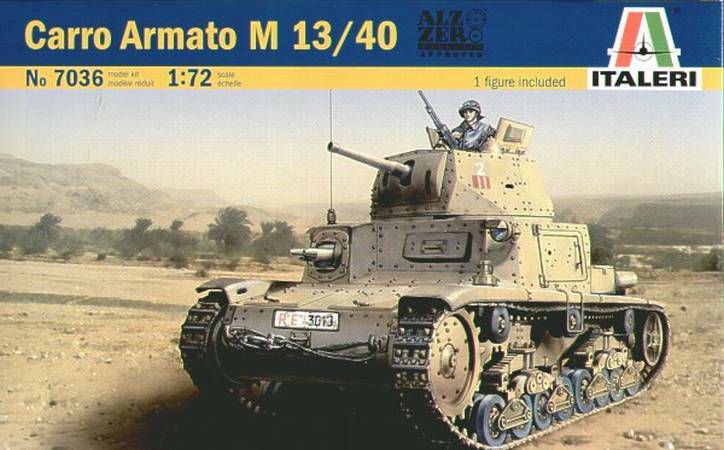 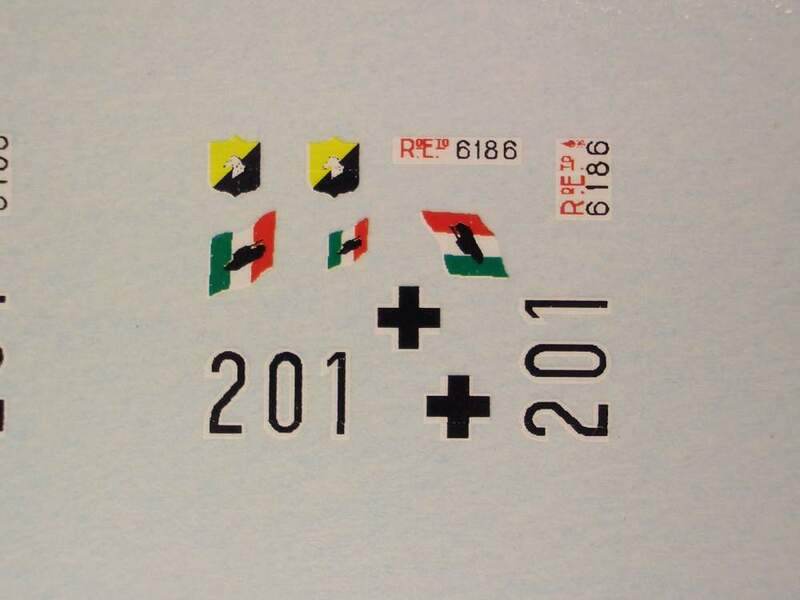 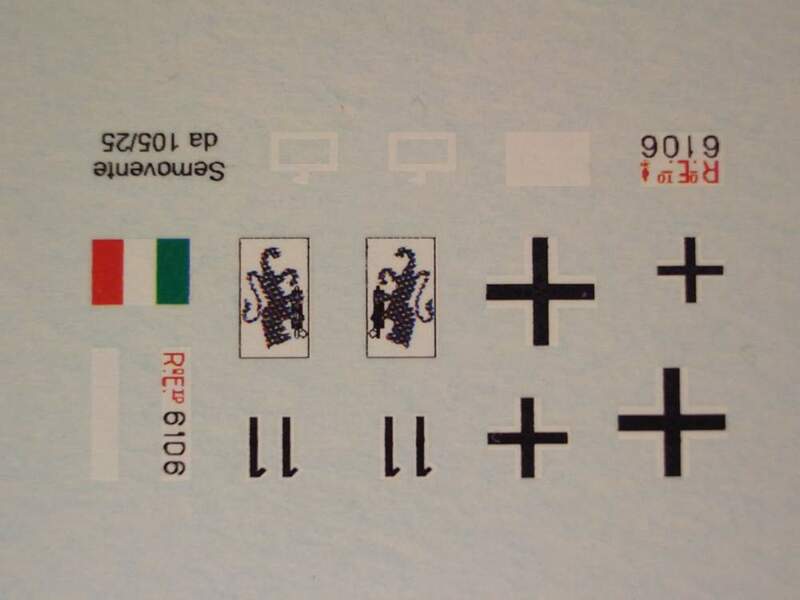 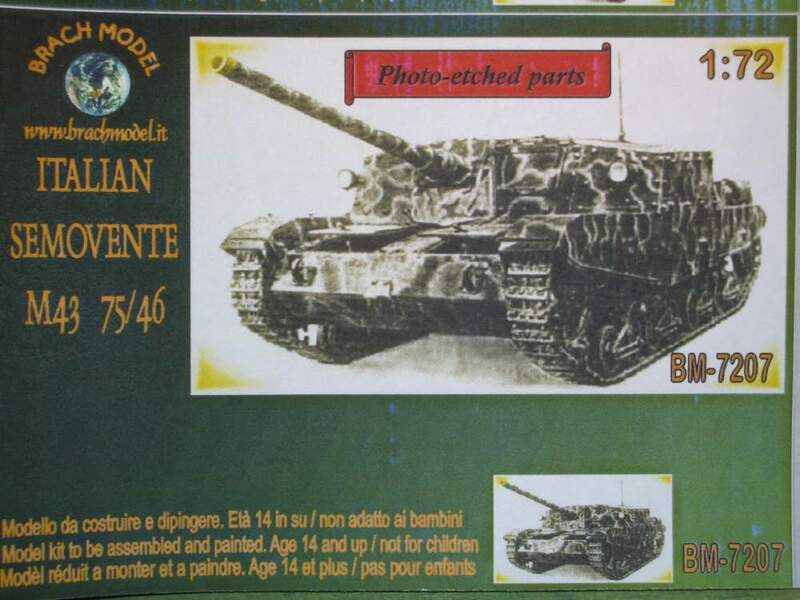 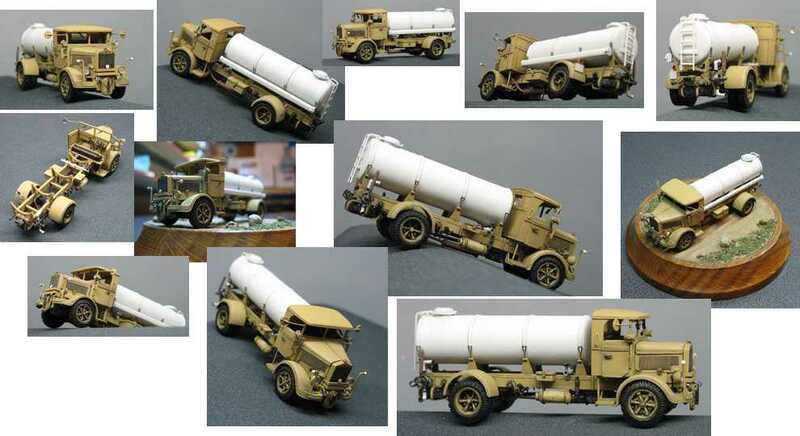 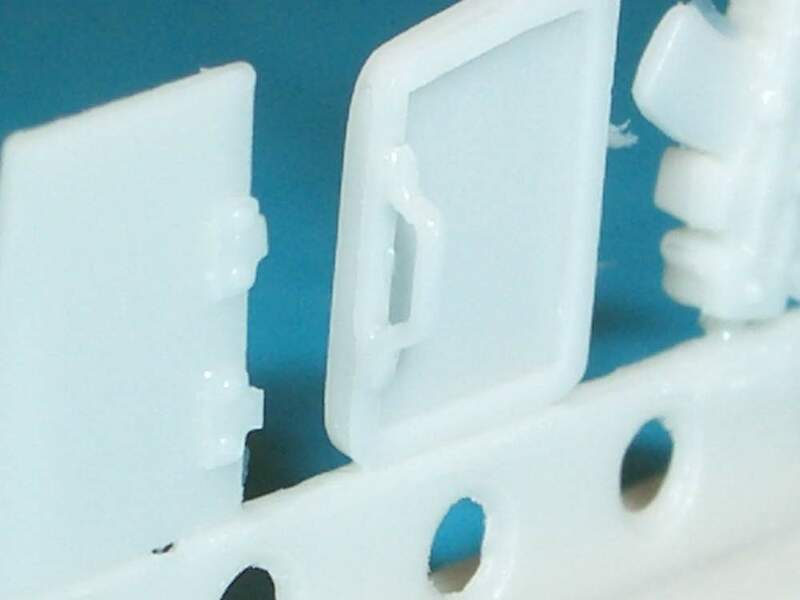 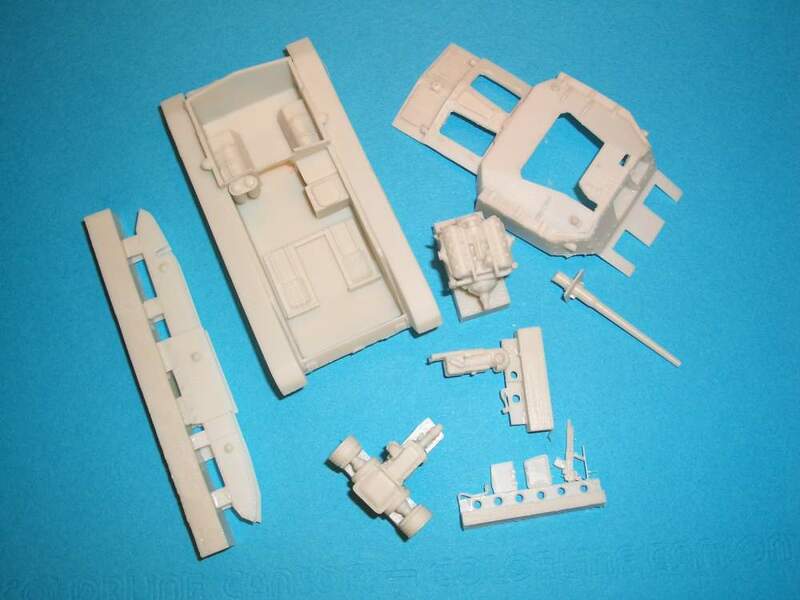 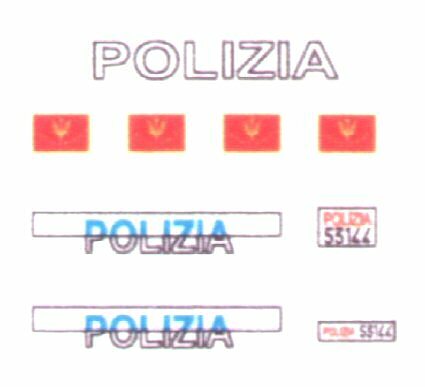 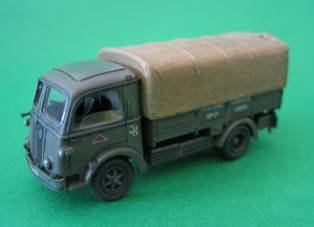 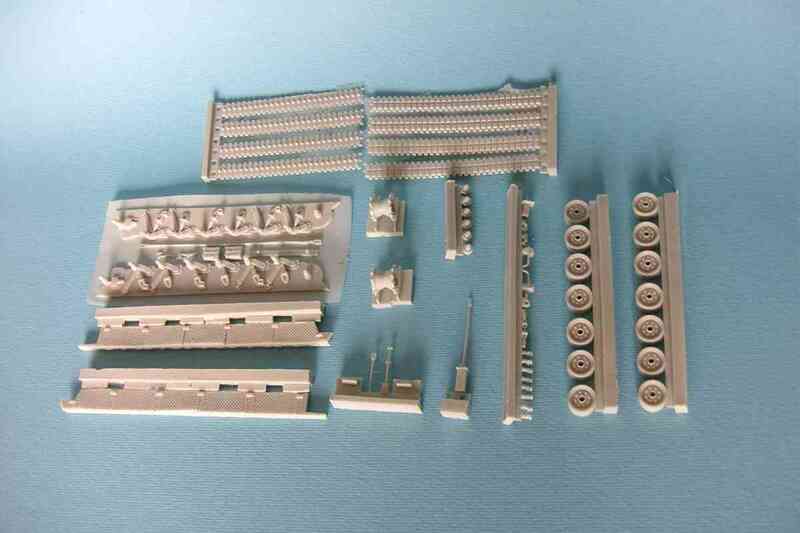 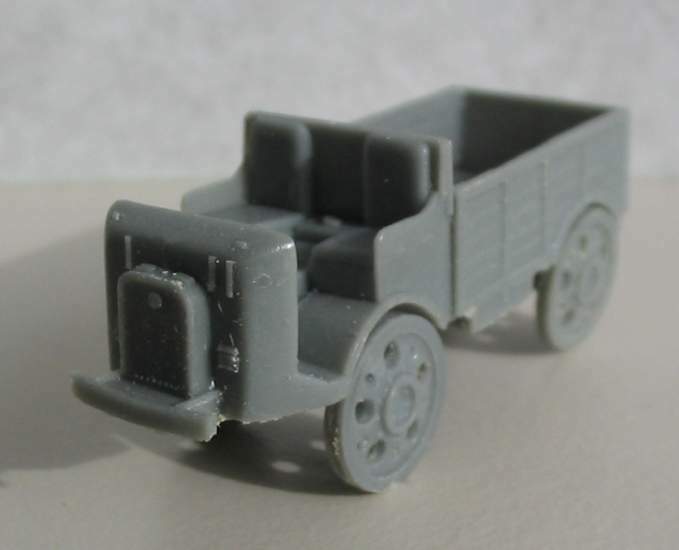 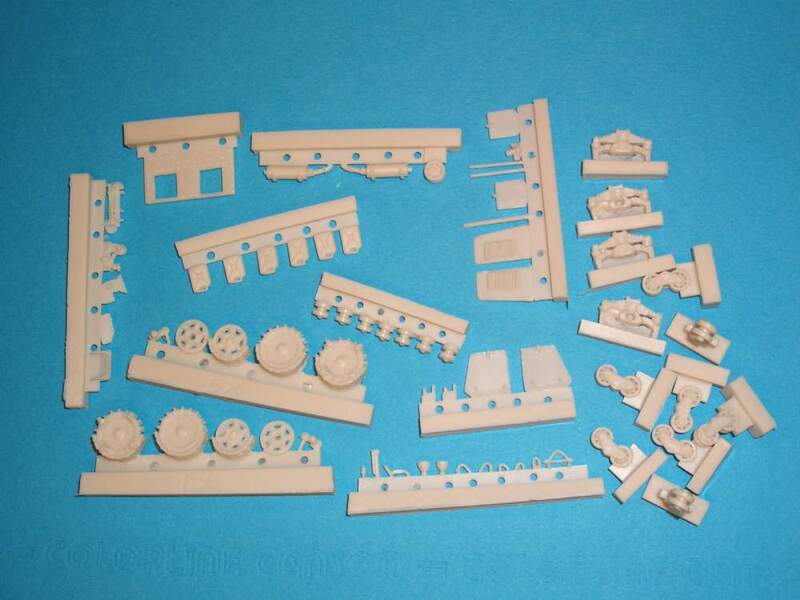 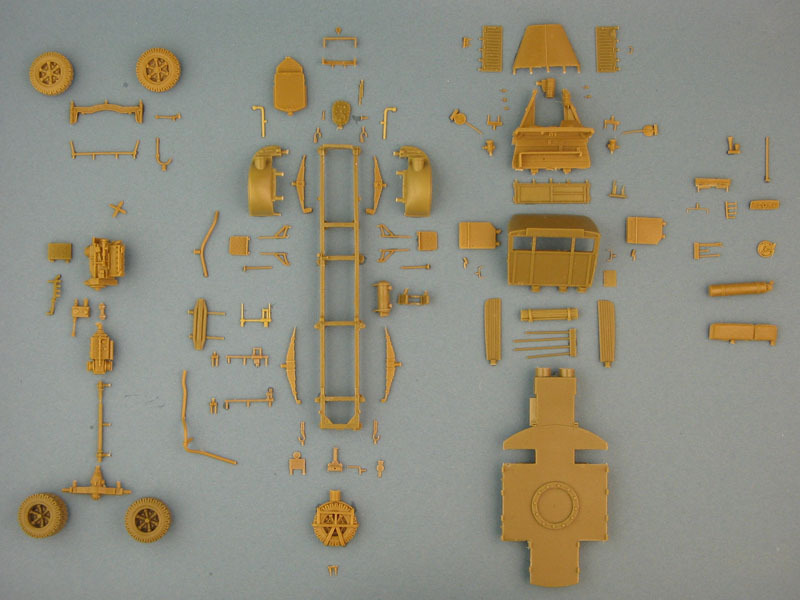 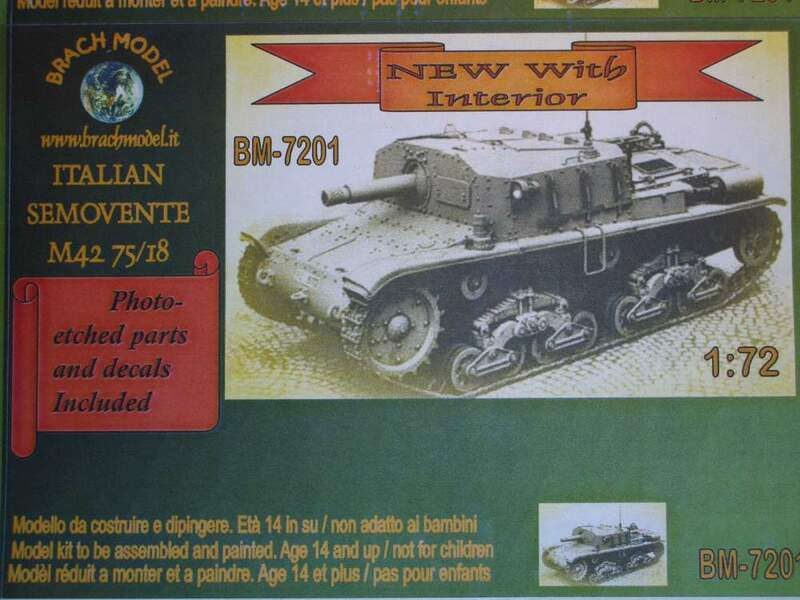 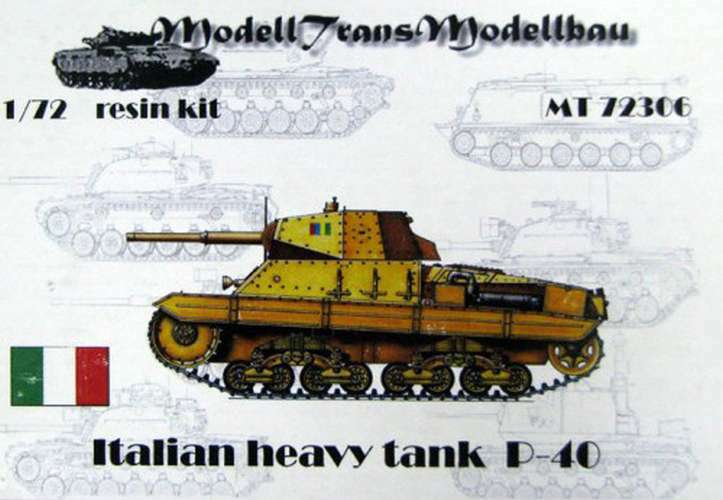 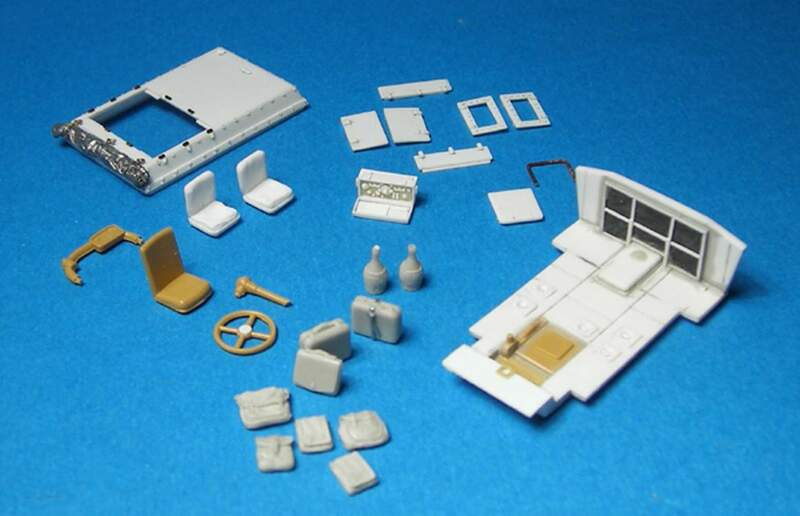 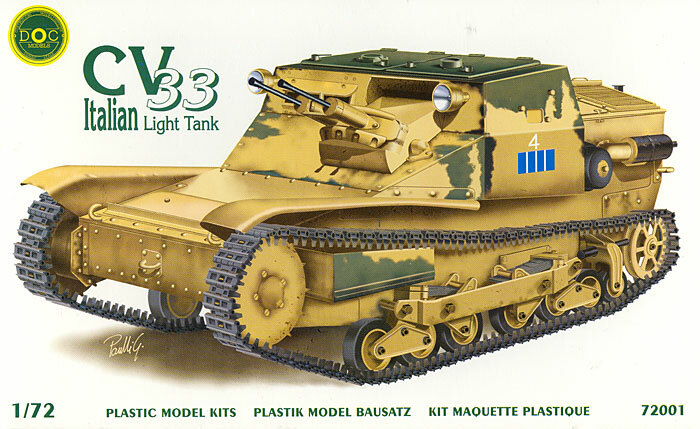 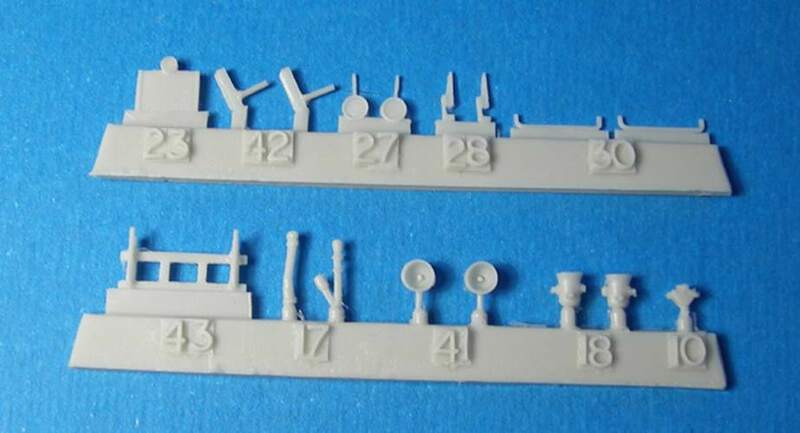 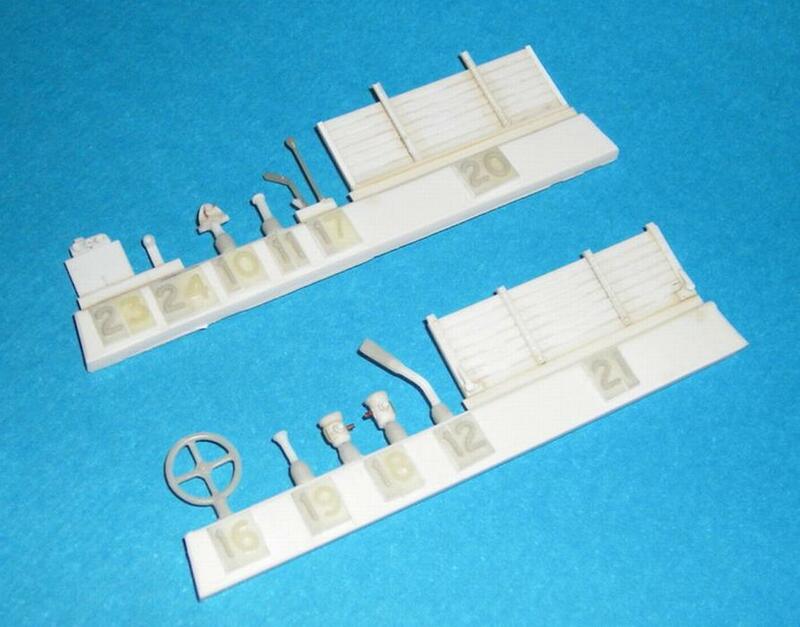 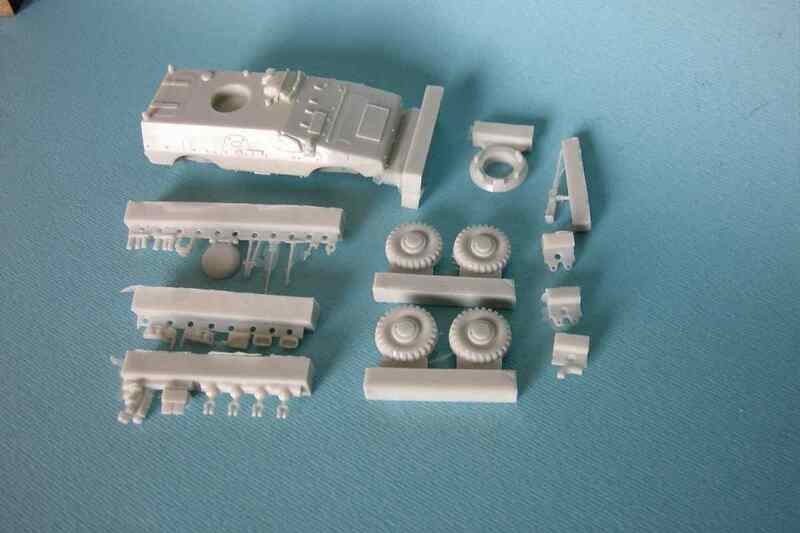 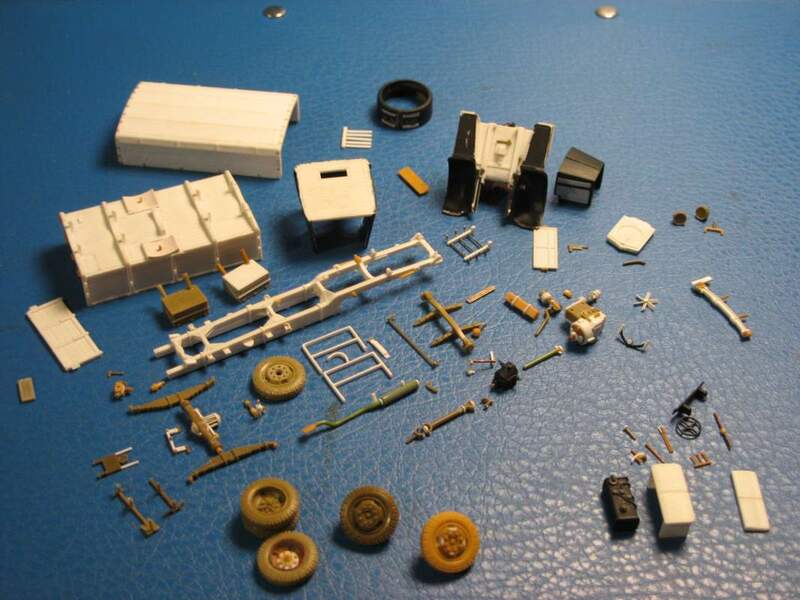 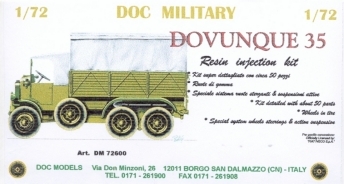 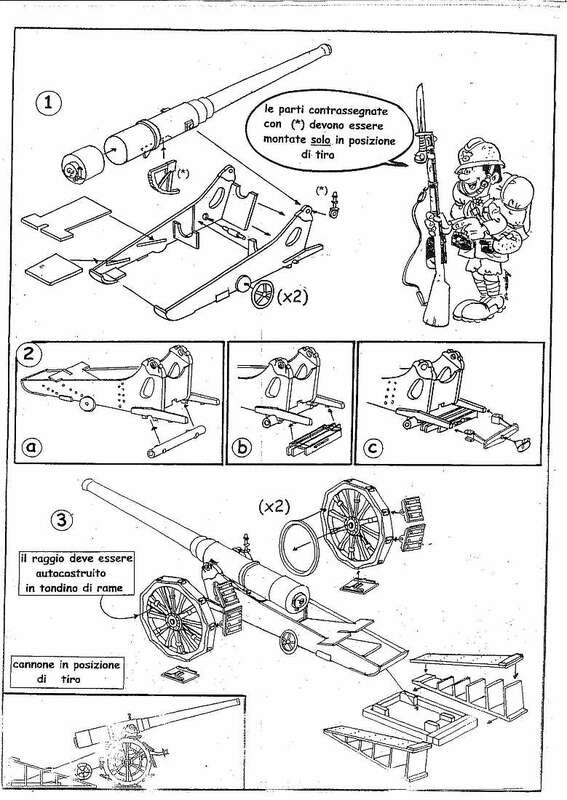 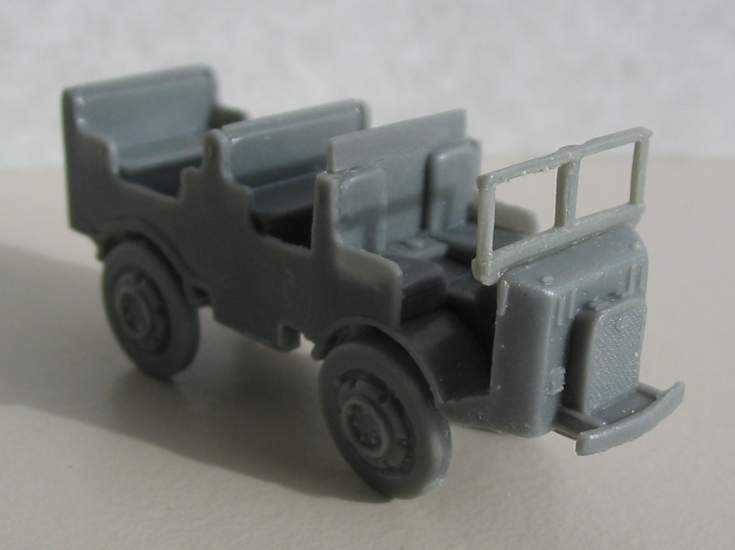 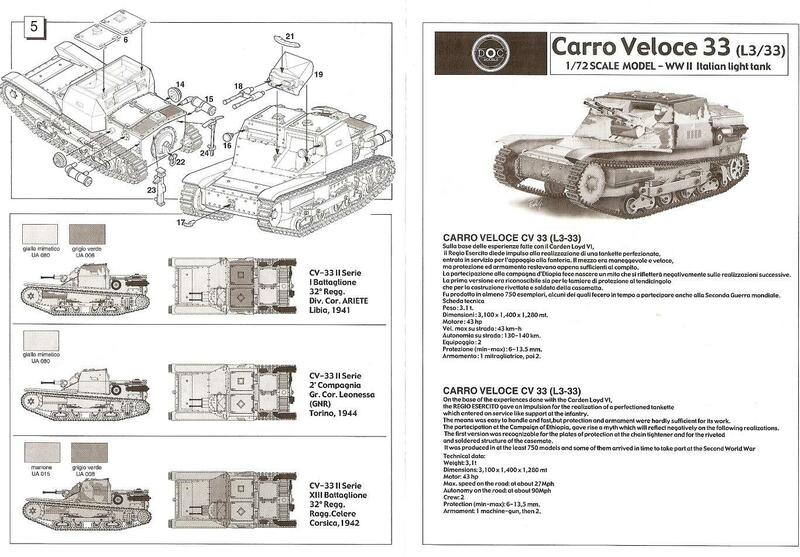 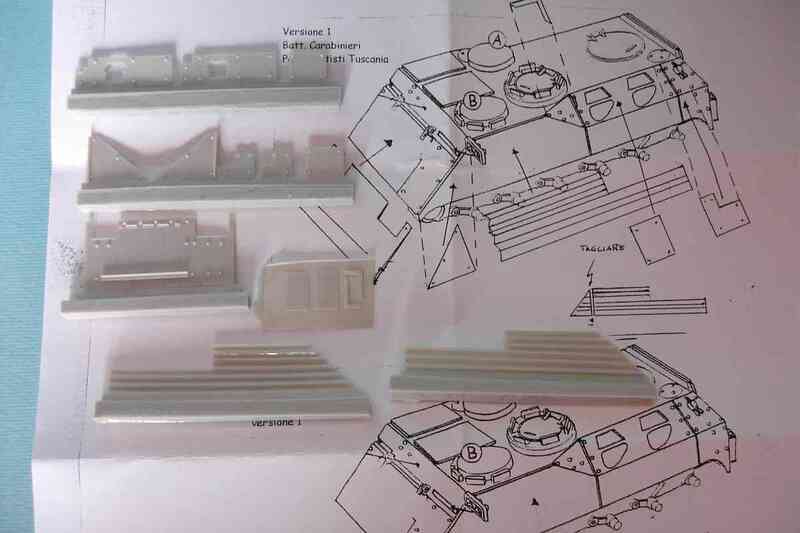 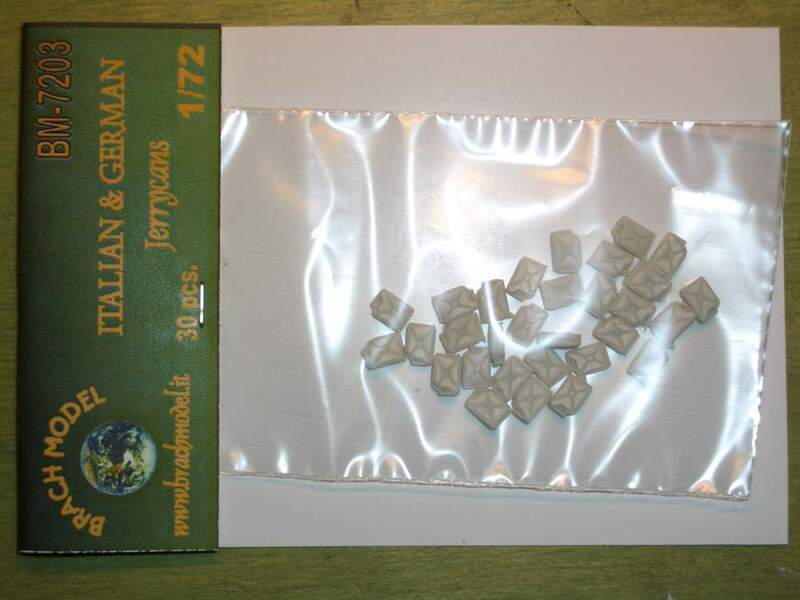 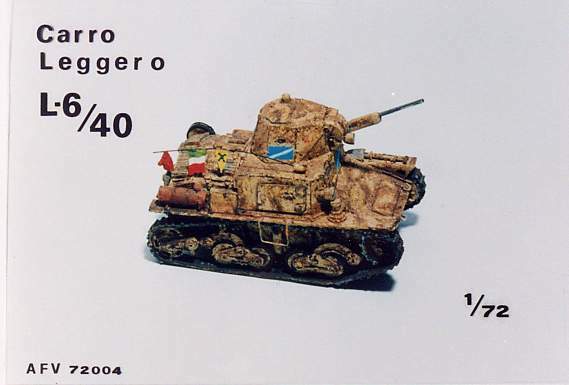 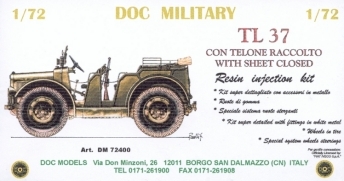 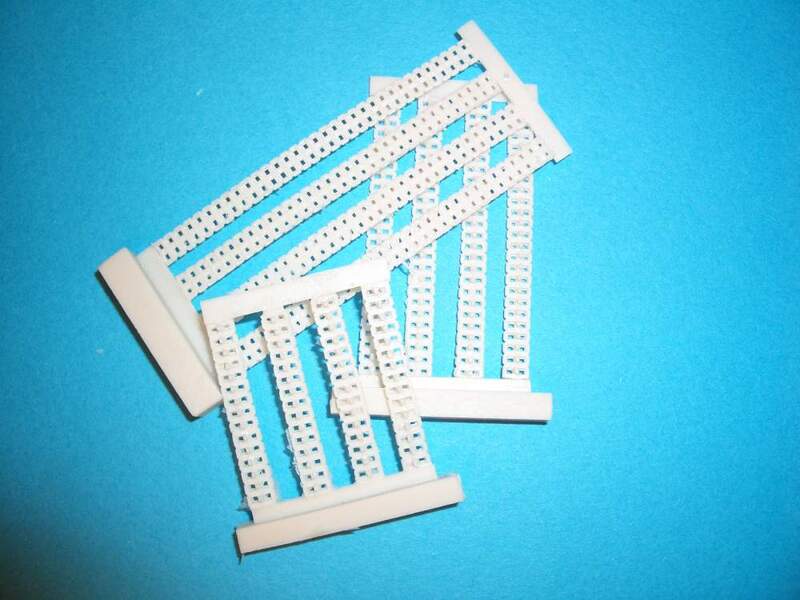 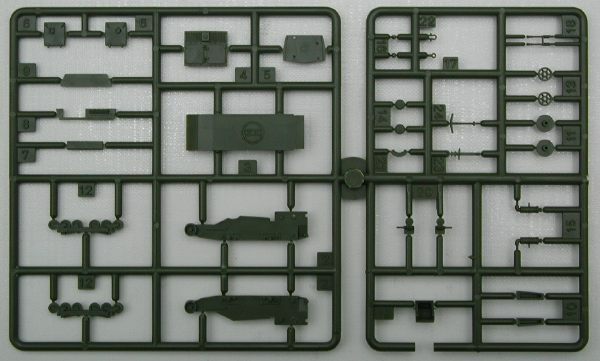 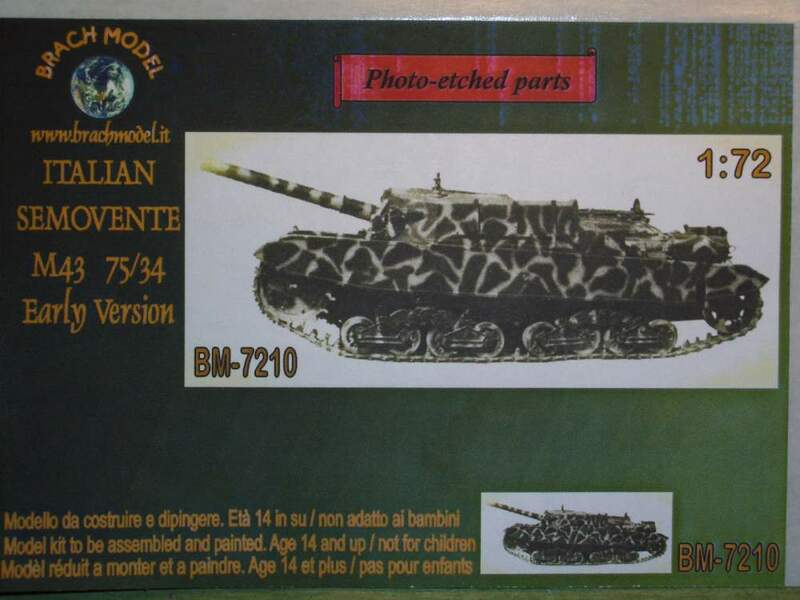 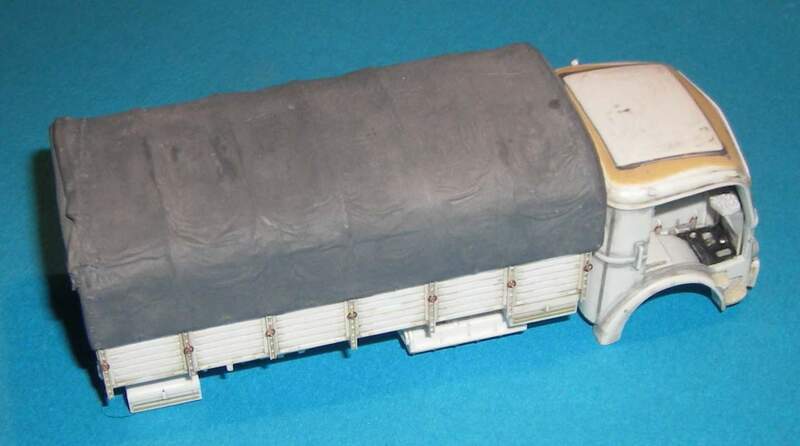 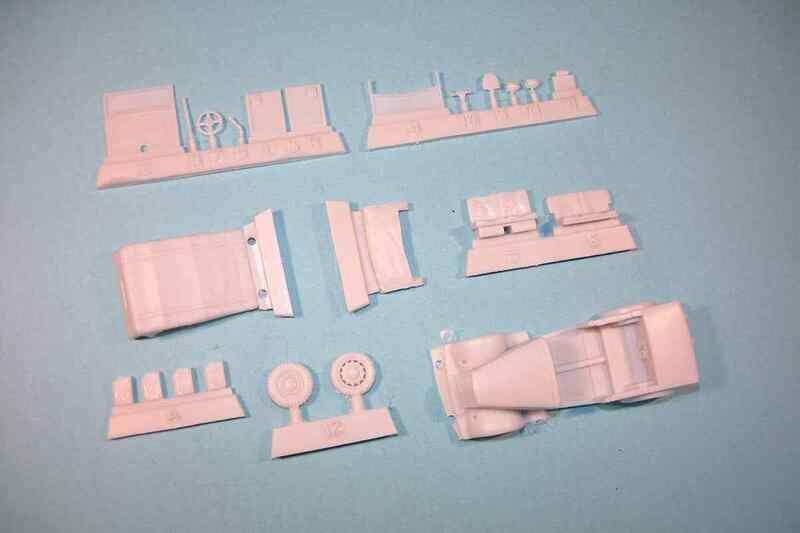 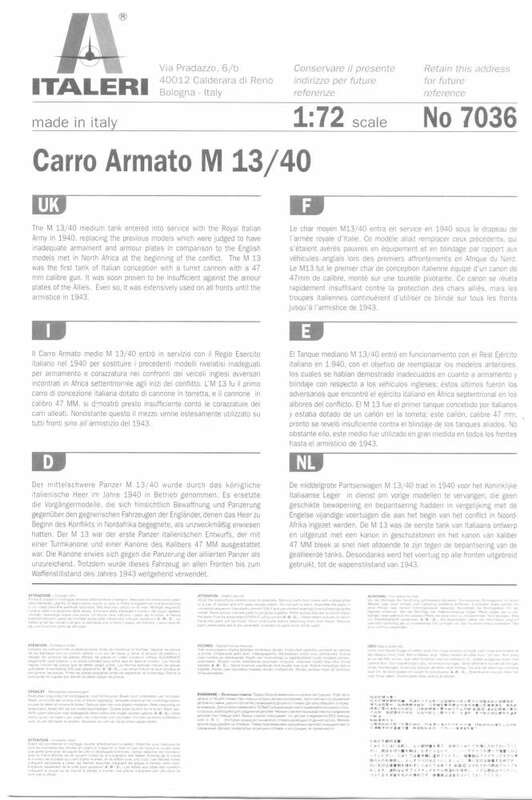 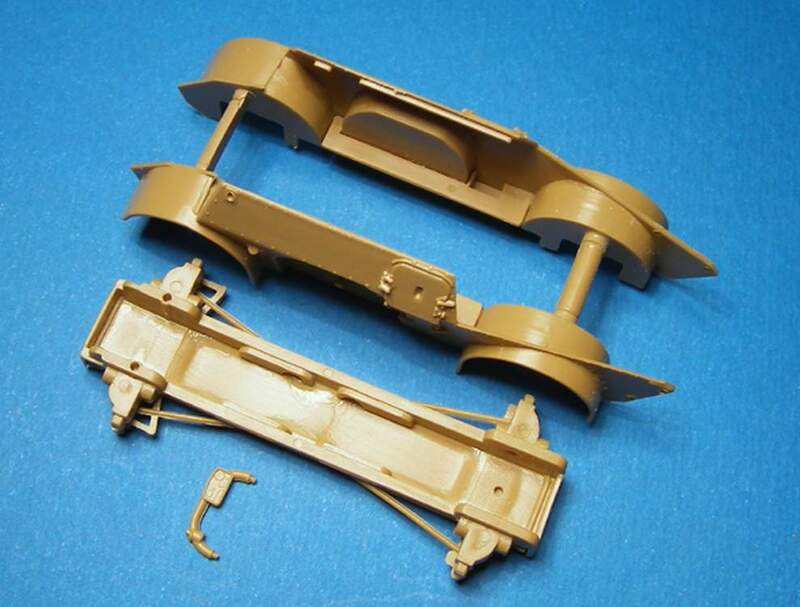 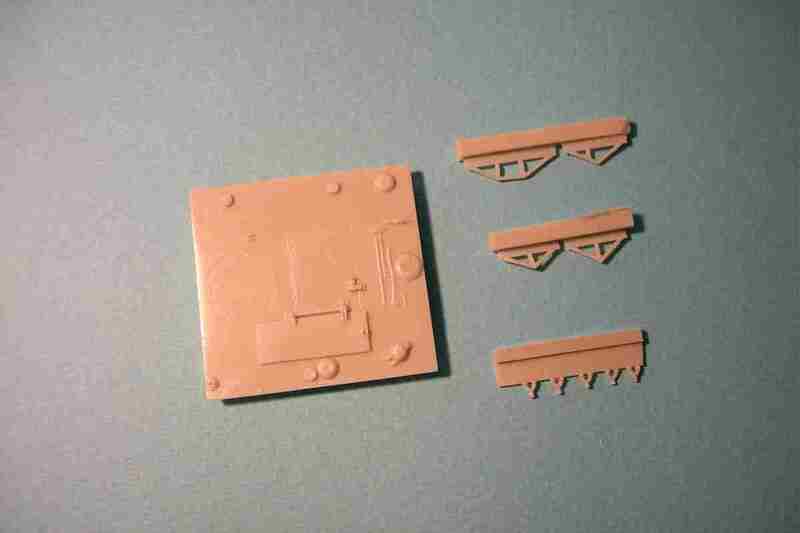 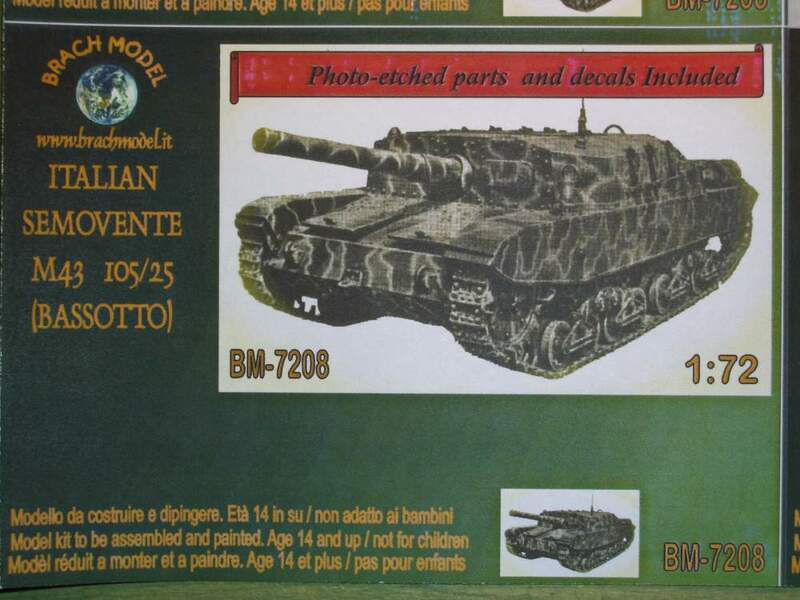 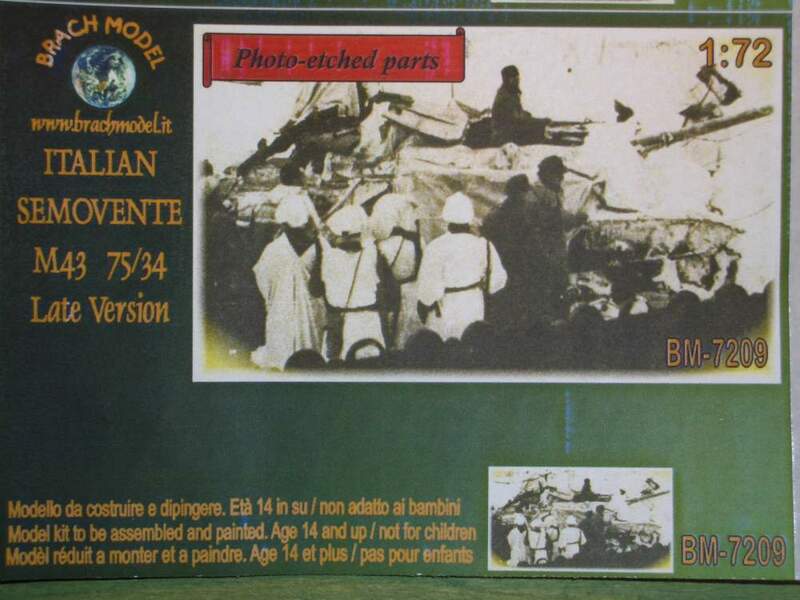 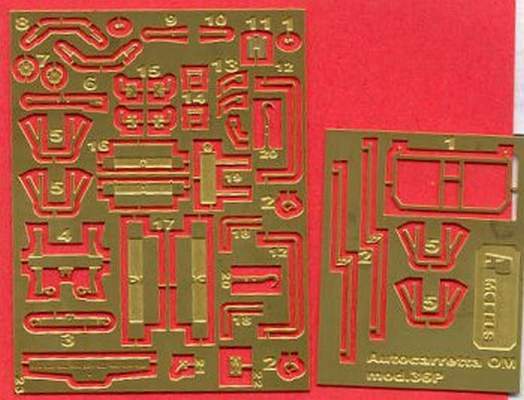 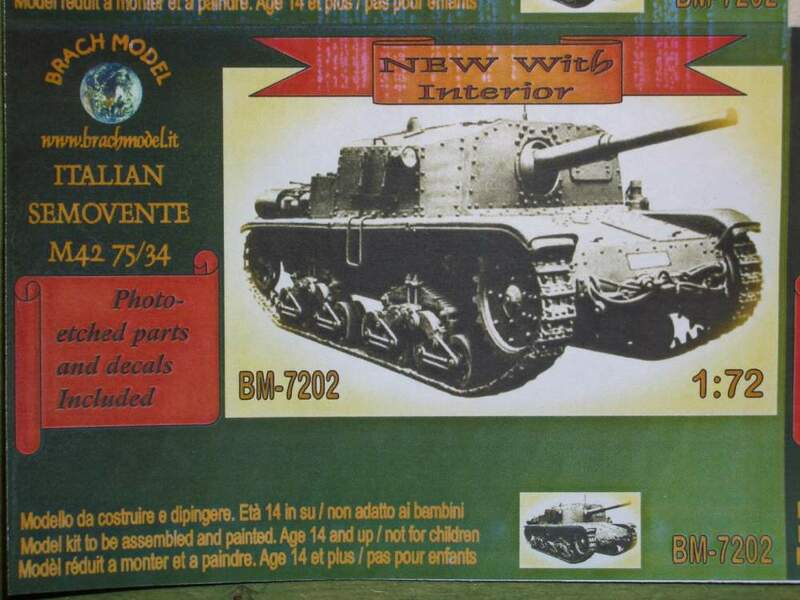 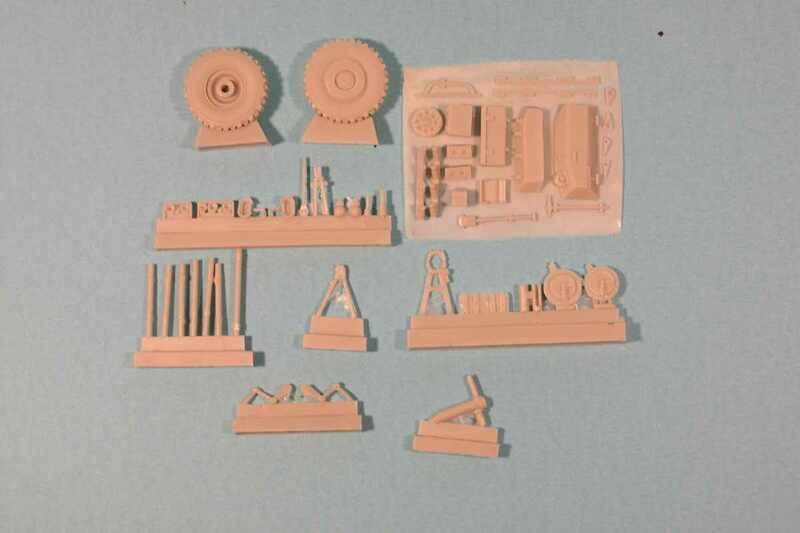 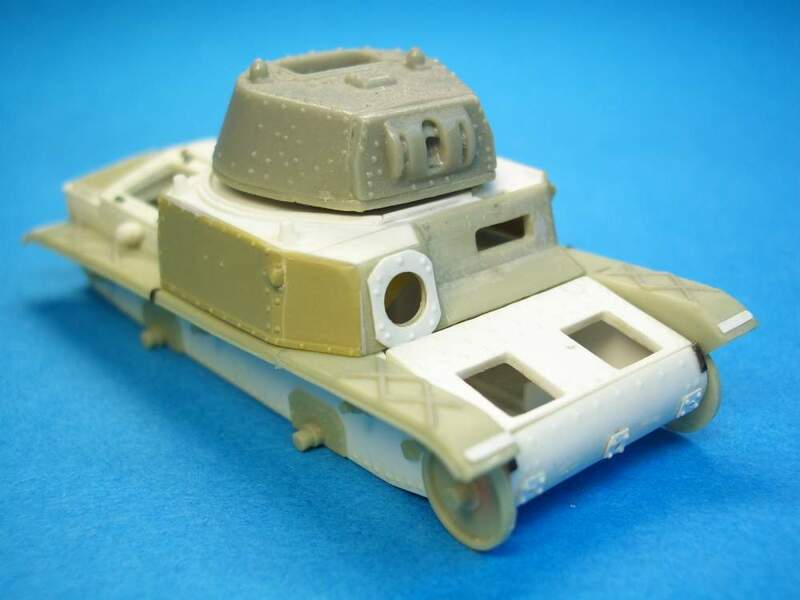 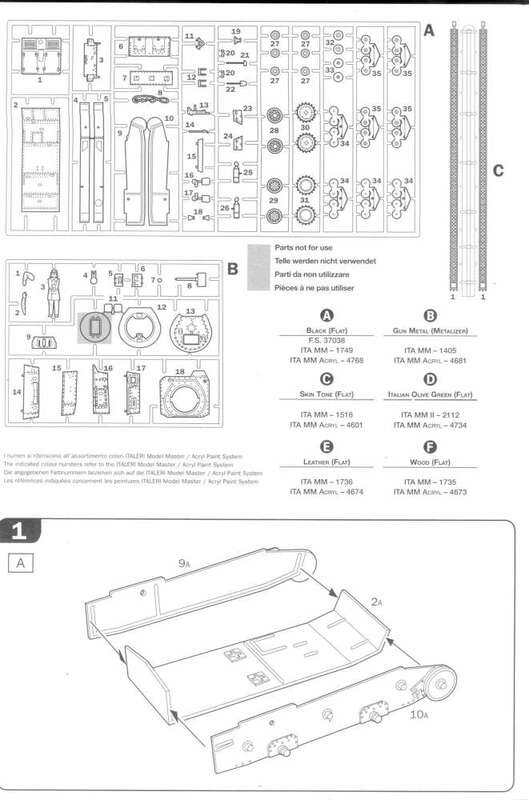 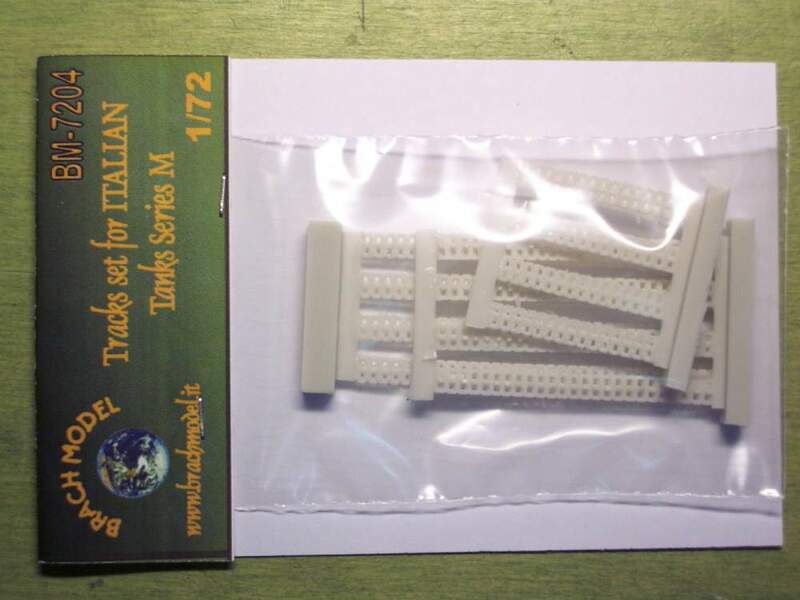 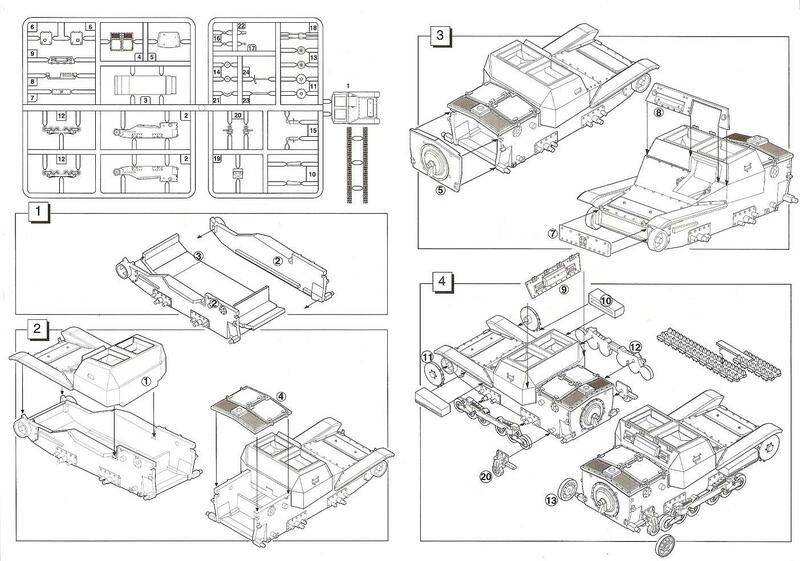 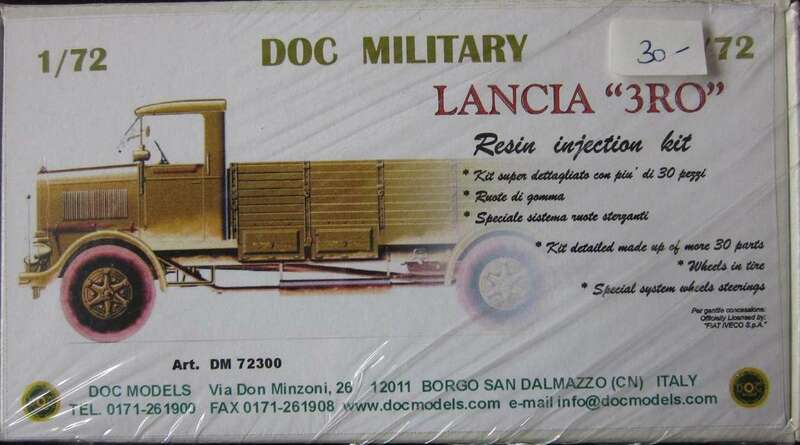 Available by Italian Kits Armor Italy, Mr. Panzer Production Italy, Doc-Models Italy, Il-Principe Nero Italy, Mars Models Poland, FirstAir Models Japan, NRC Martola Model Shop Poland, Italeri Italy, Milicast Scotland. 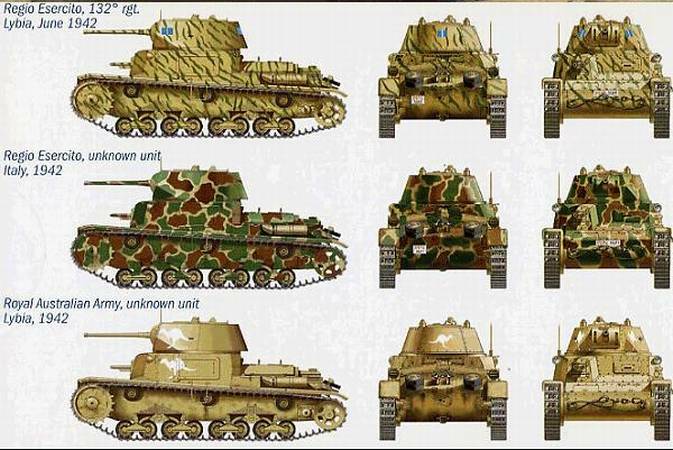 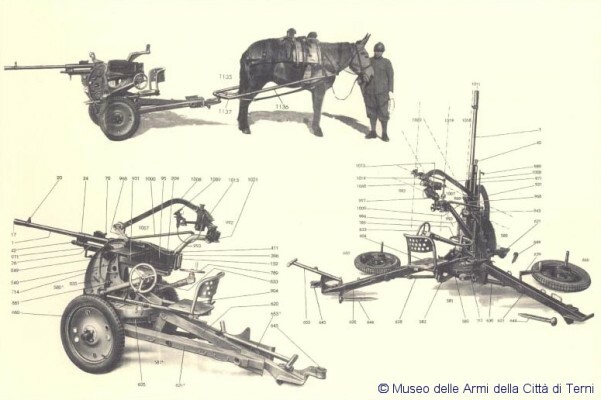 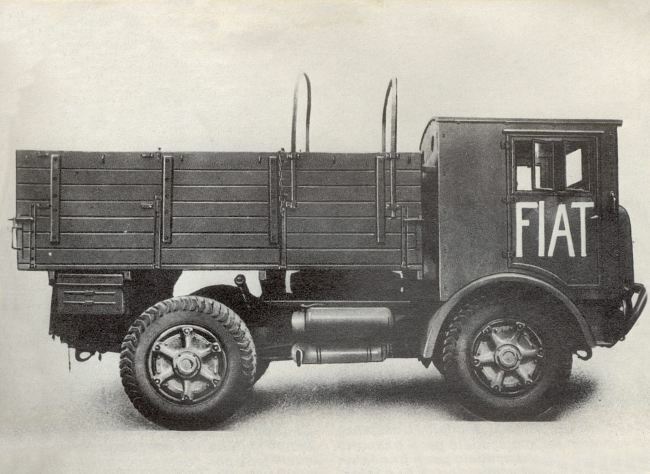 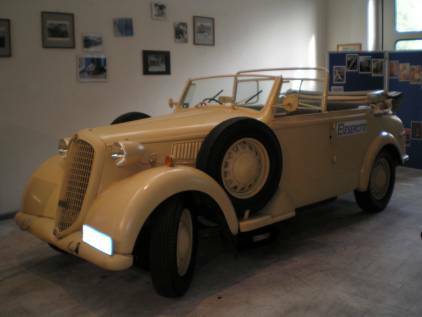 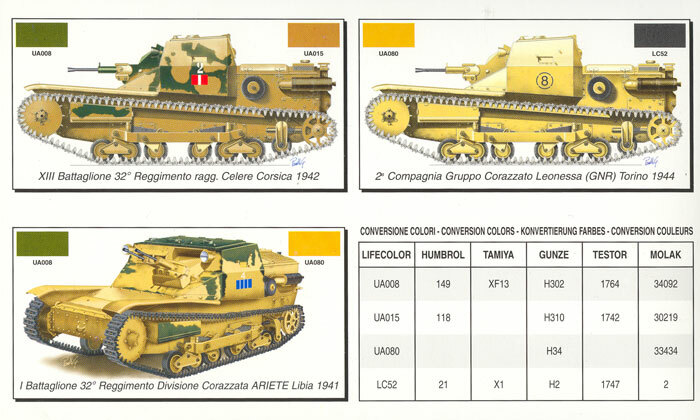 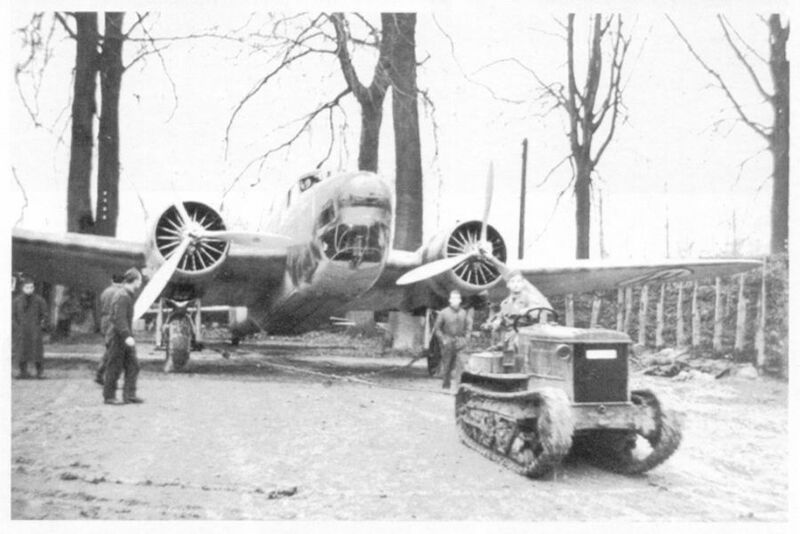 Italian armour was a long time no so popular in comparing with US and German vehicles, however once you start studying it, you will be amazed about the large variety of vehicles and prototypes. 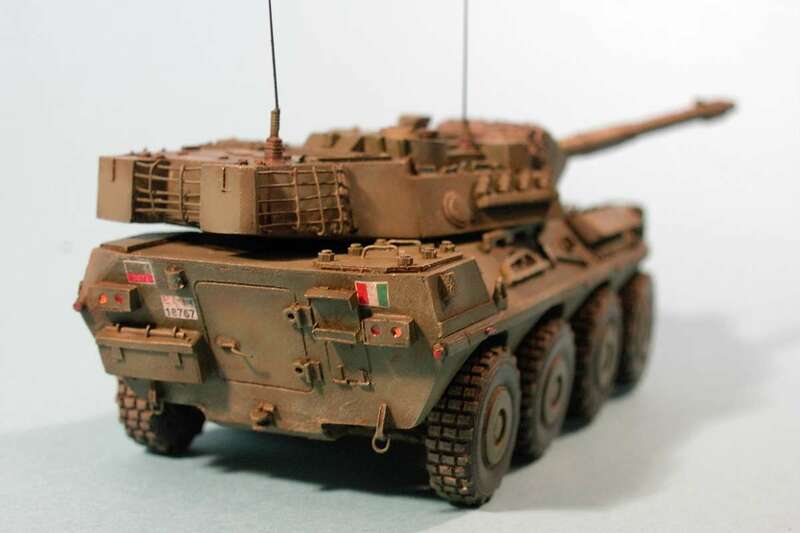 The Ariete is an Italian Battle Tank, produced by Iveco and Otobreda (italian companies), weight 48 ton, crew 4 men, cannon 120 mm, engine diesel 1250 HP. 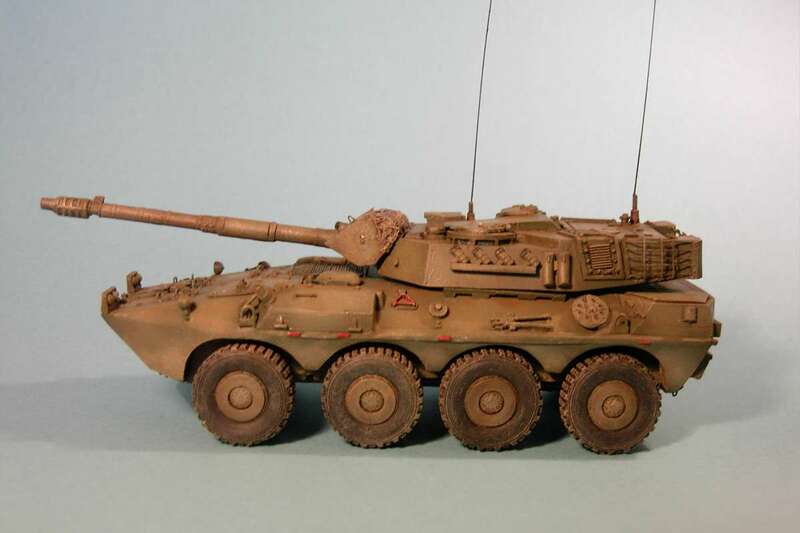 The study started on the 1984 to substitute the old Leopard. 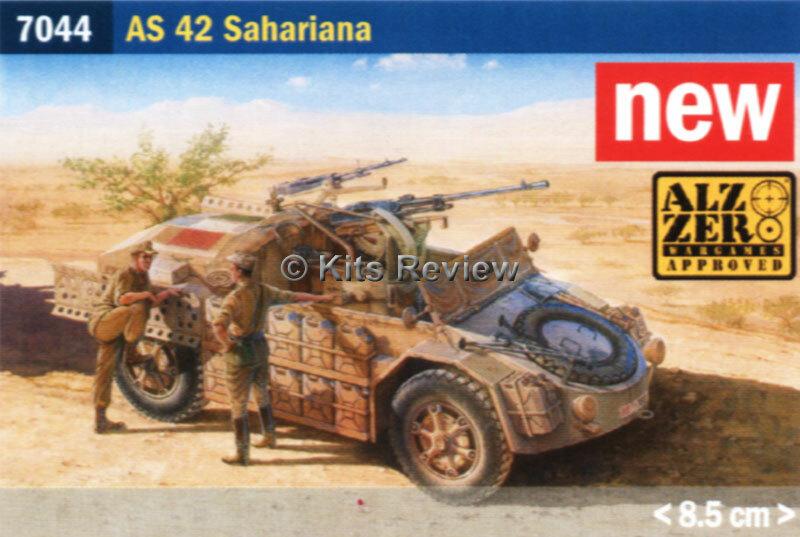 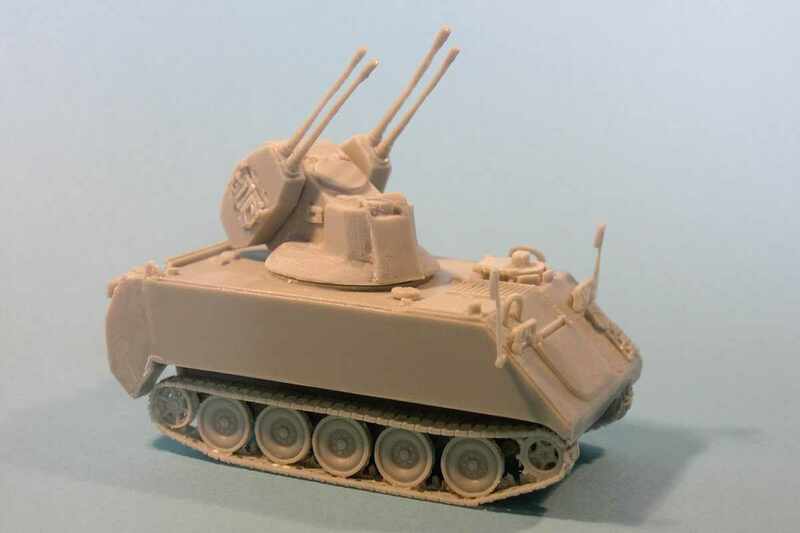 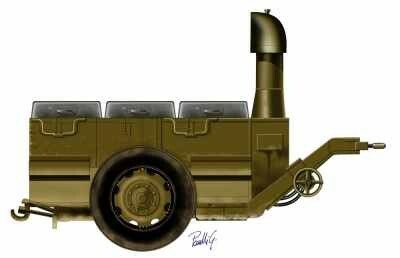 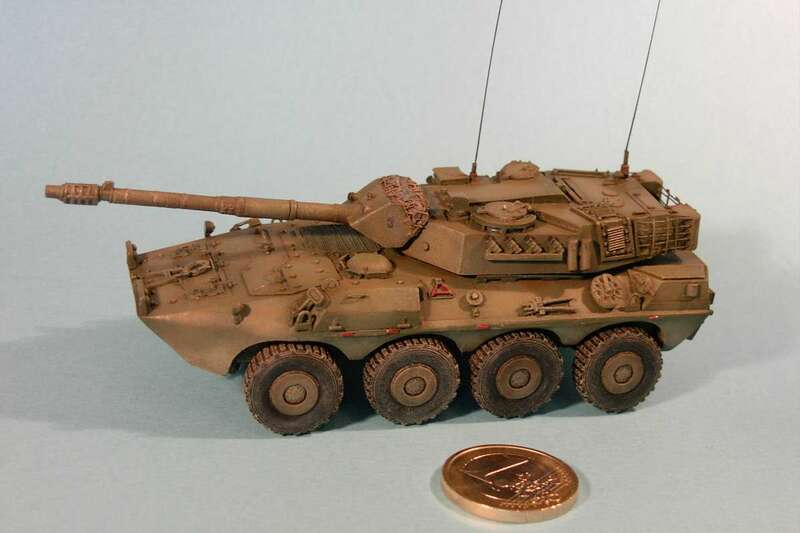 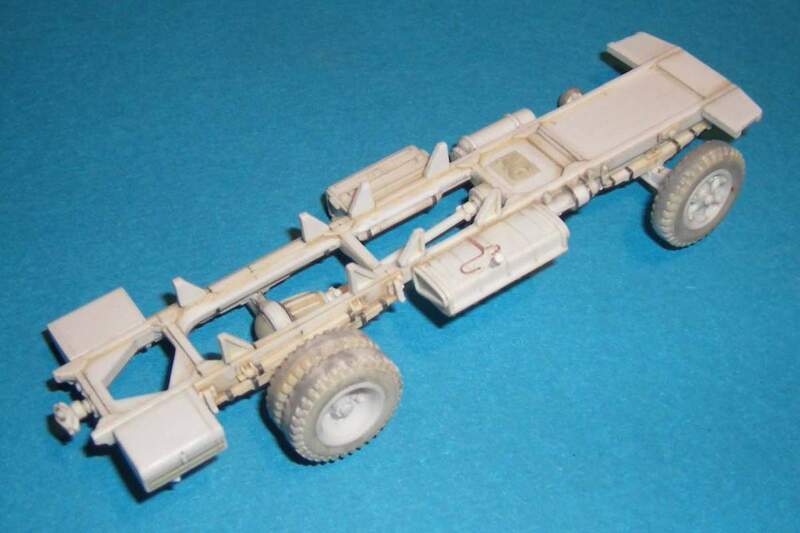 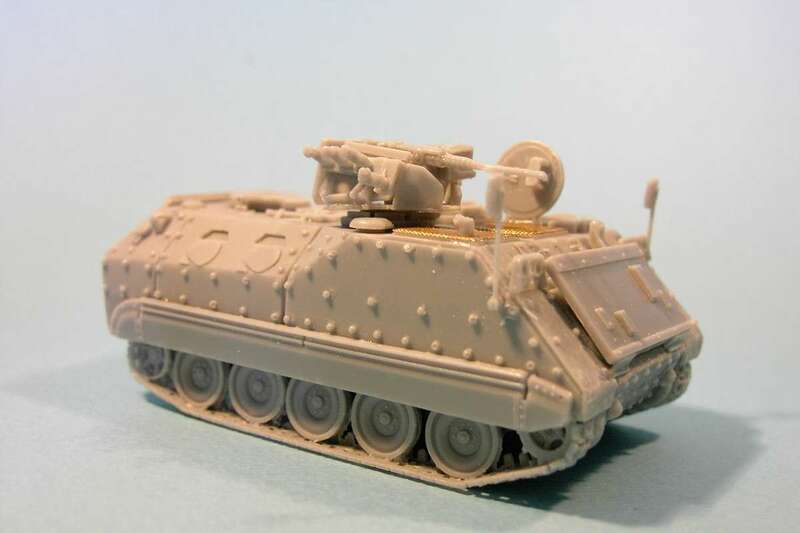 Kit MRP72012 - SIDAM 25 - an Italian Anti Aircraft vehicle based on the chassis of M113. 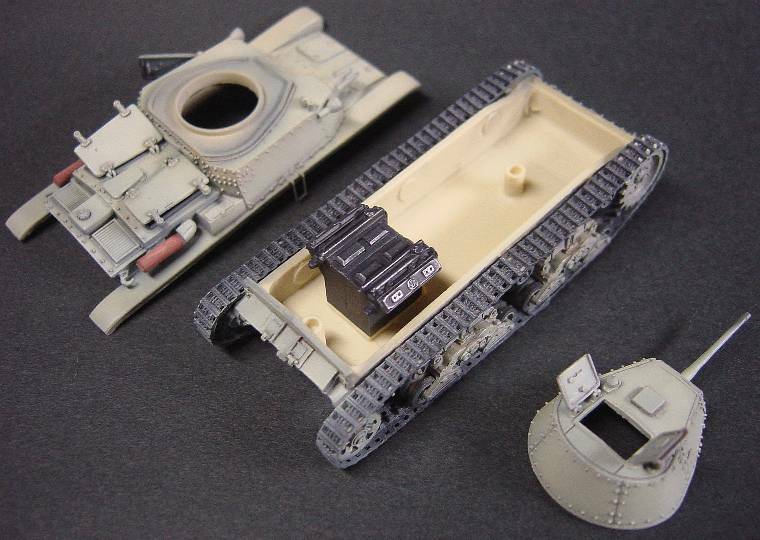 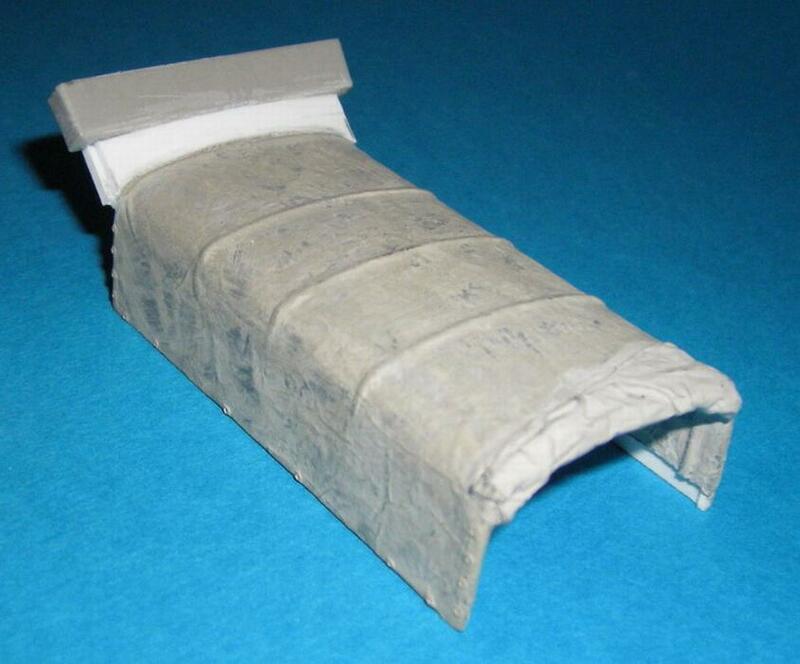 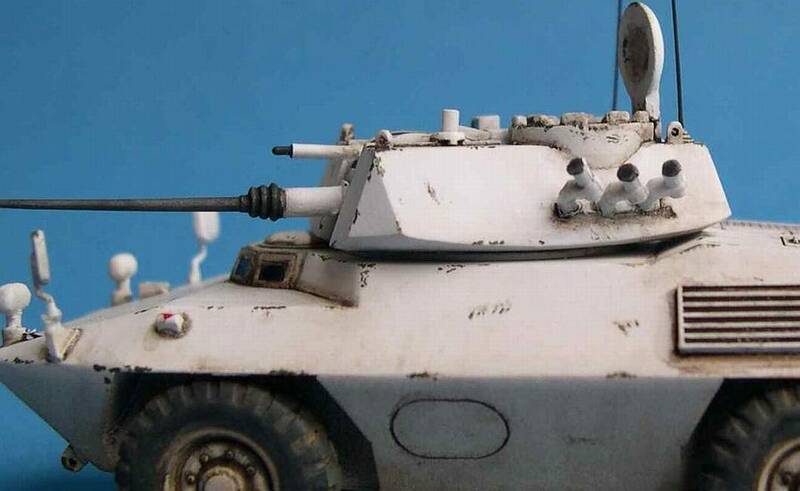 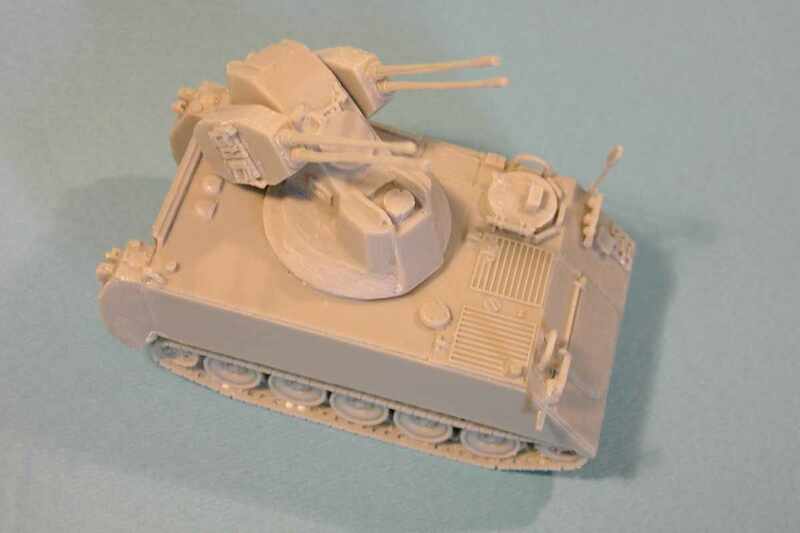 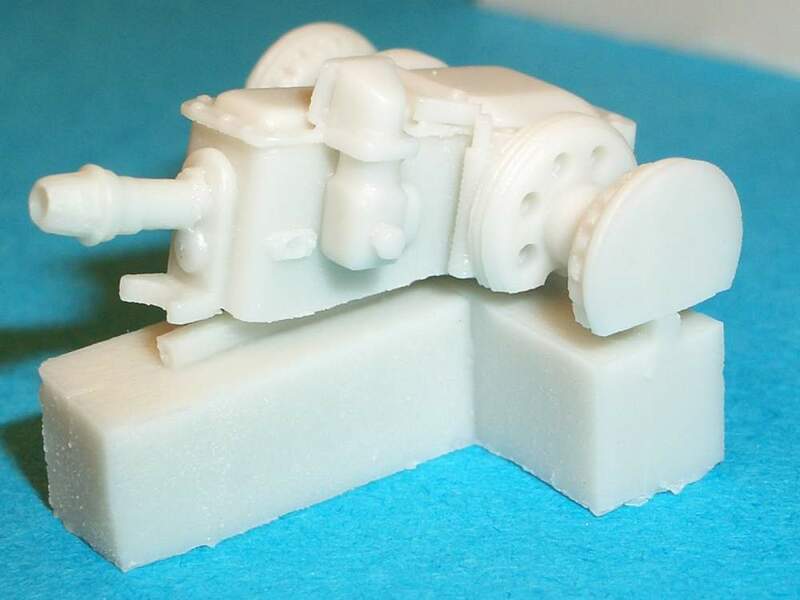 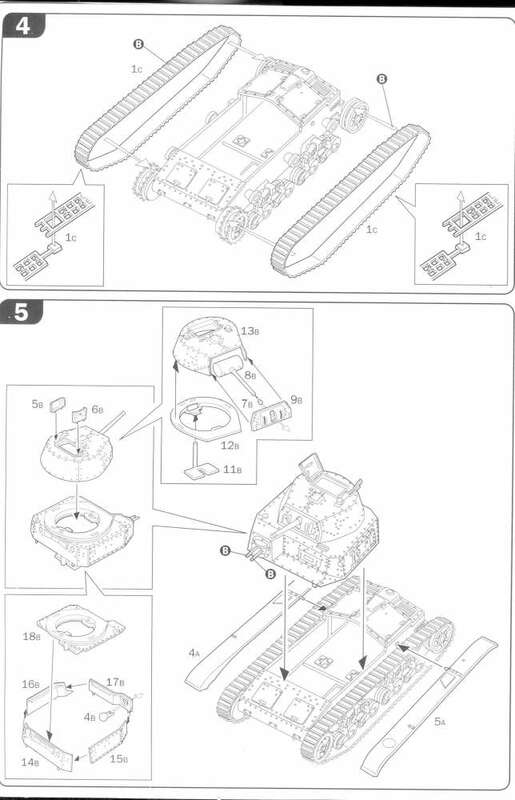 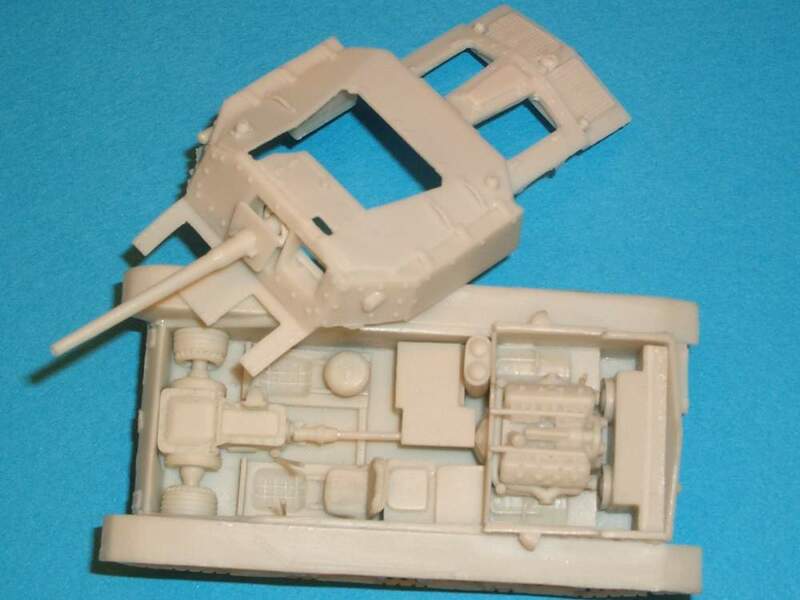 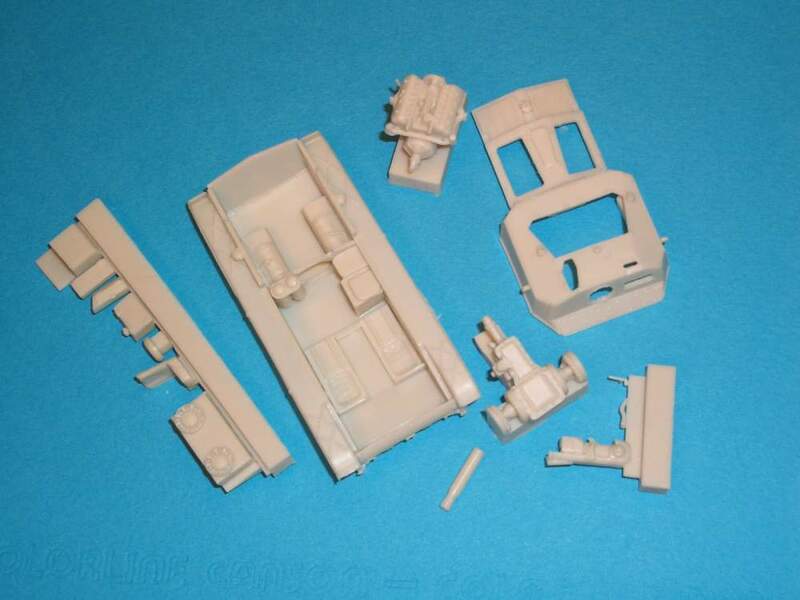 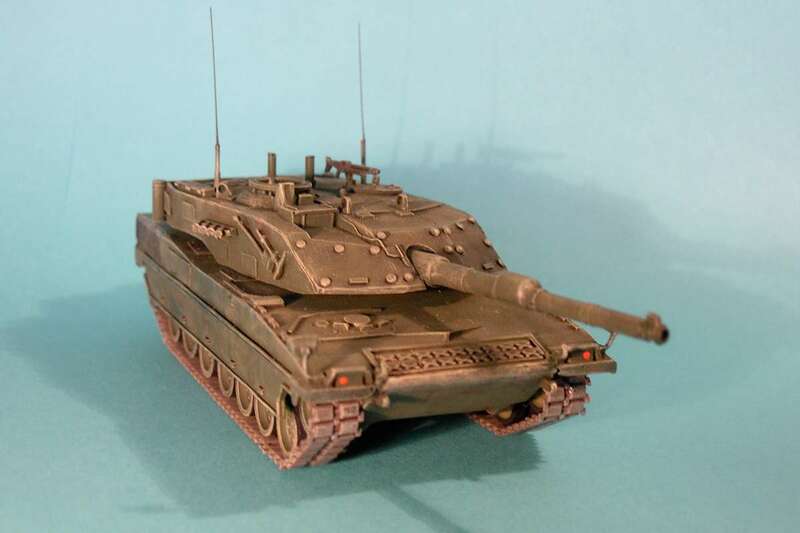 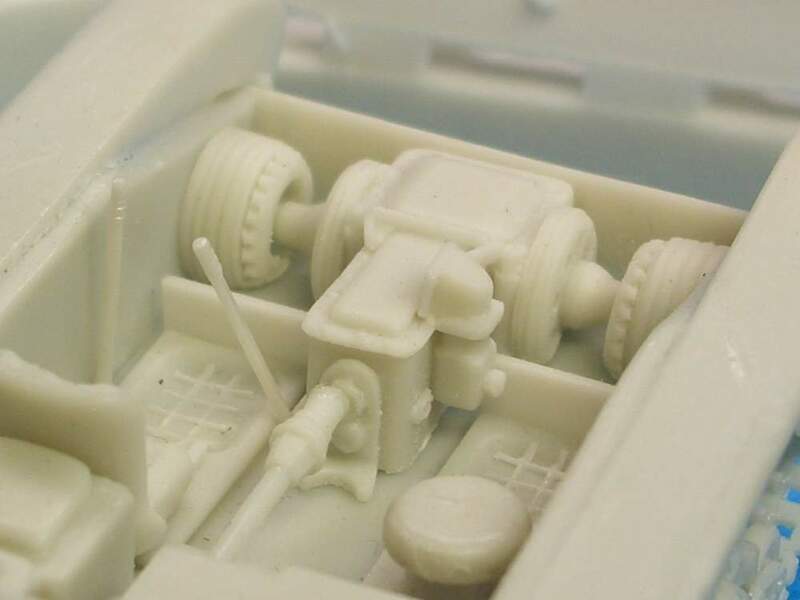 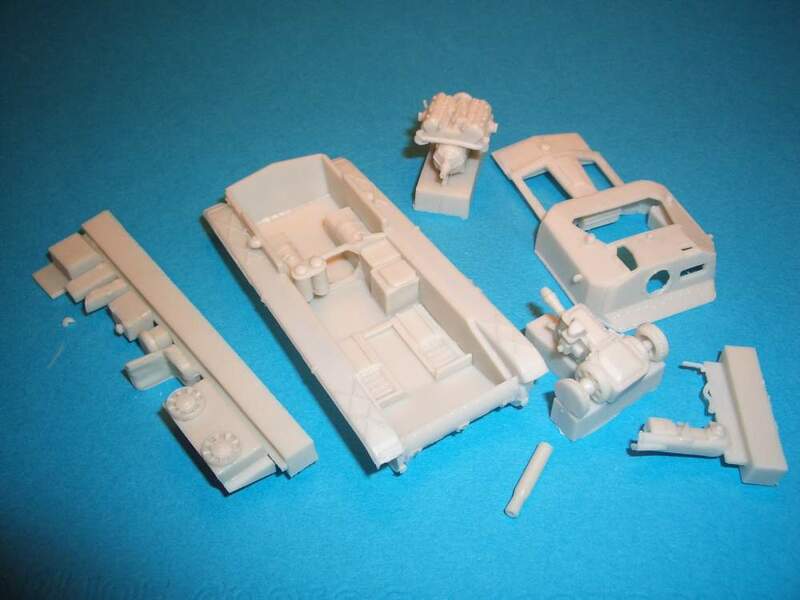 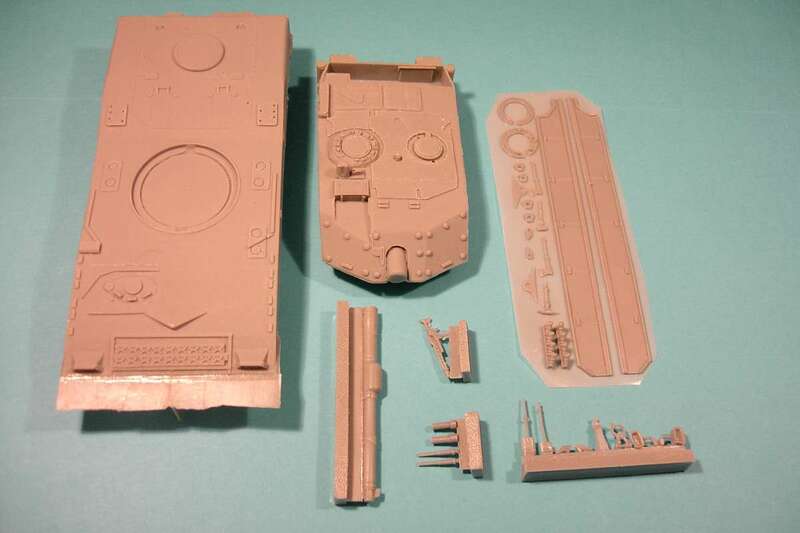 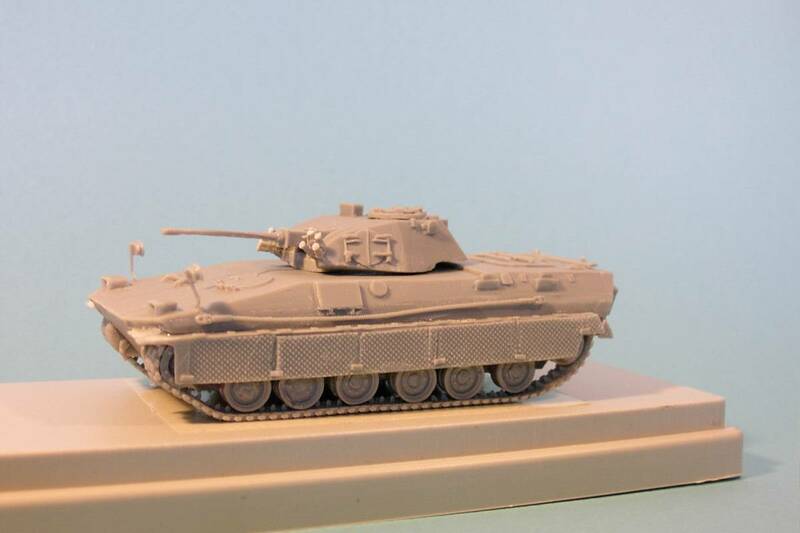 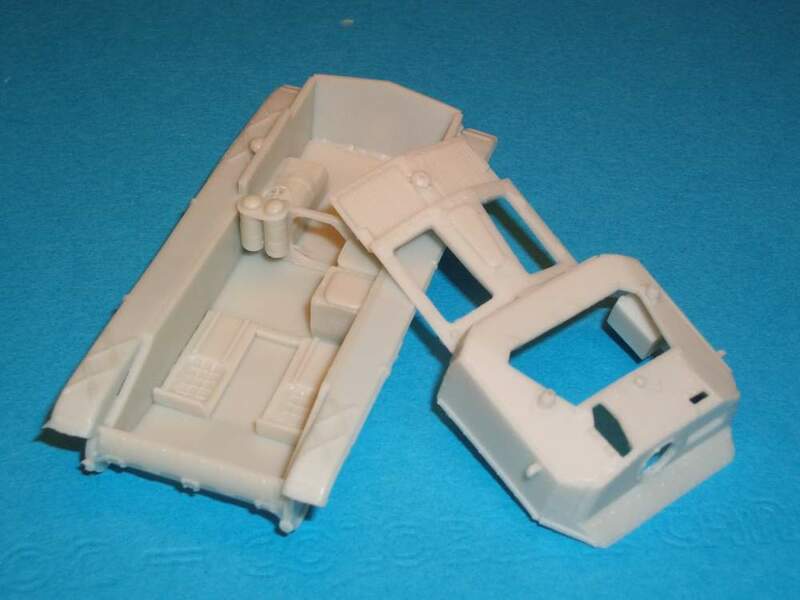 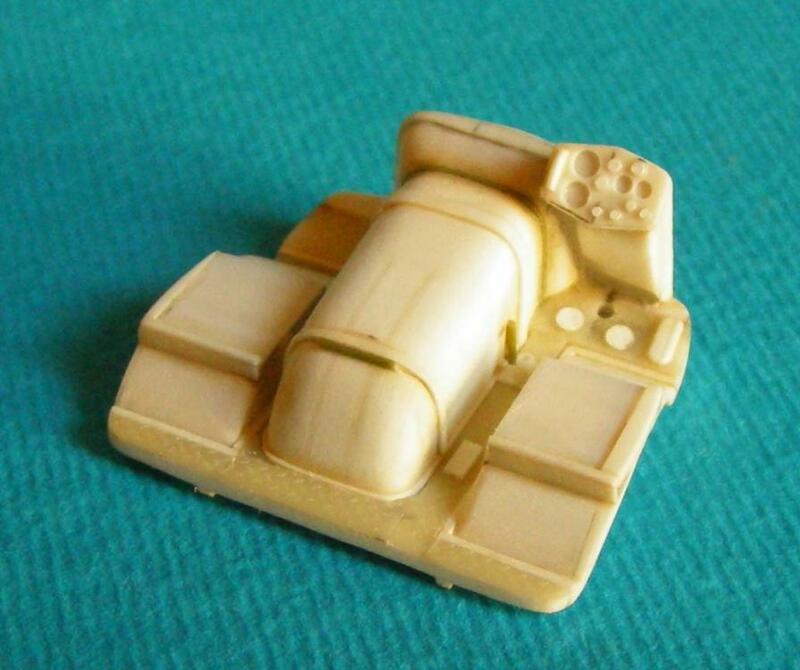 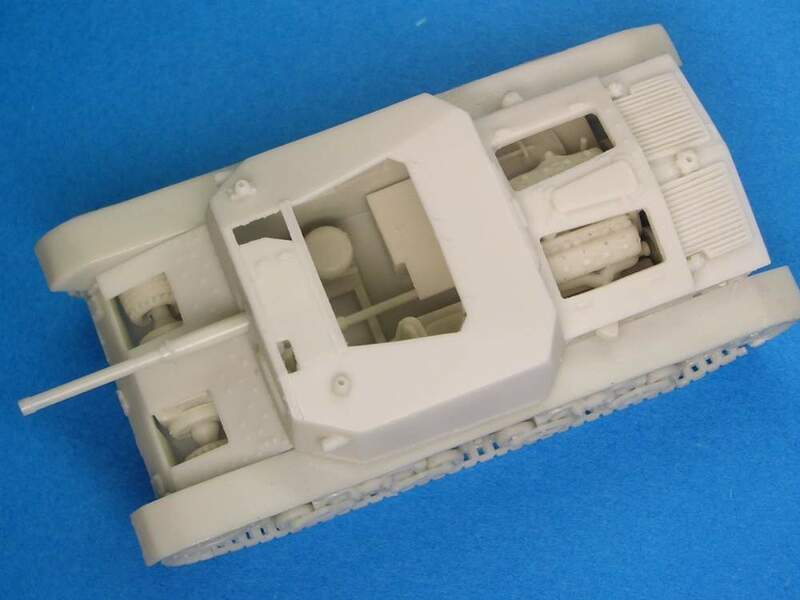 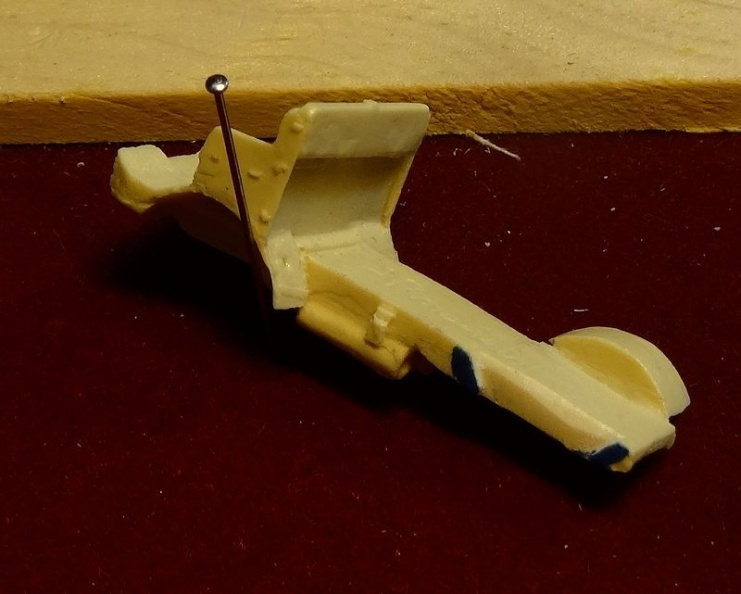 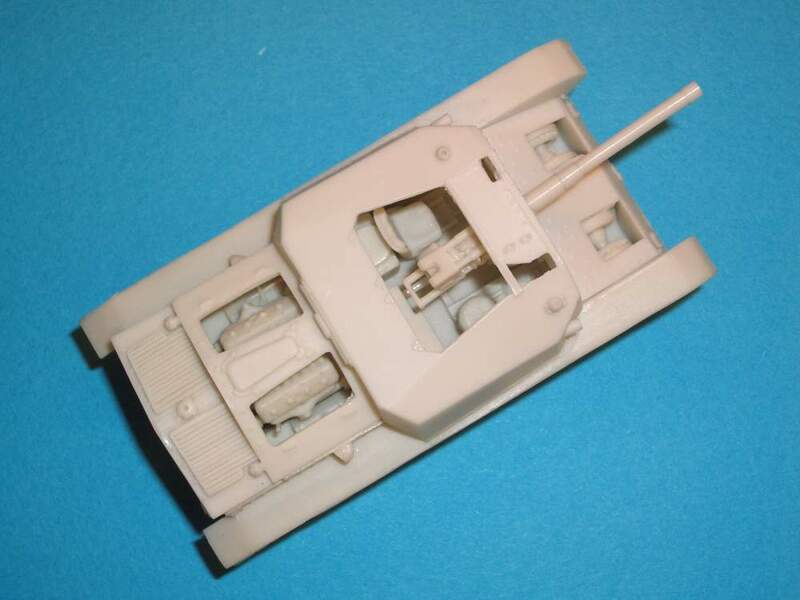 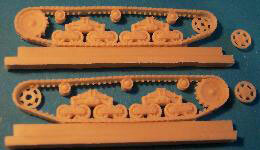 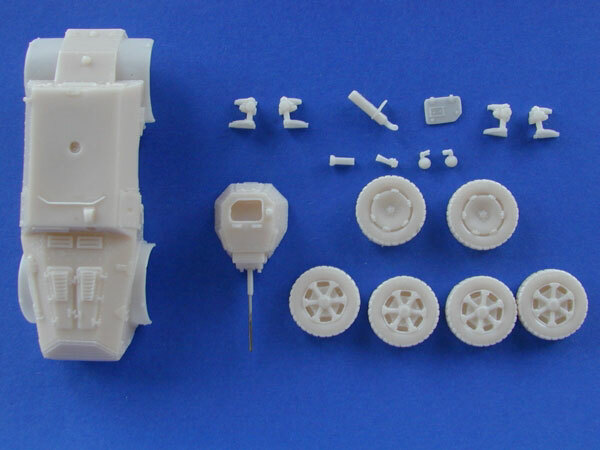 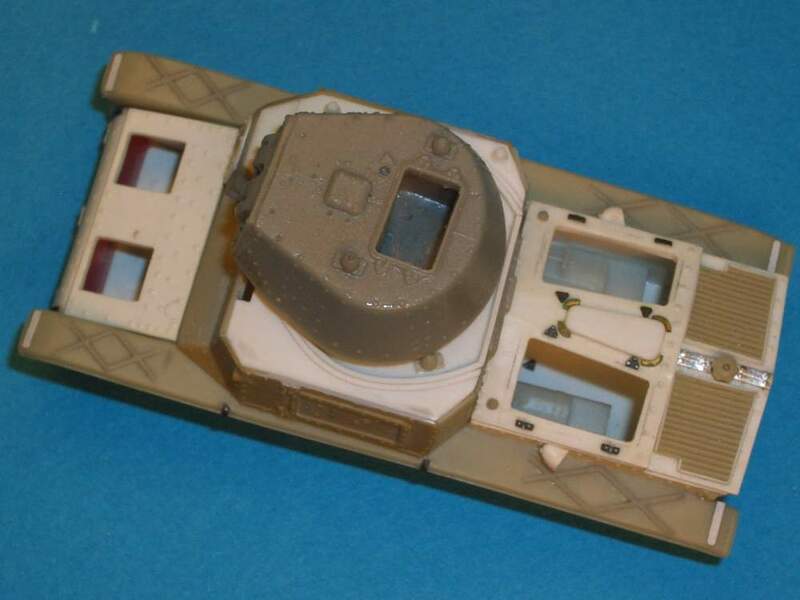 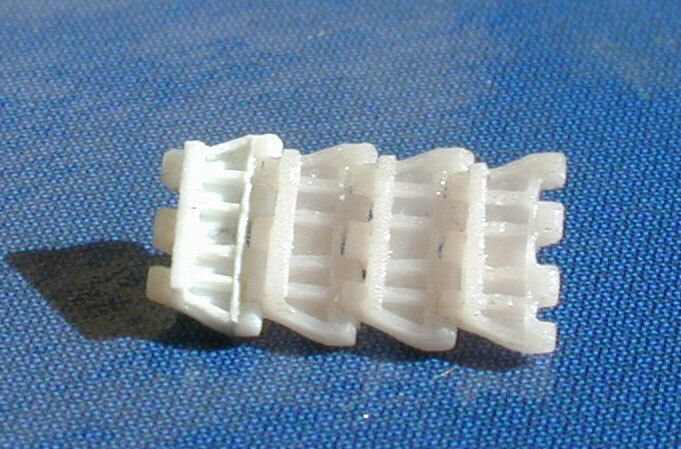 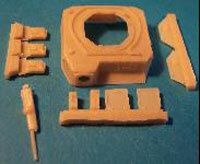 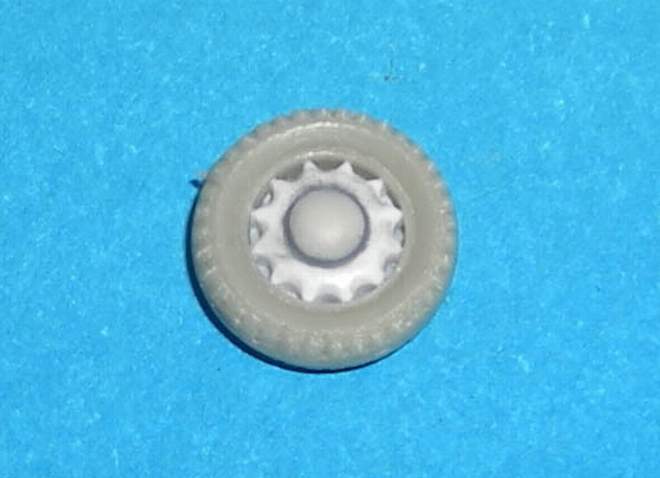 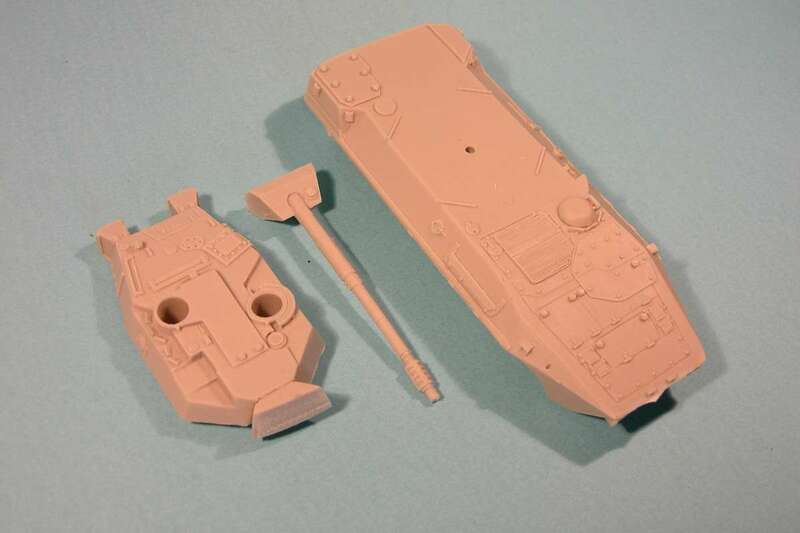 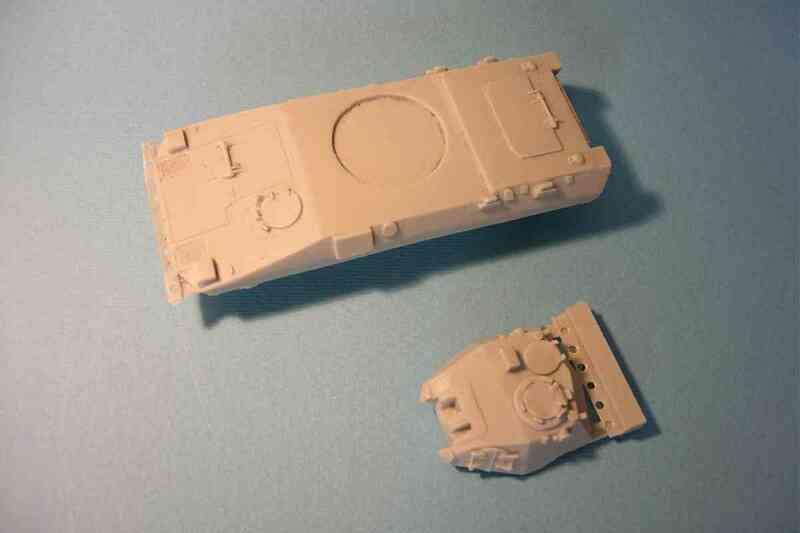 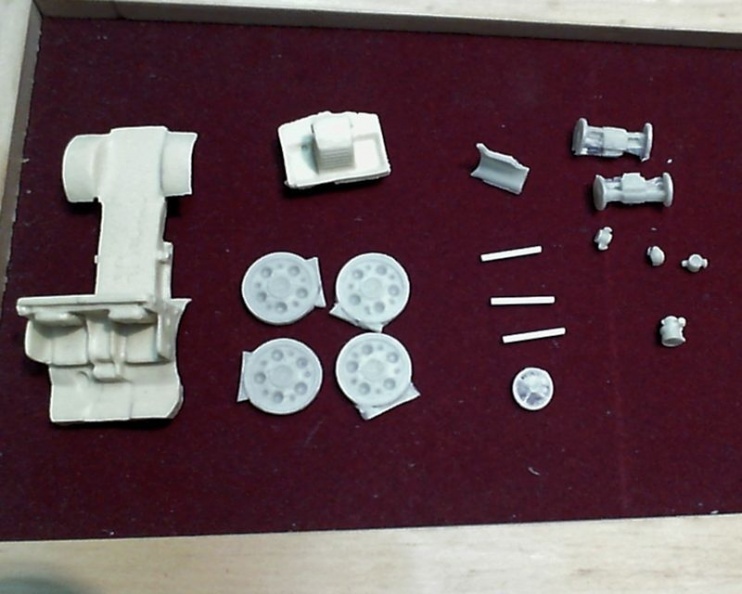 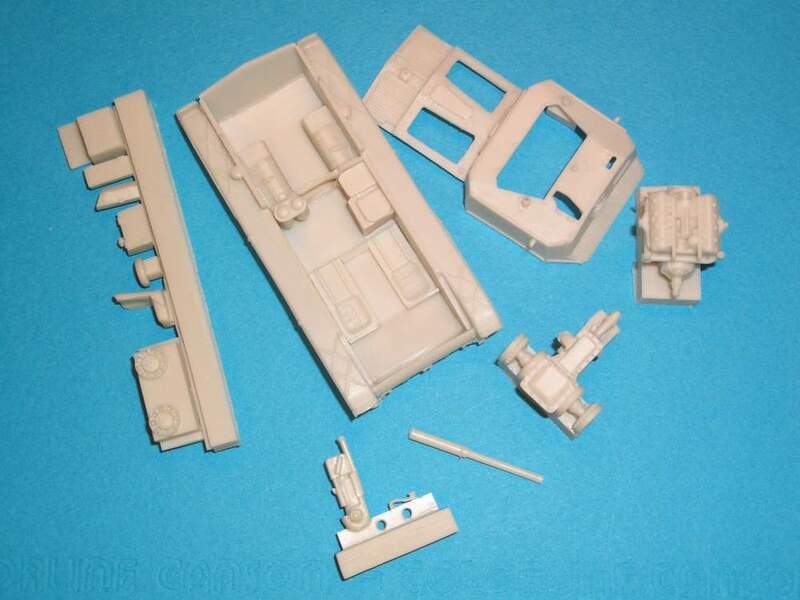 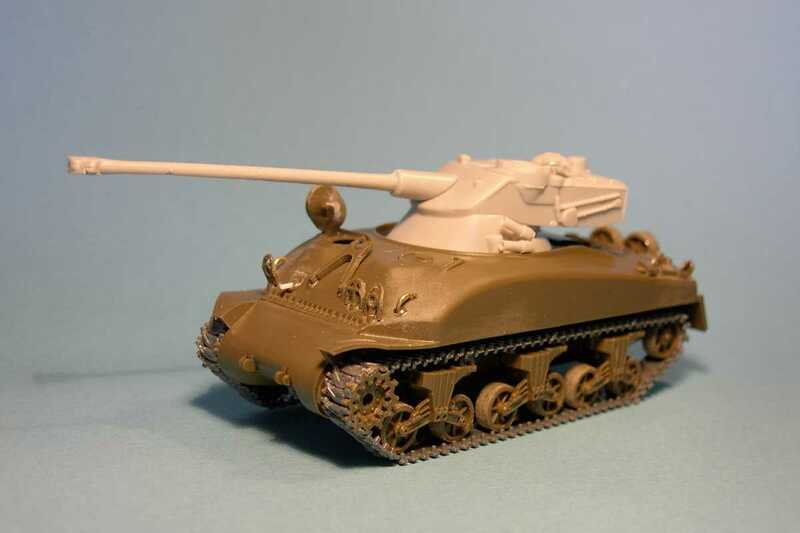 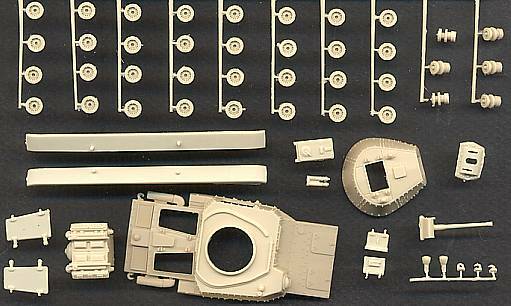 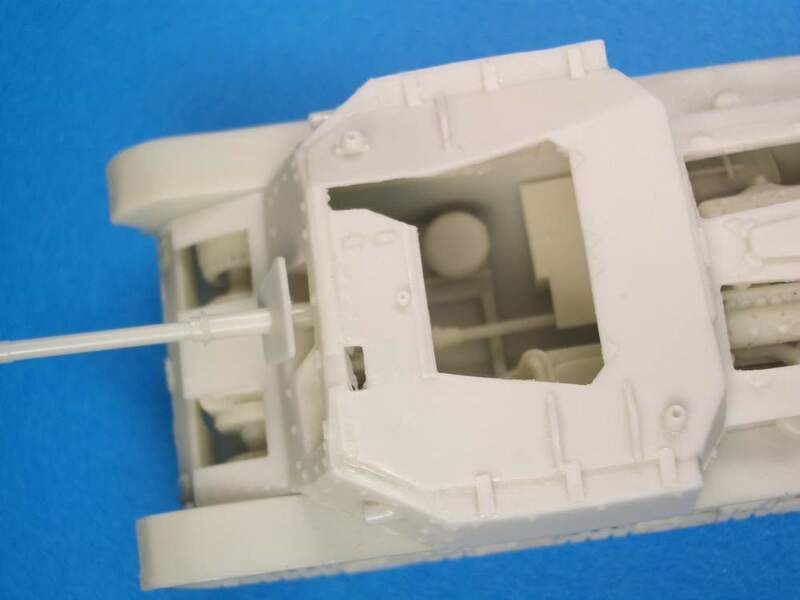 Kit MRP72013 - AMX13 turret on Sherman Hull. 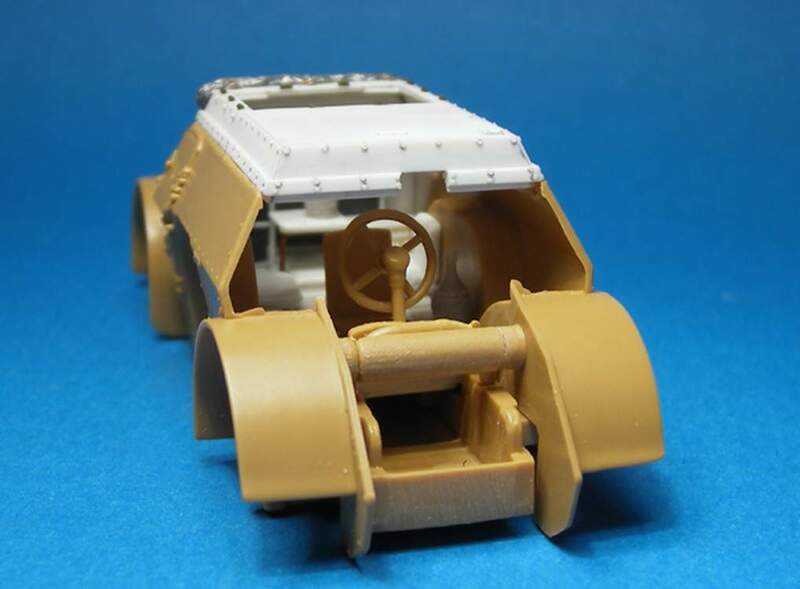 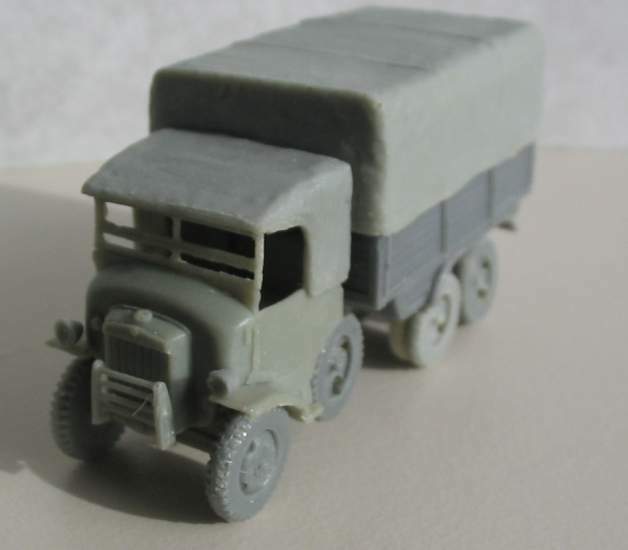 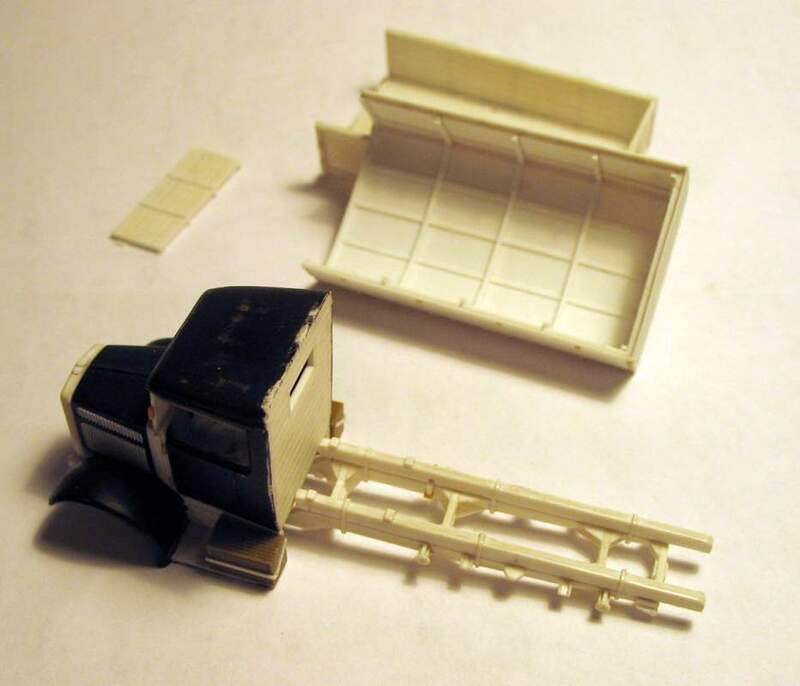 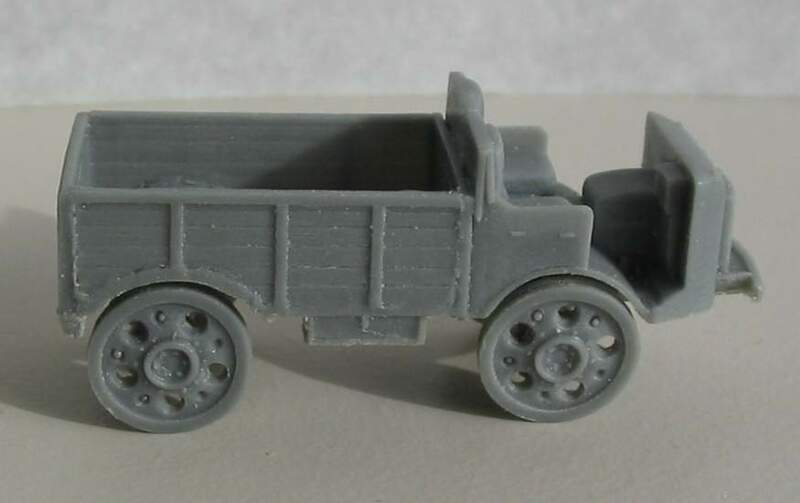 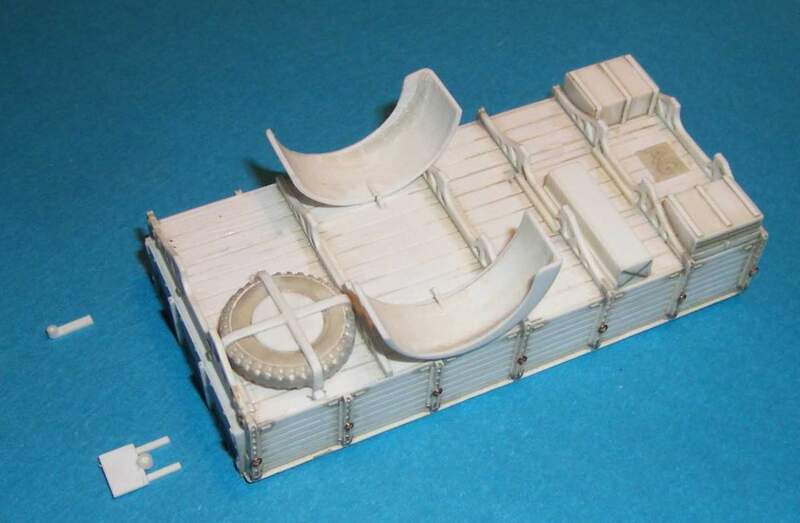 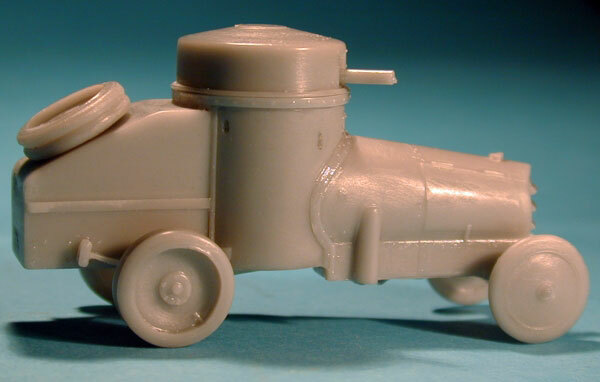 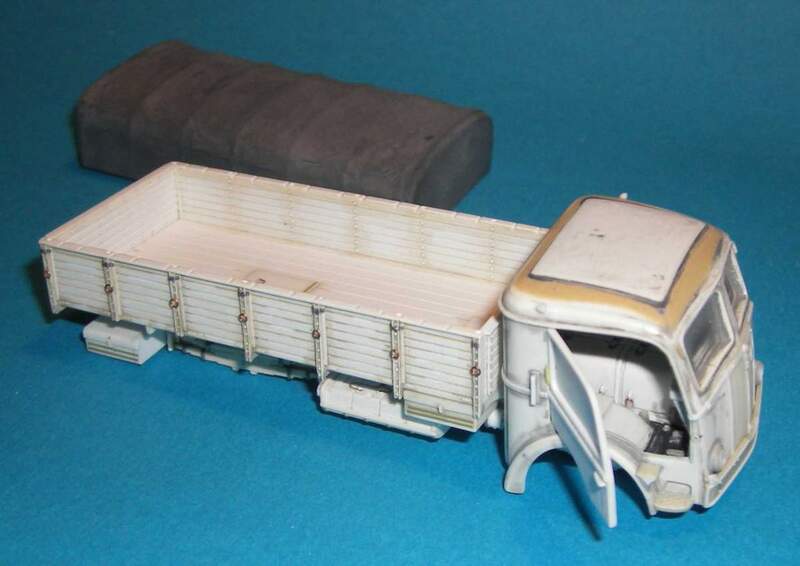 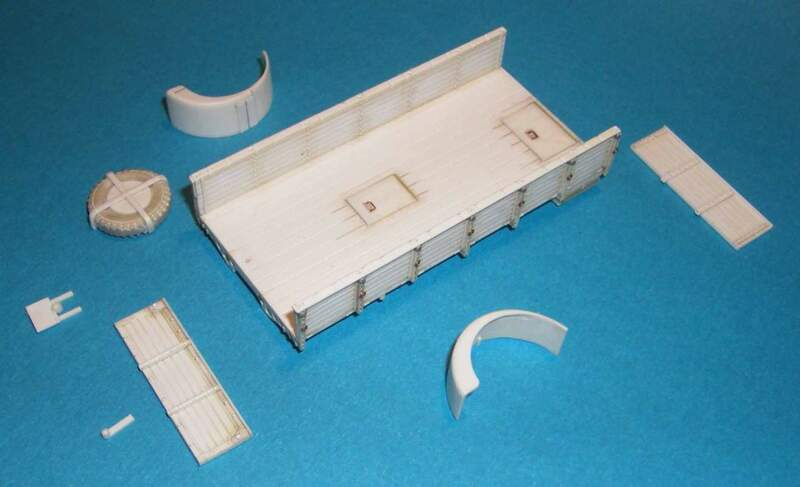 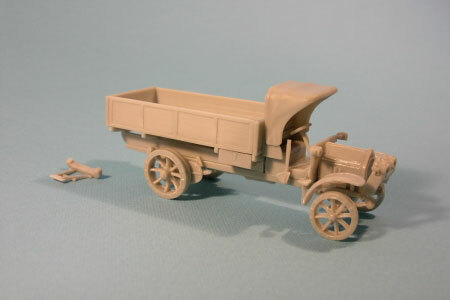 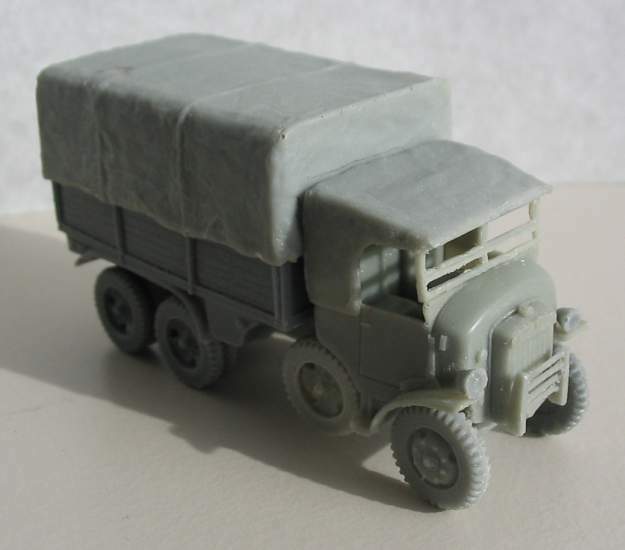 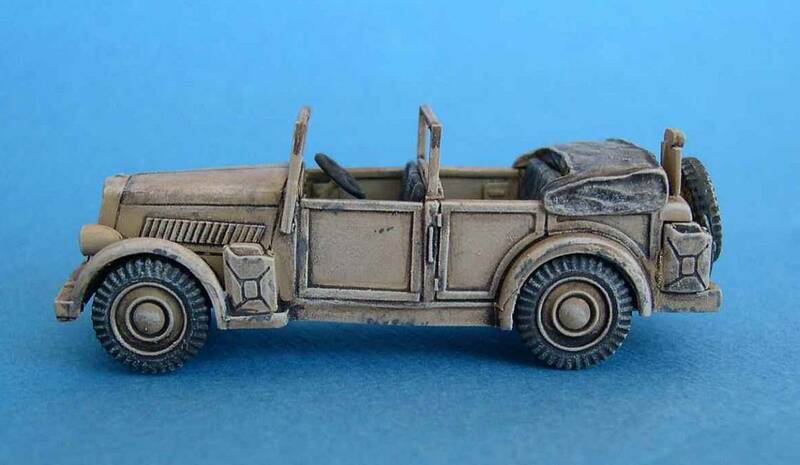 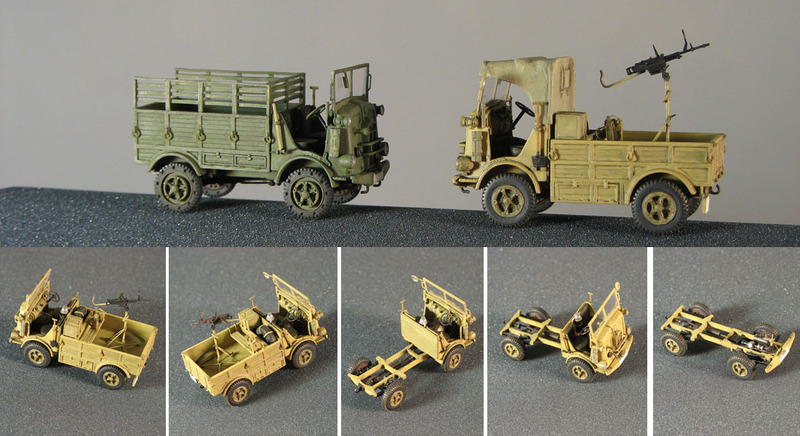 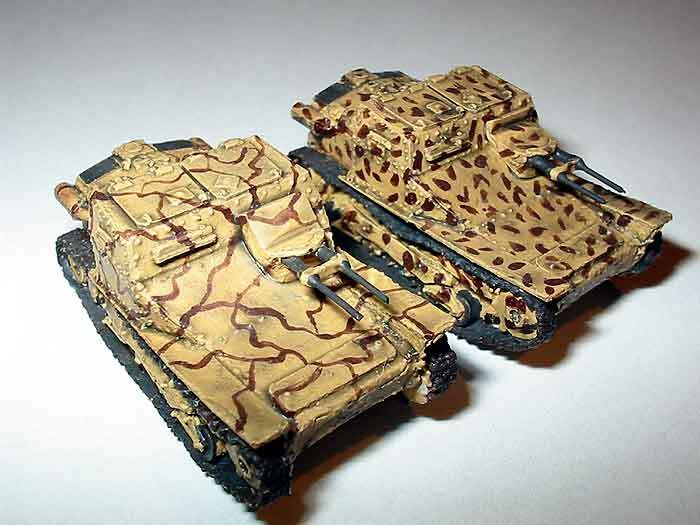 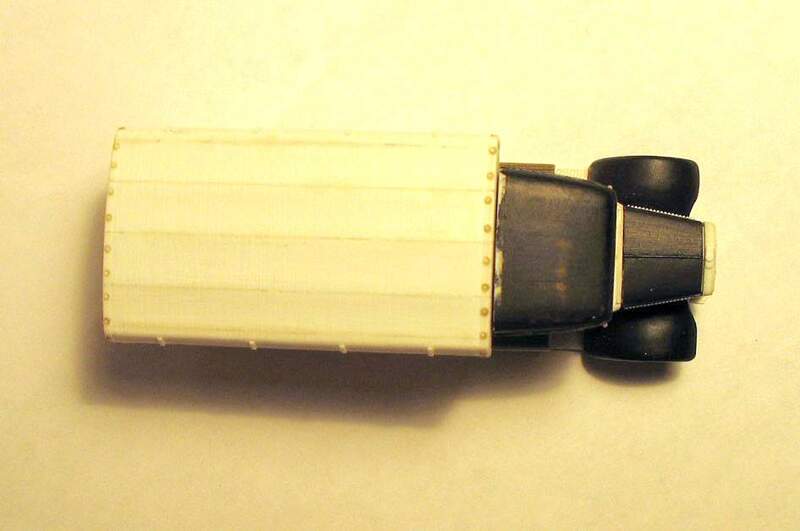 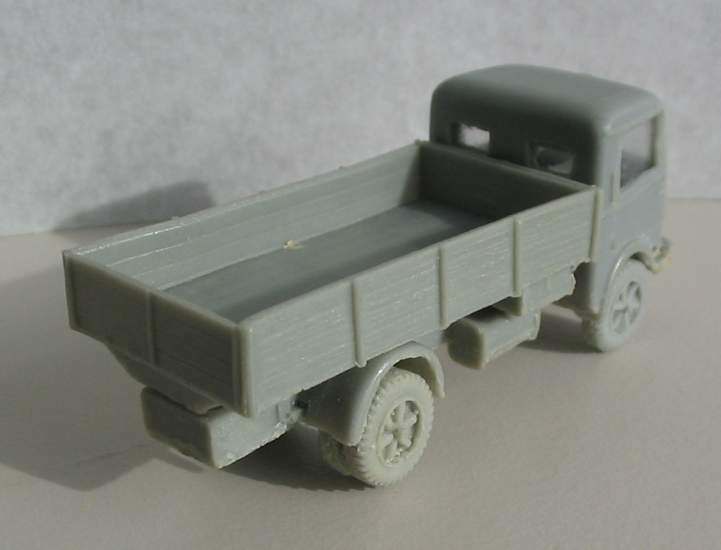 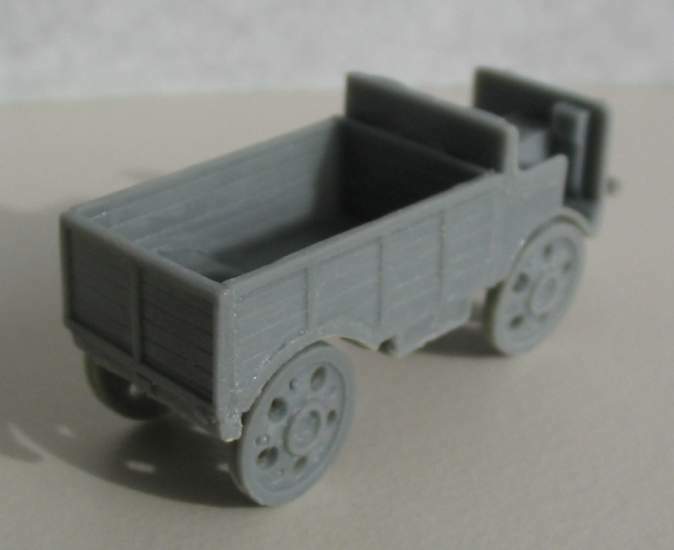 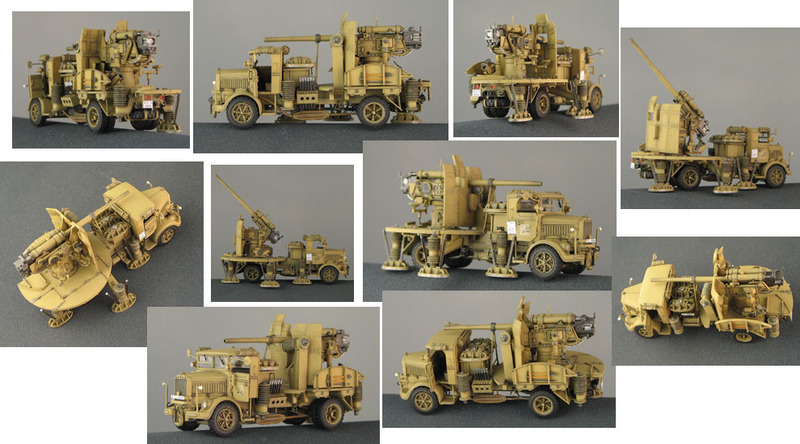 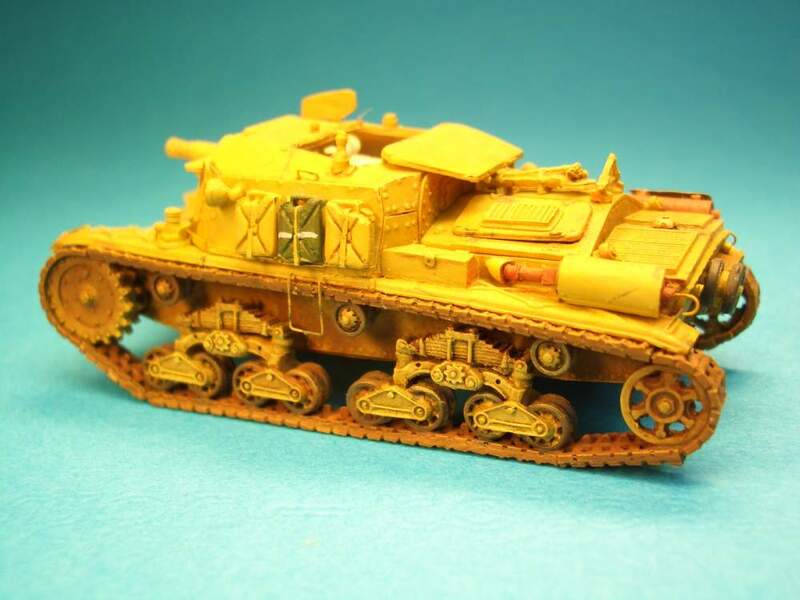 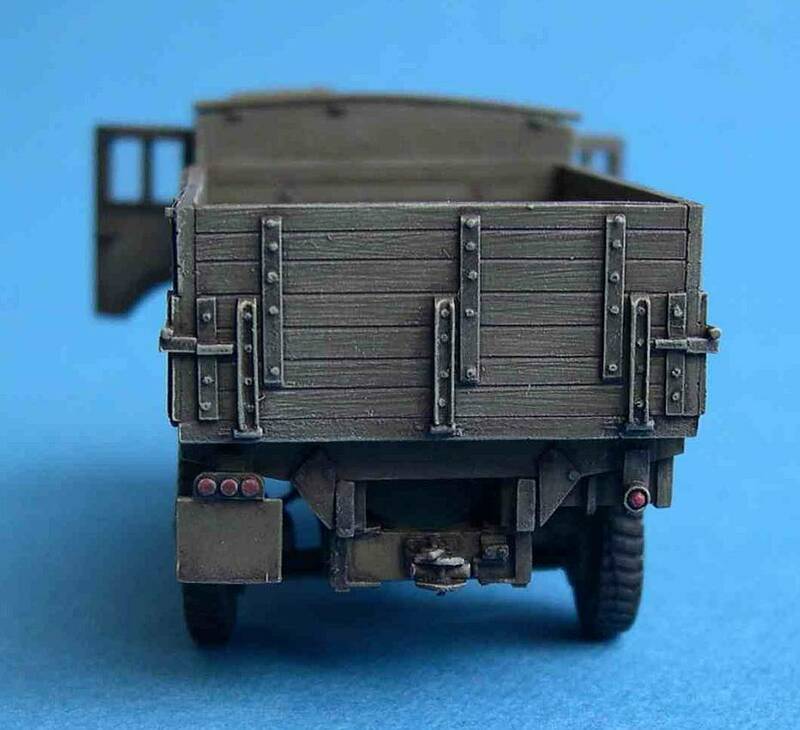 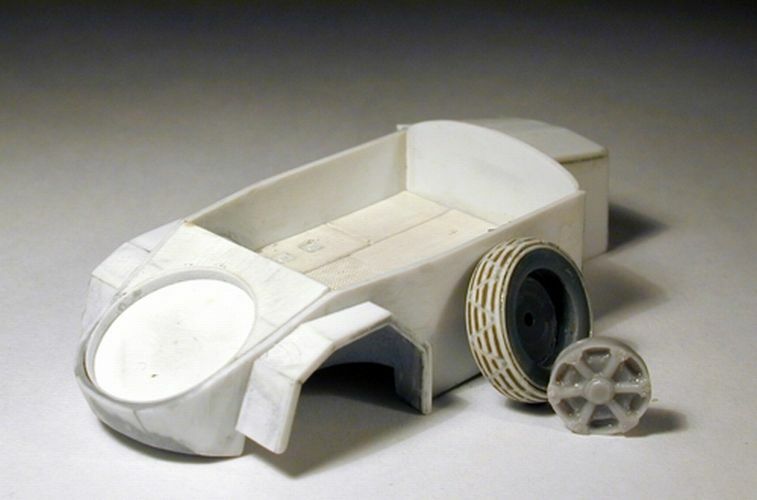 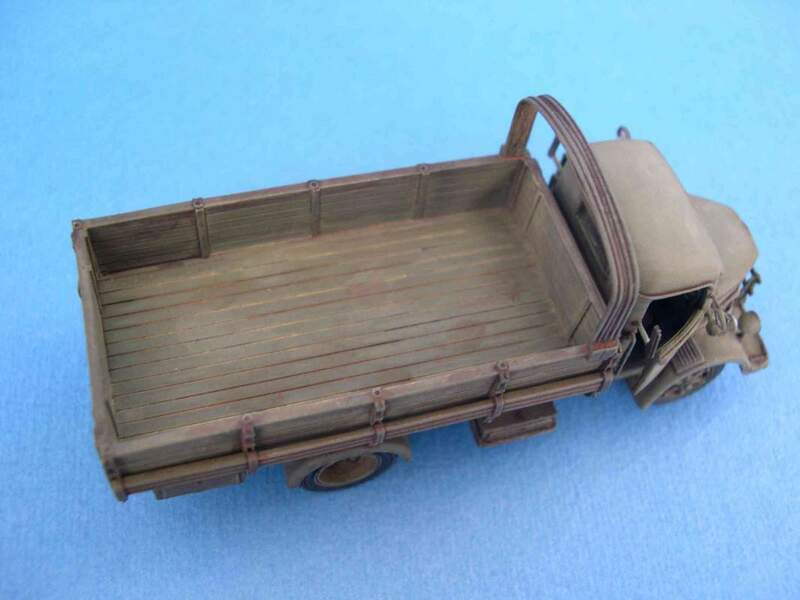 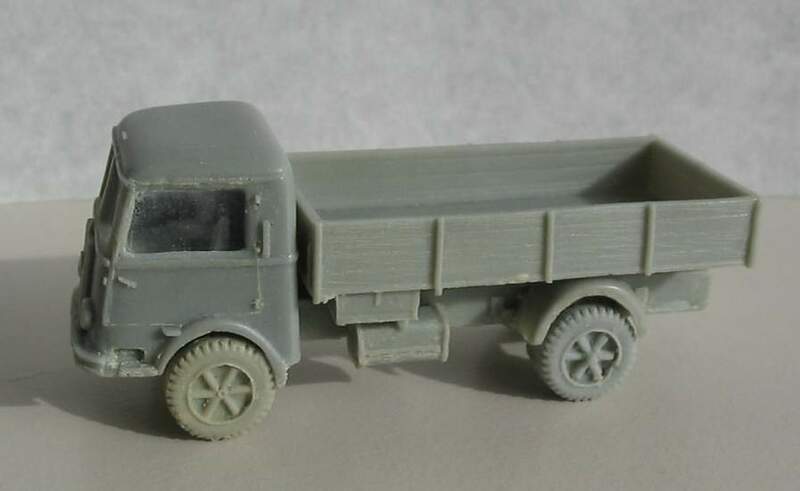 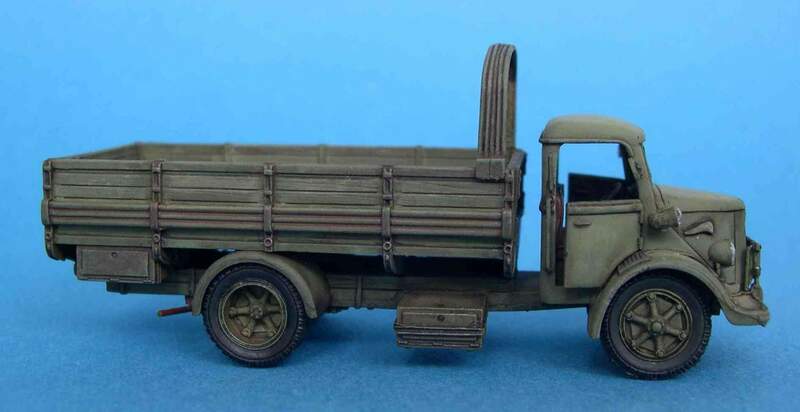 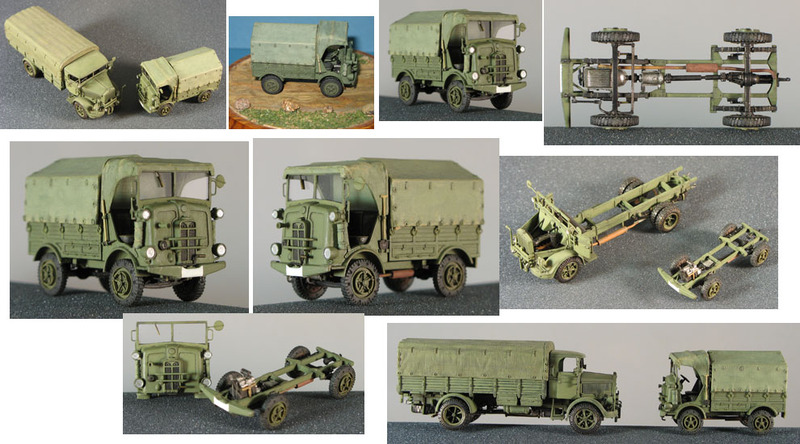 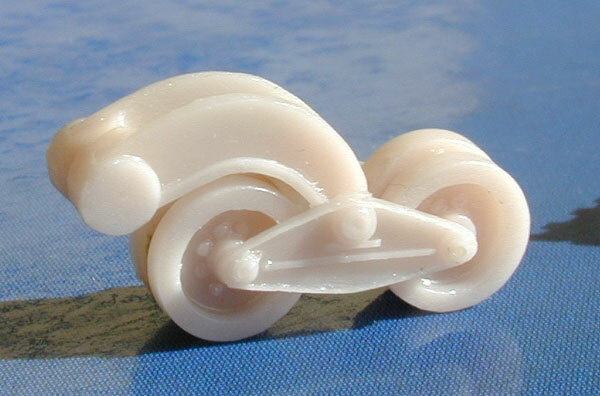 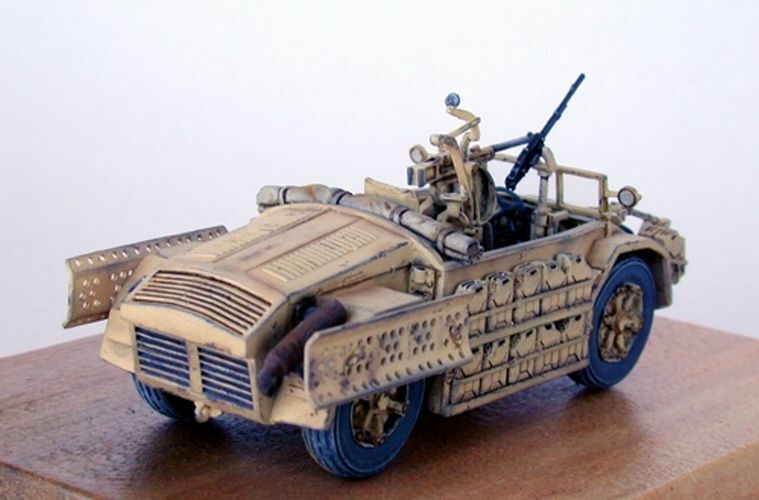 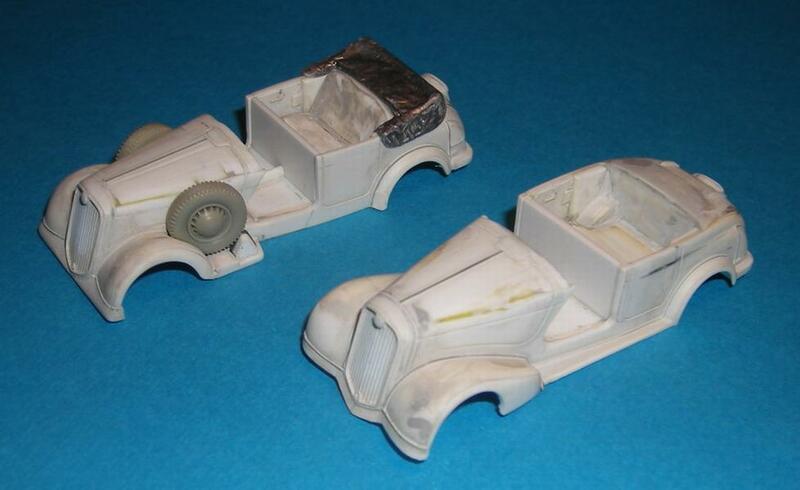 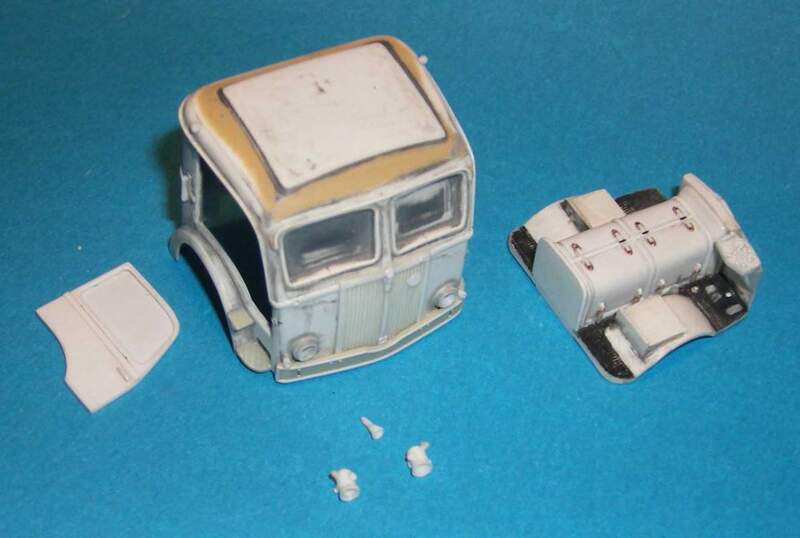 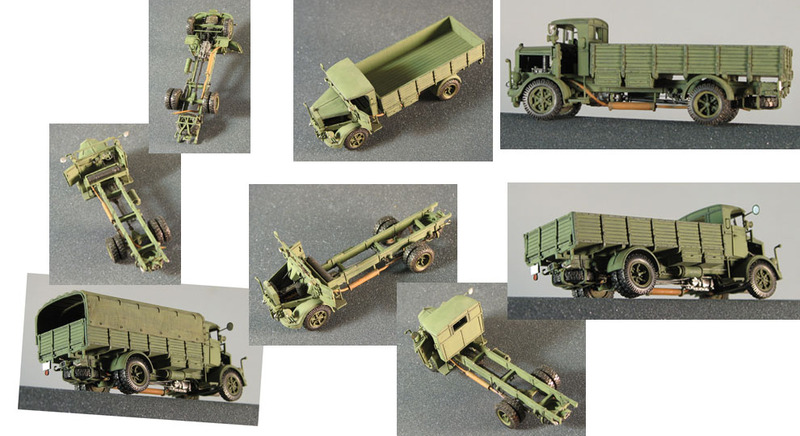 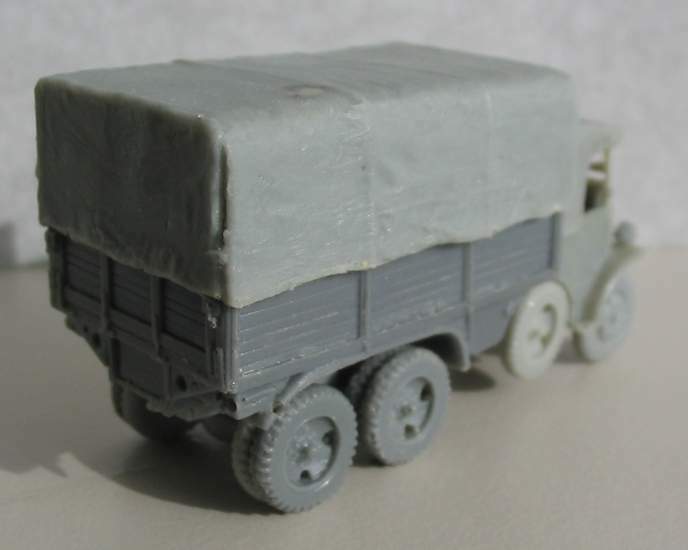 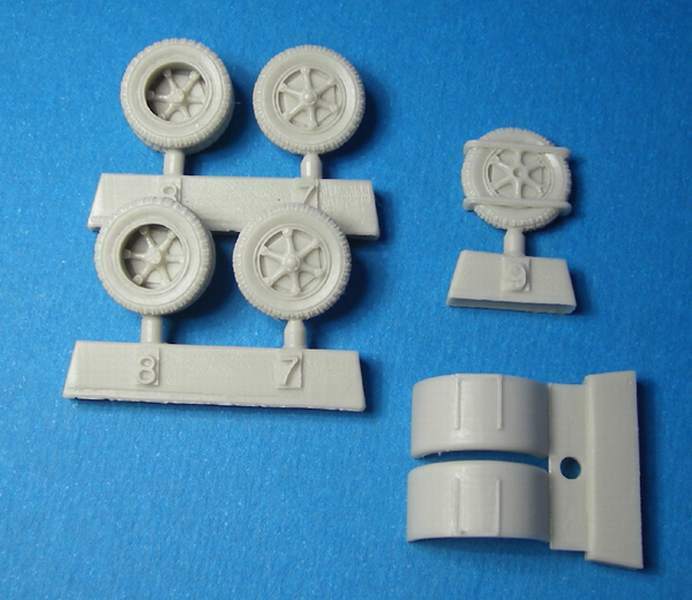 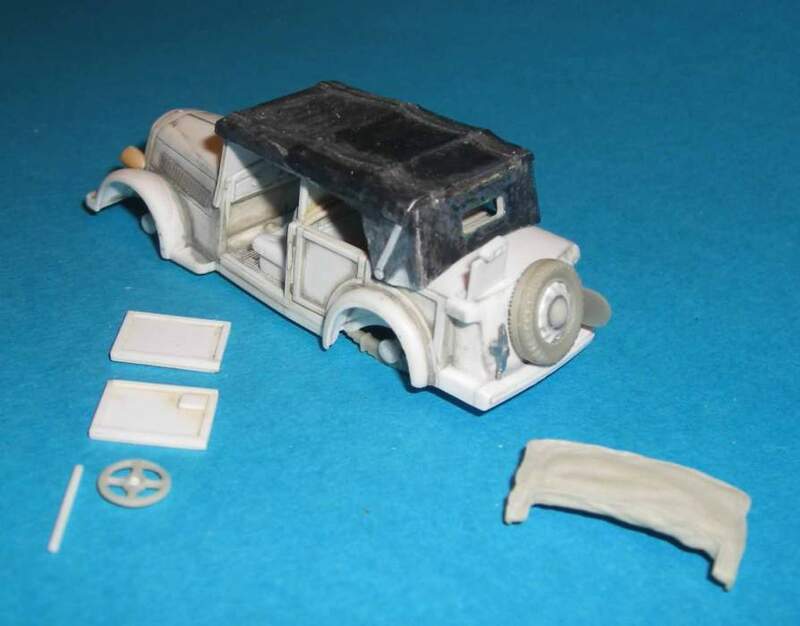 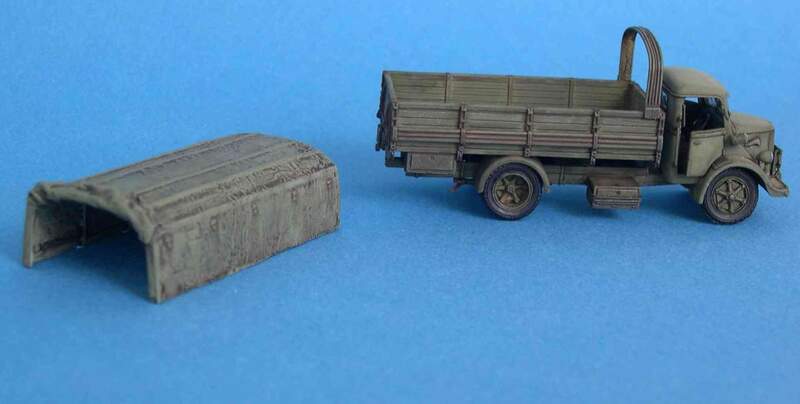 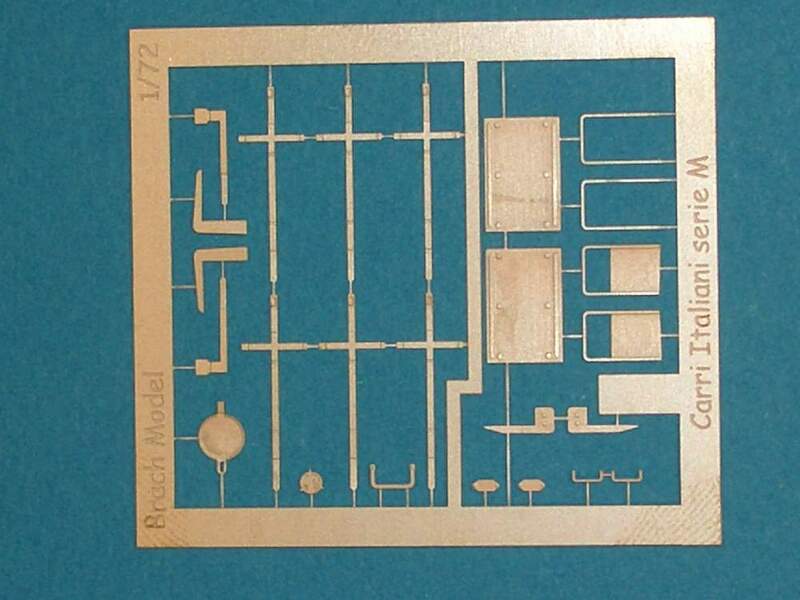 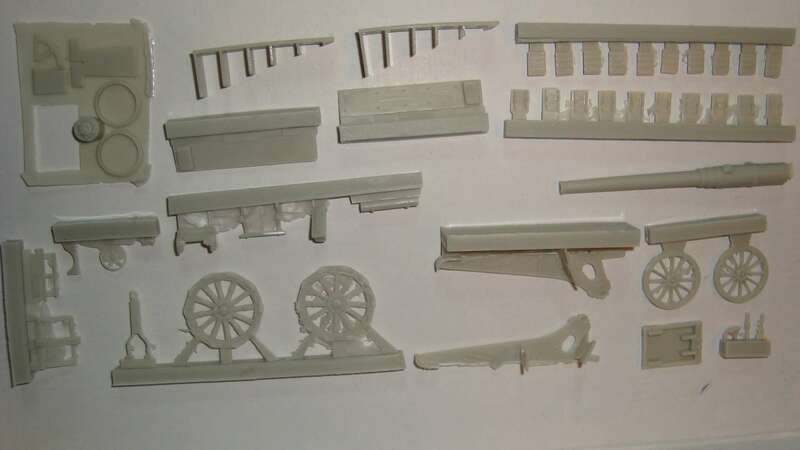 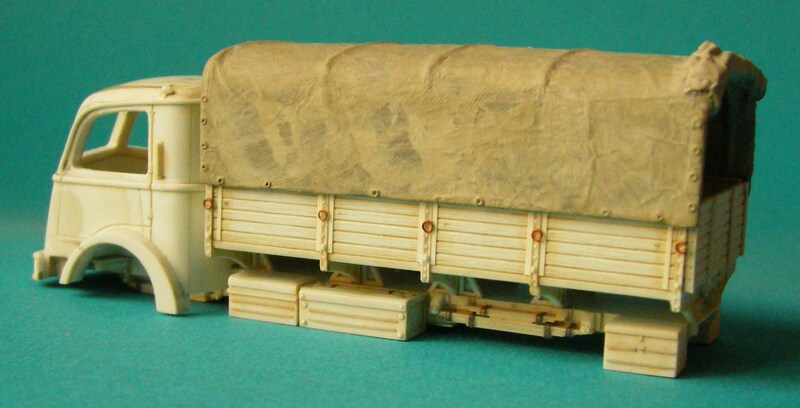 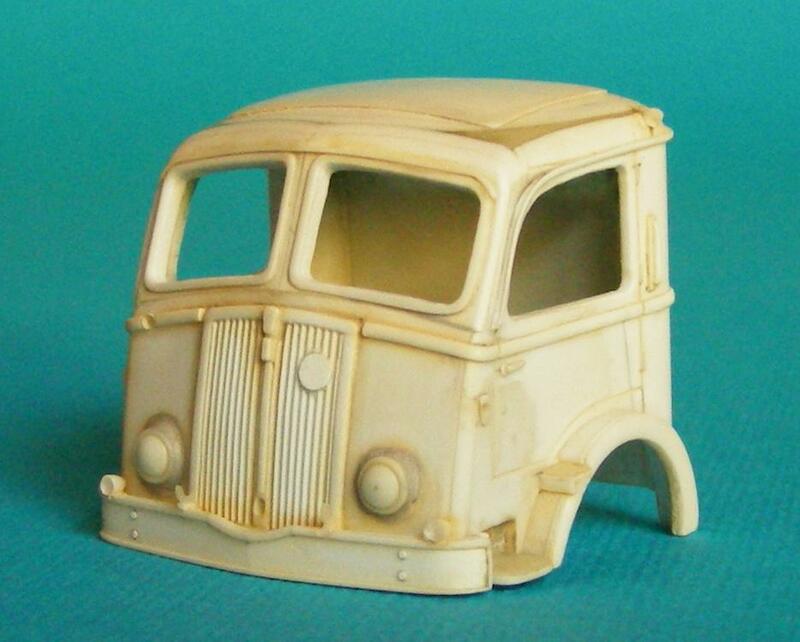 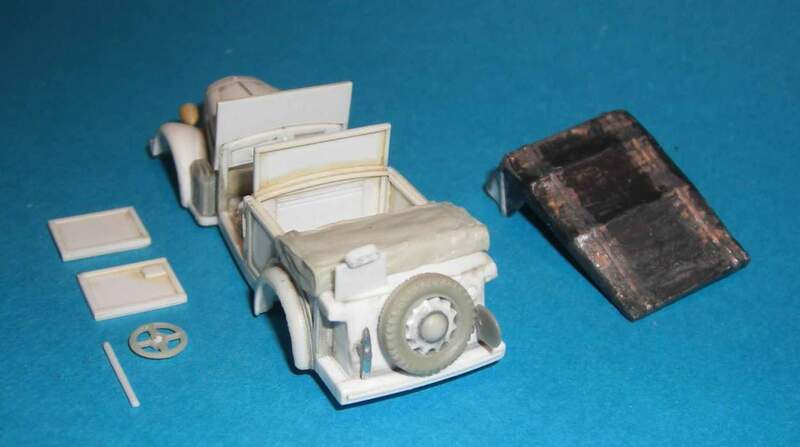 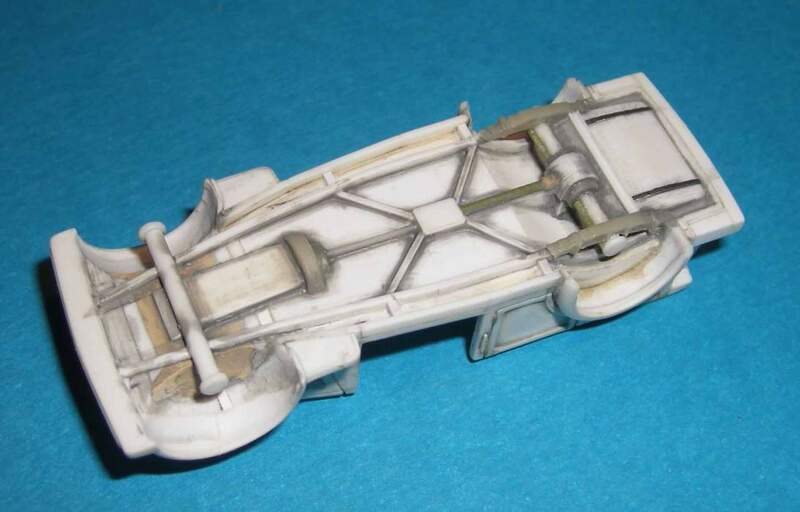 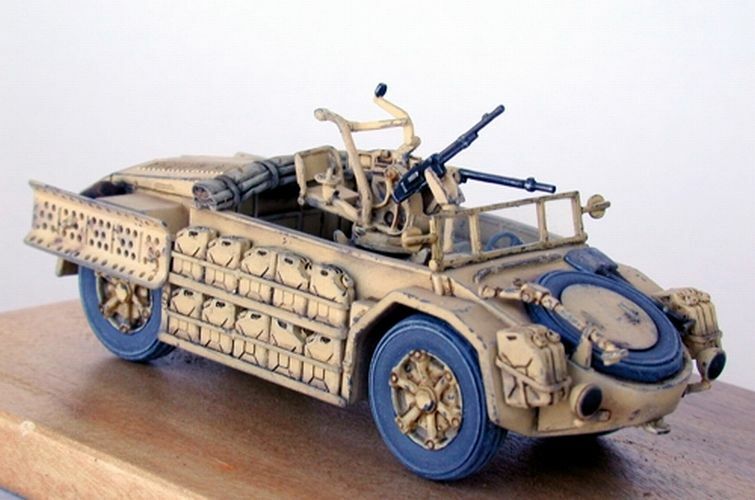 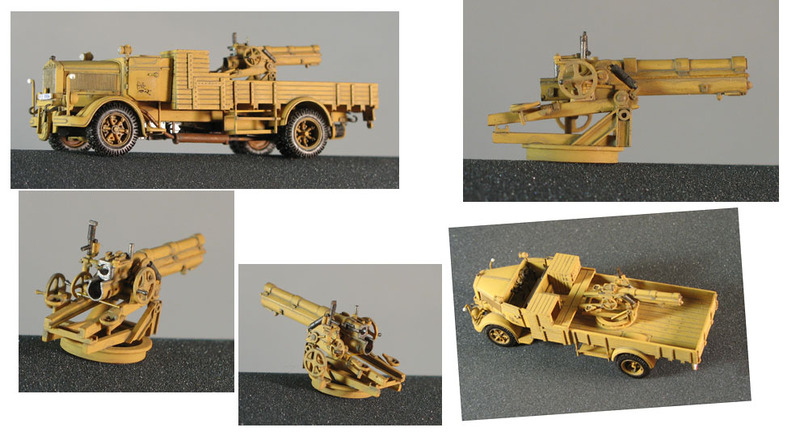 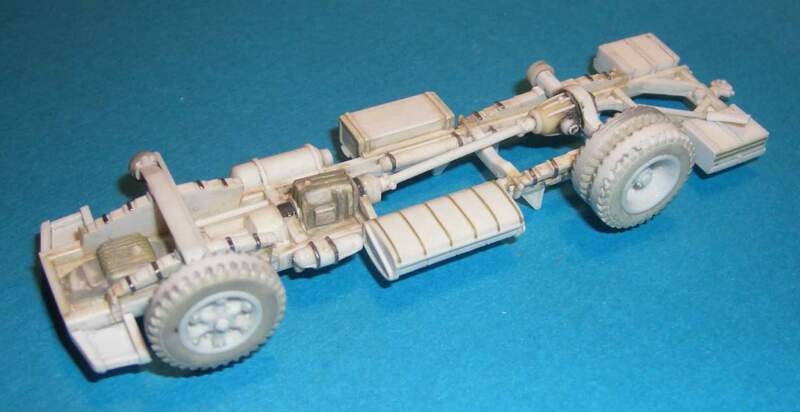 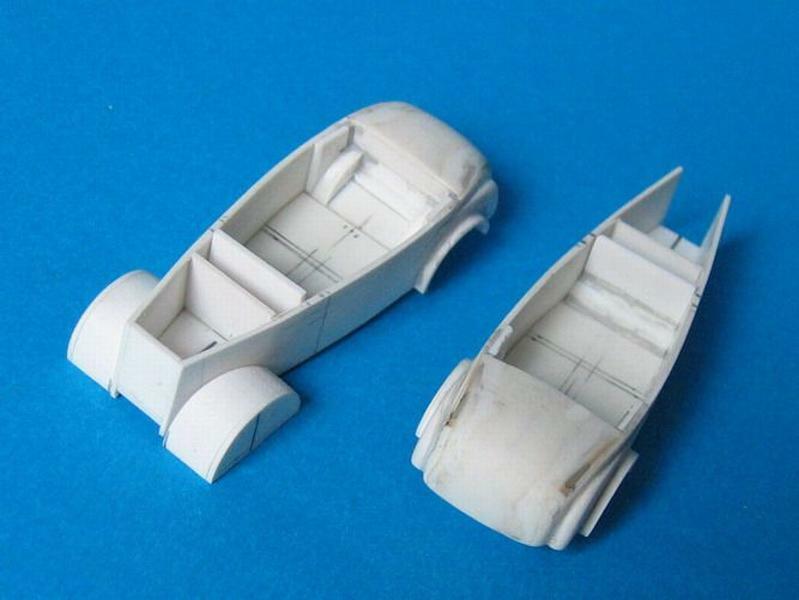 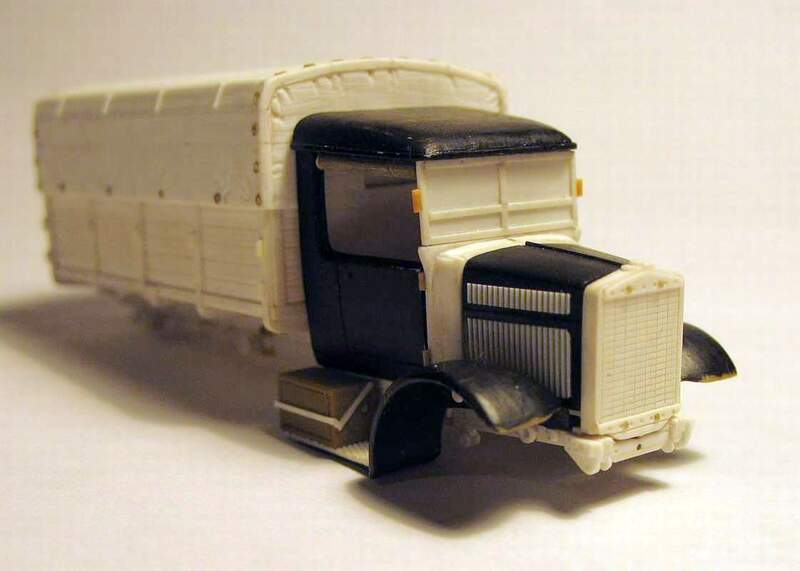 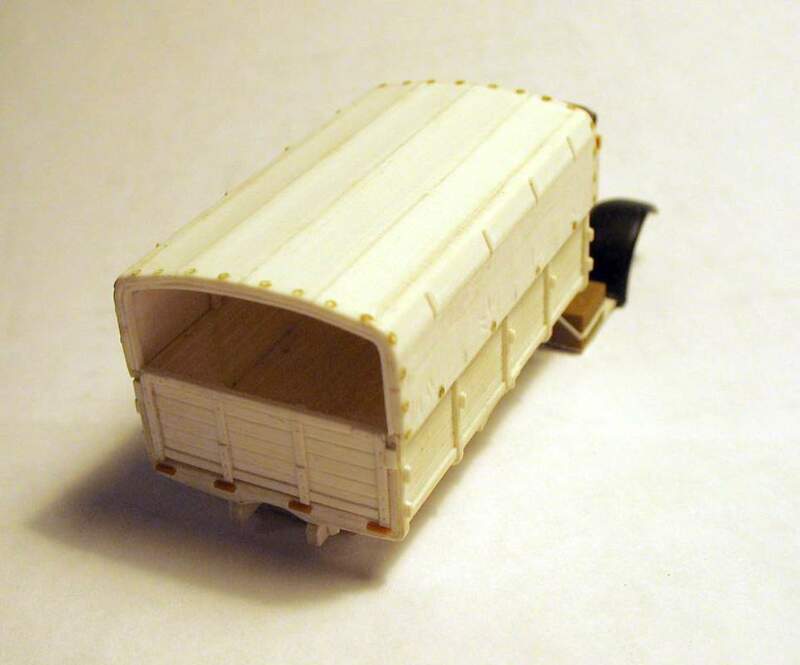 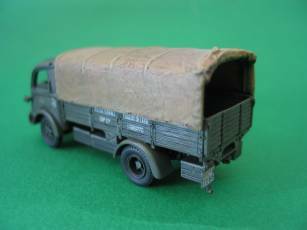 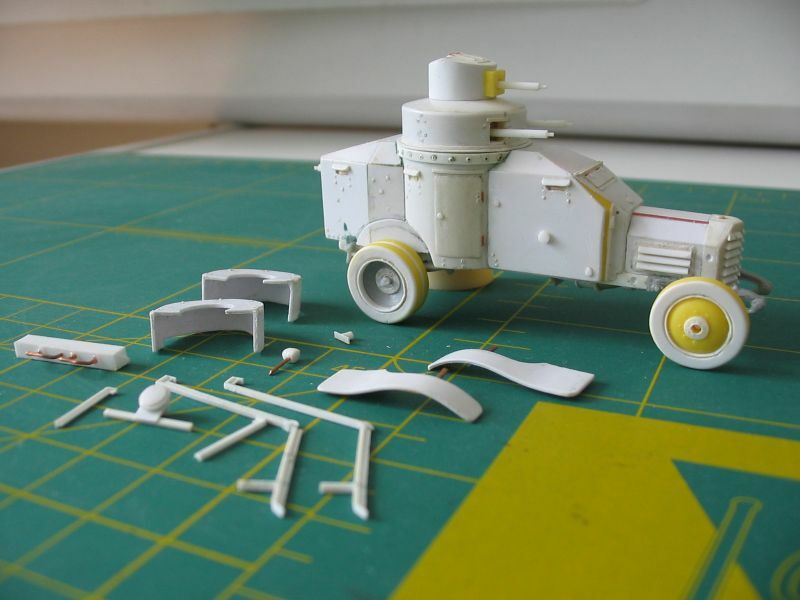 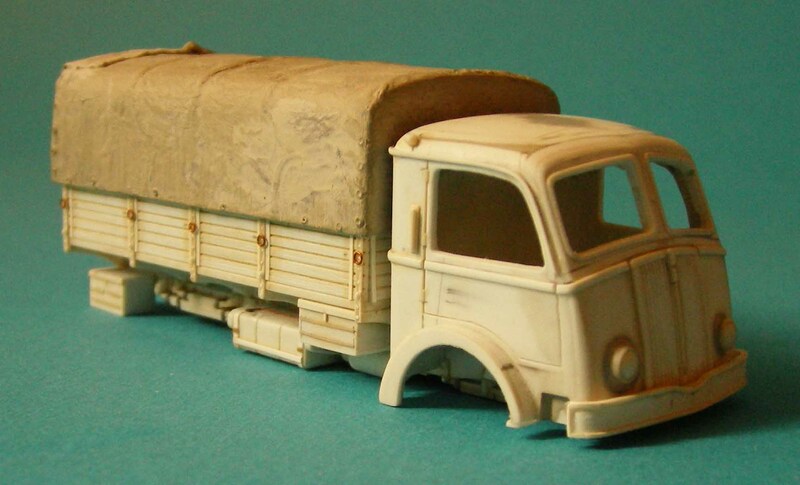 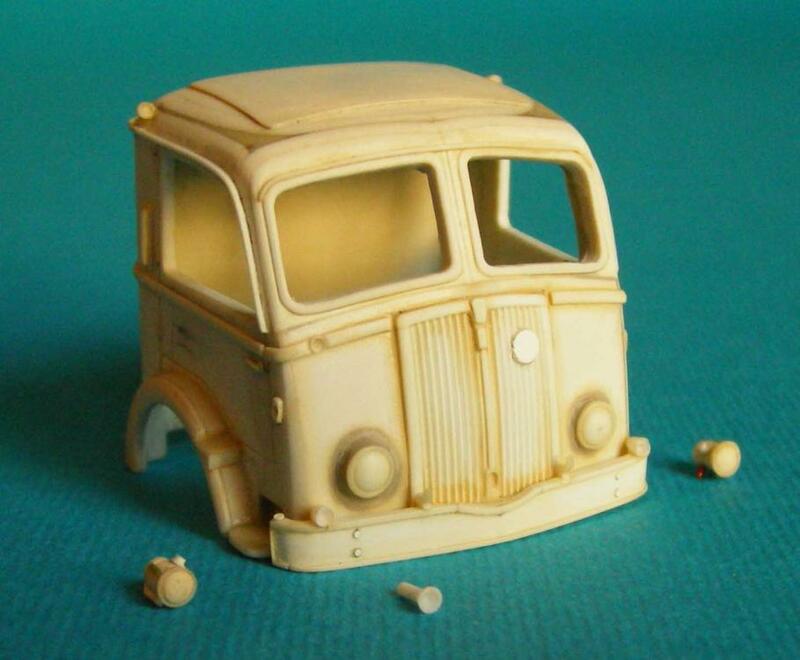 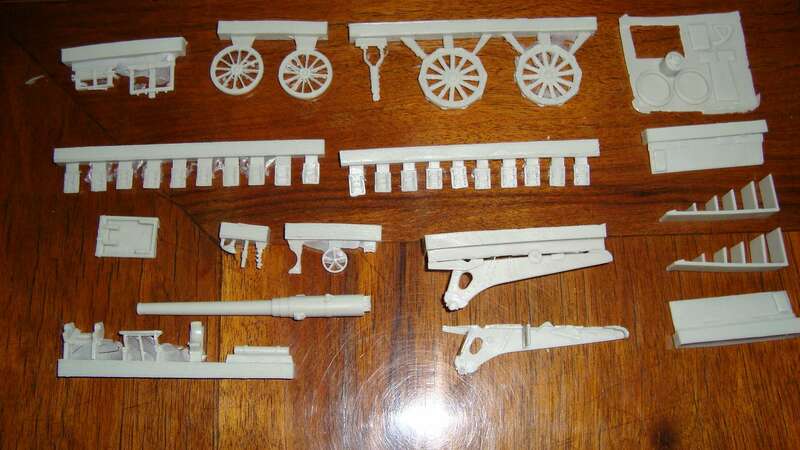 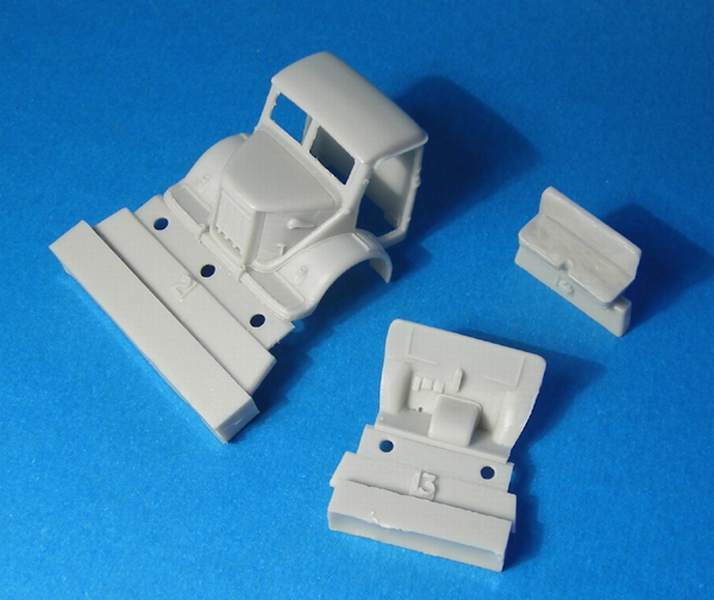 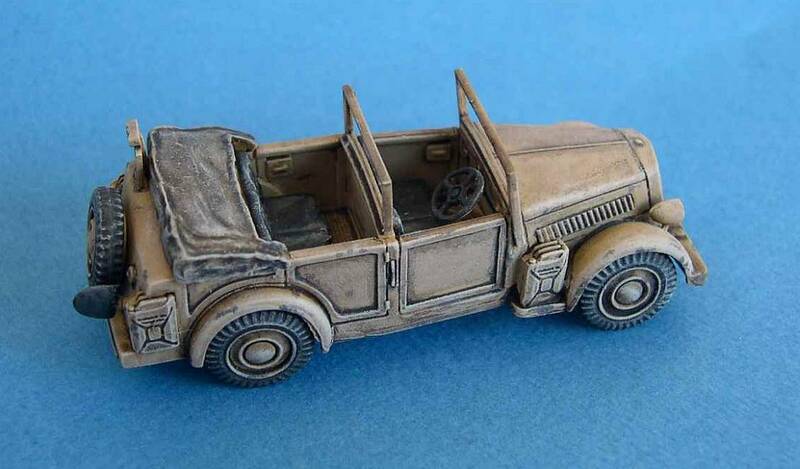 The kit - casted by Brach Models - is supplied with 2 canvas tilts (open and closed) and 2 different type of wheels (holed one and desert one) The master has been done by Alexandru Giersch "magic hands" from Romania. 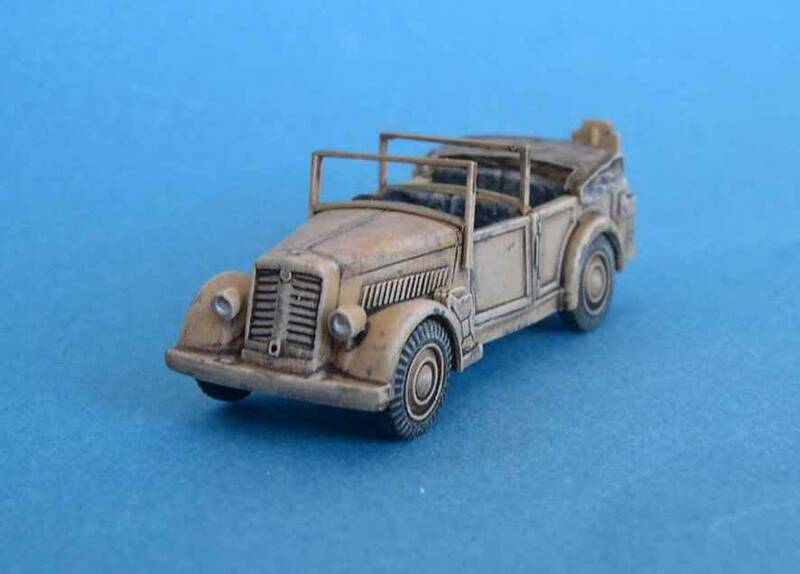 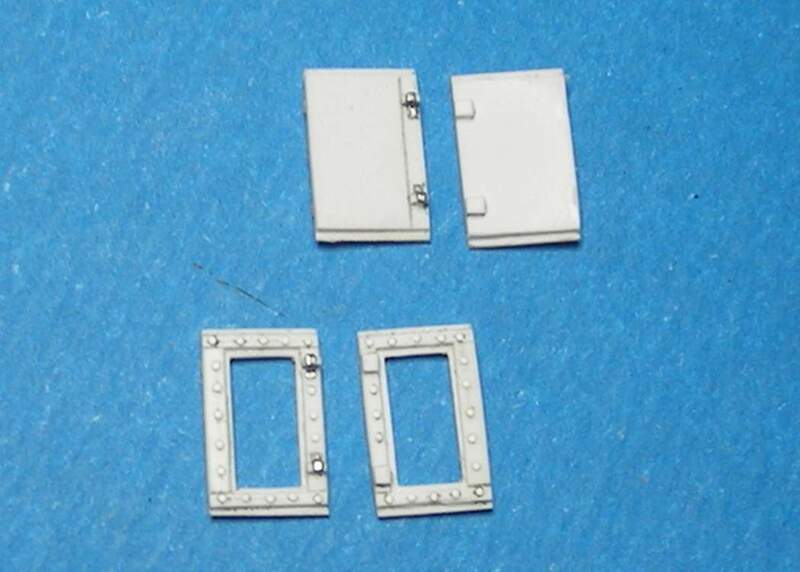 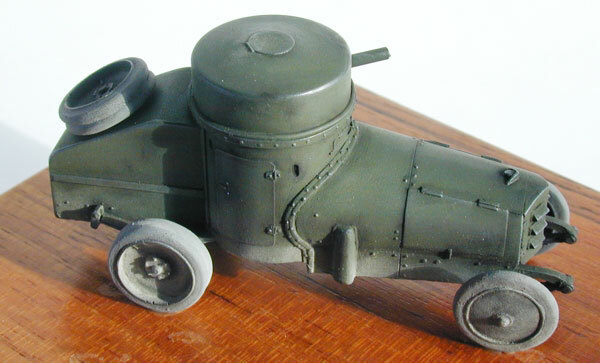 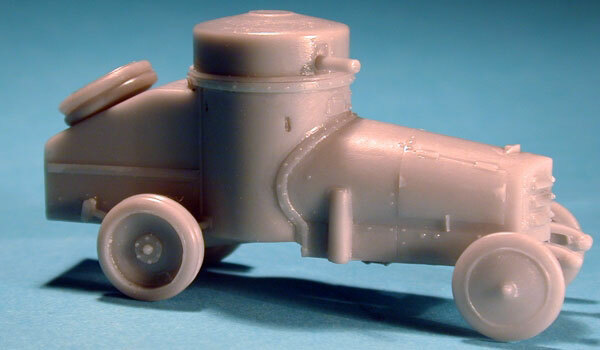 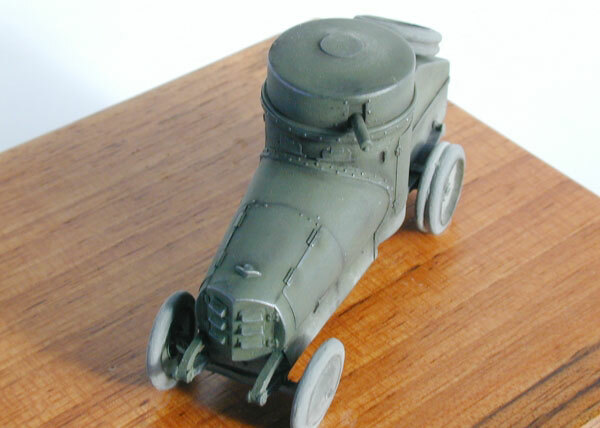 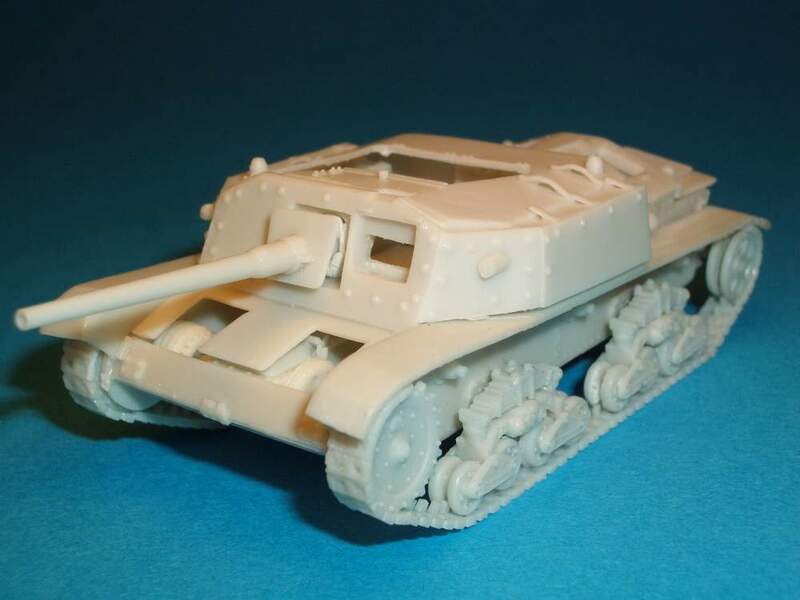 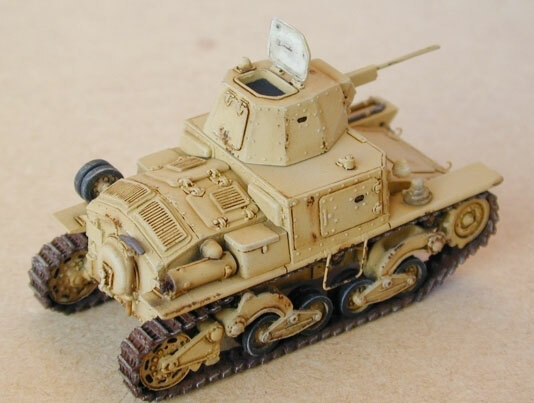 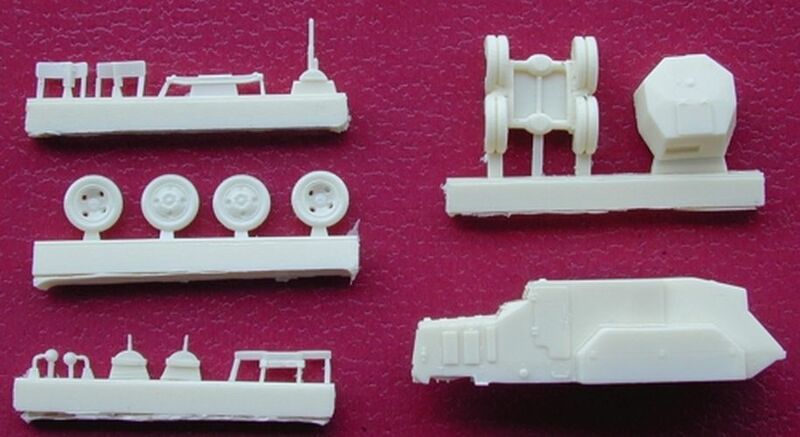 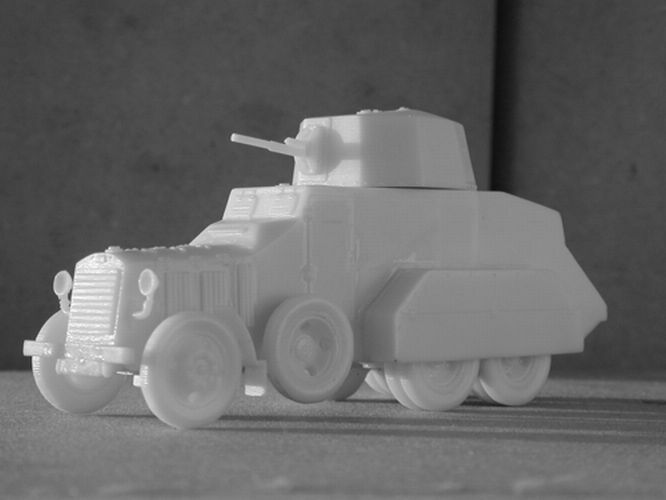 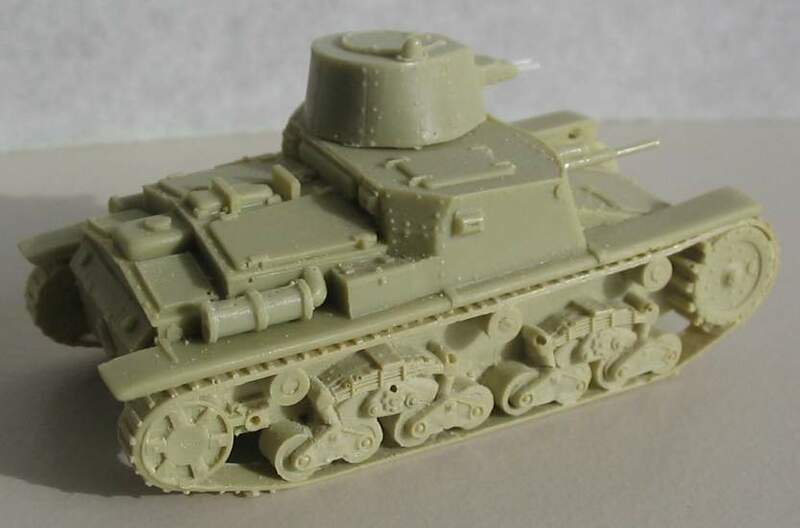 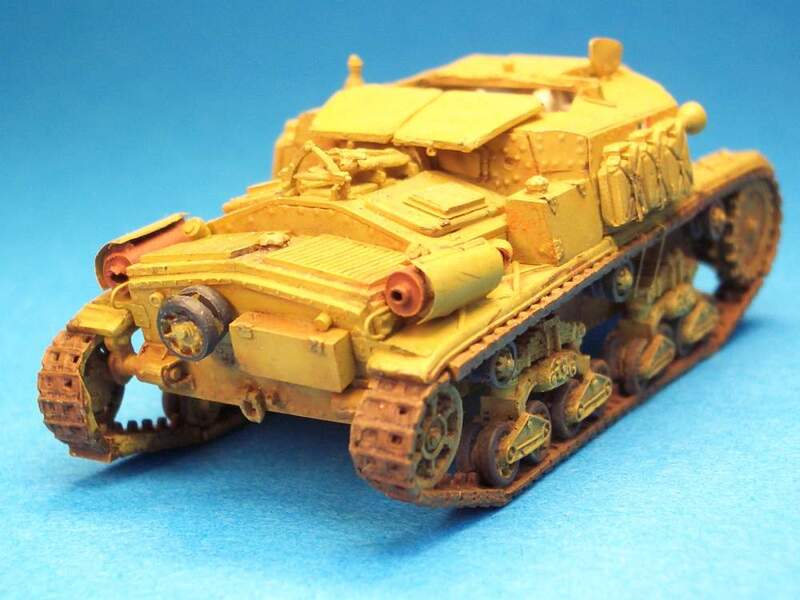 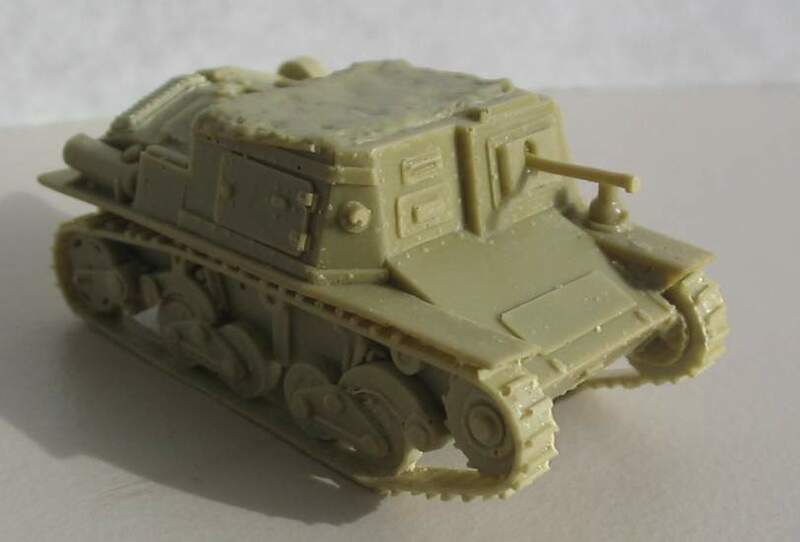 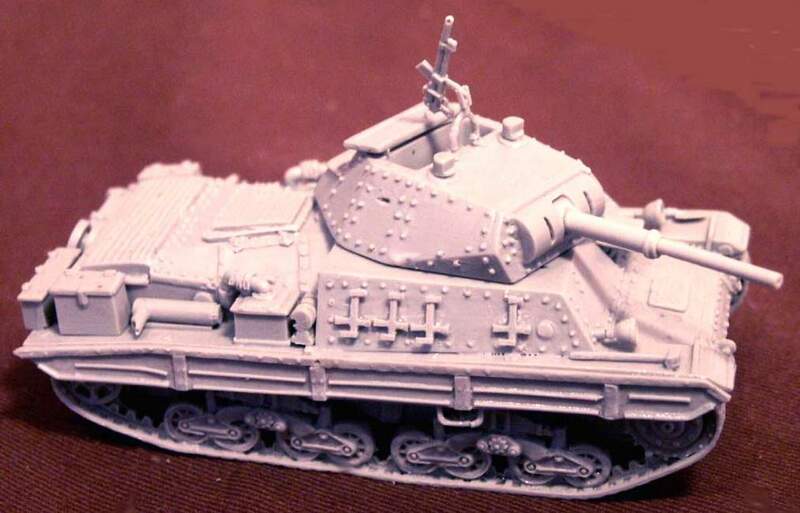 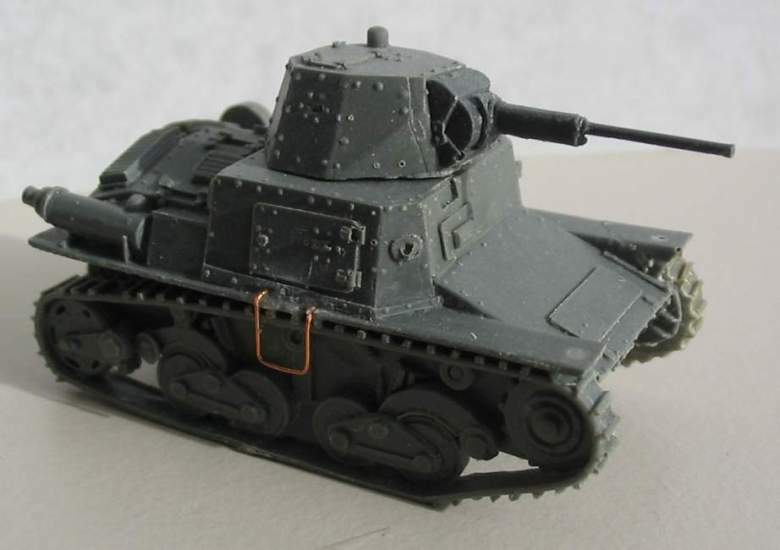 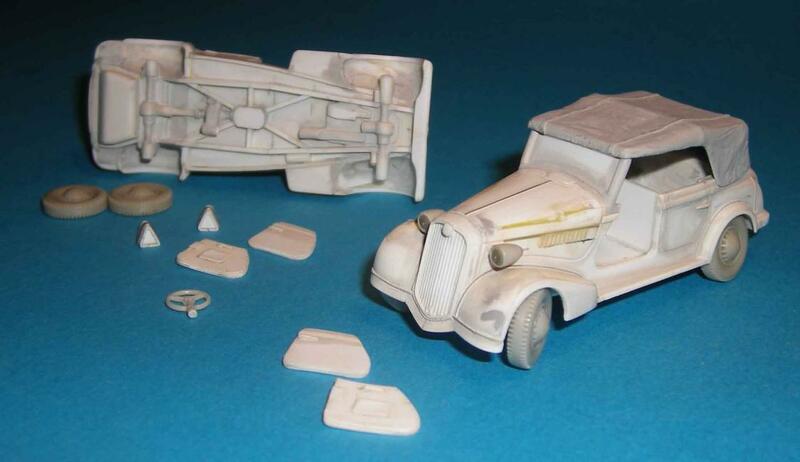 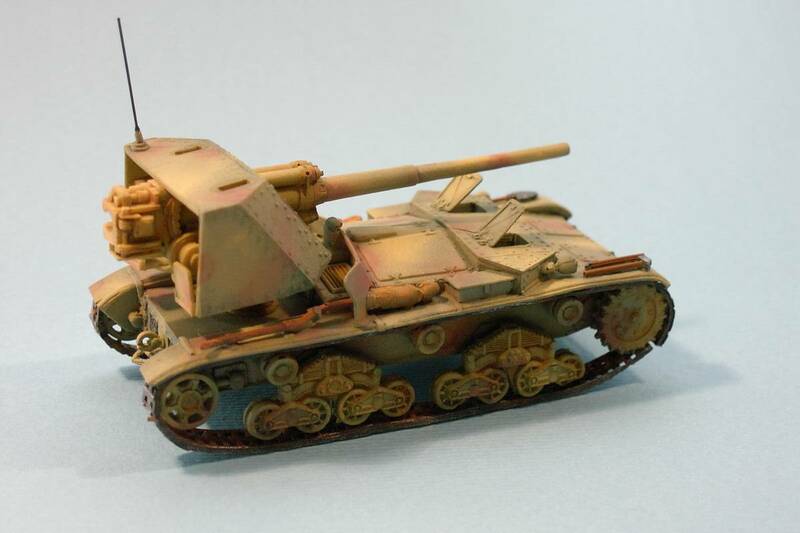 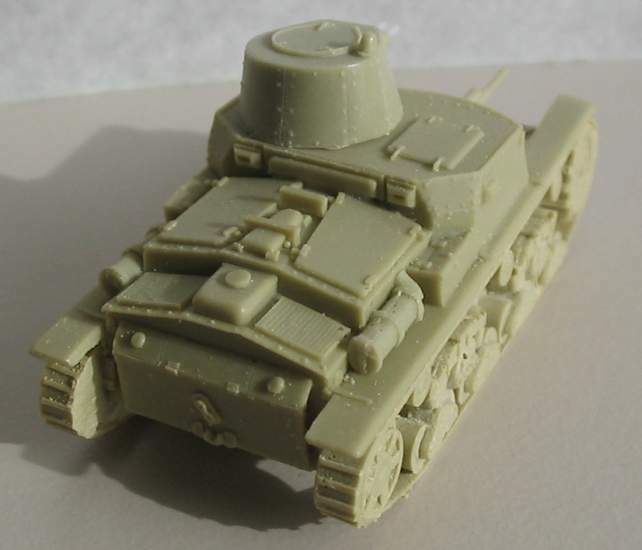 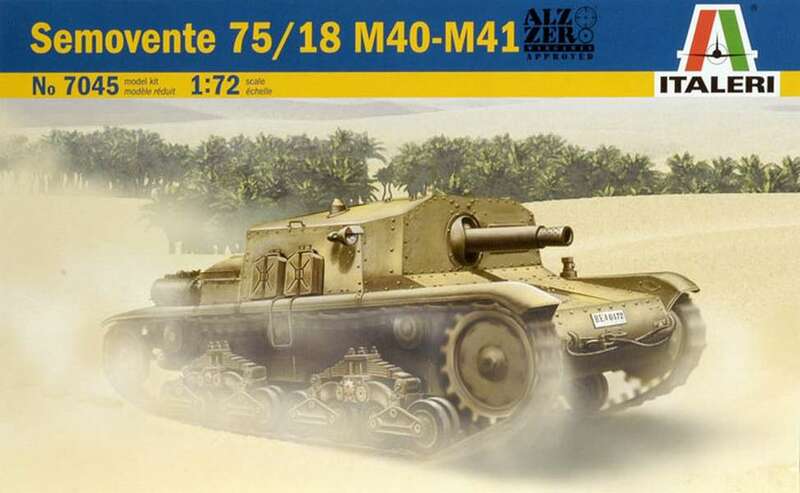 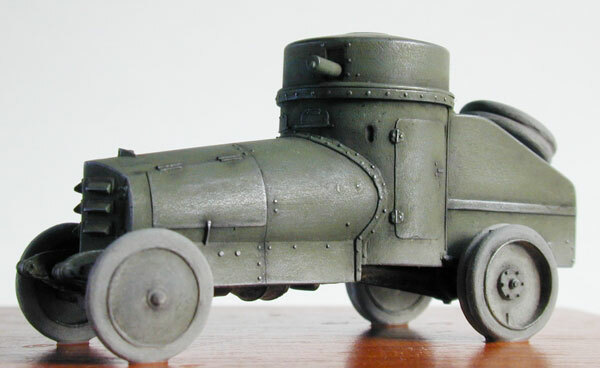 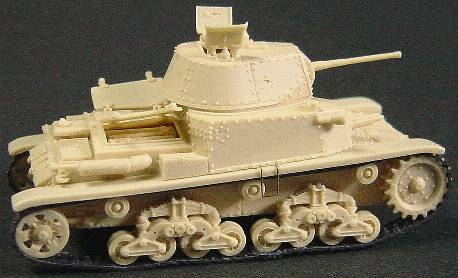 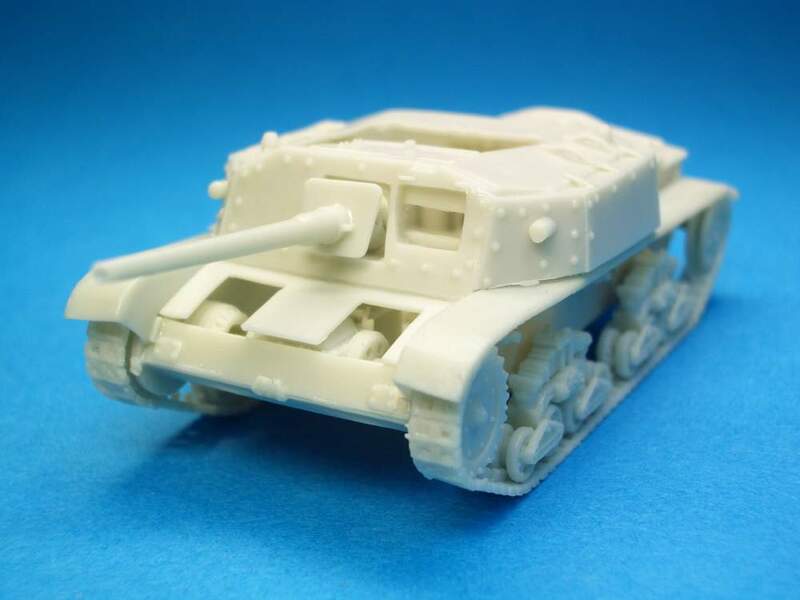 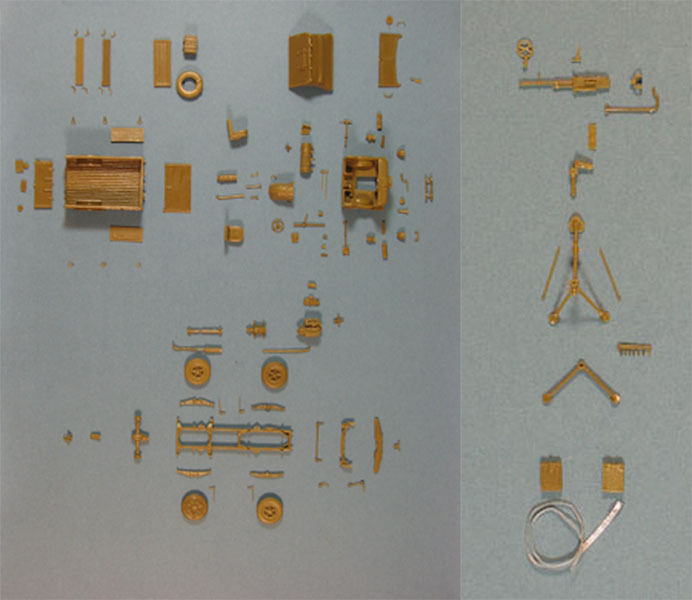 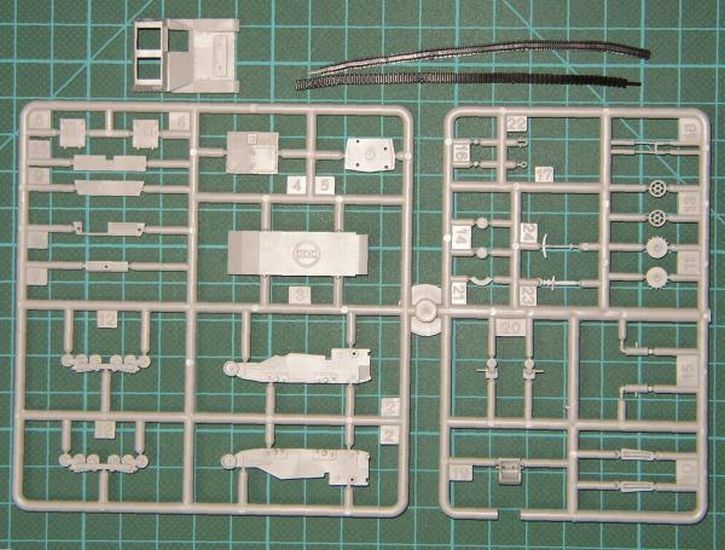 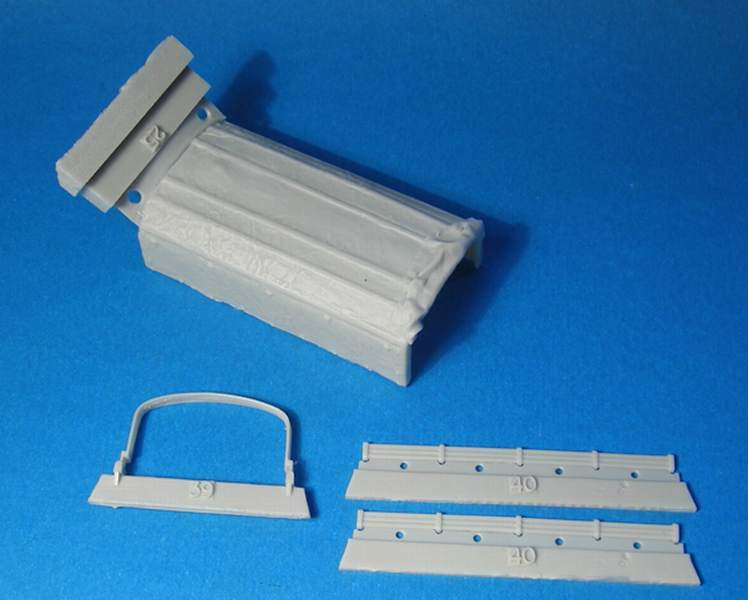 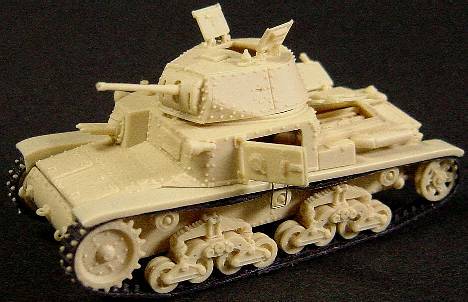 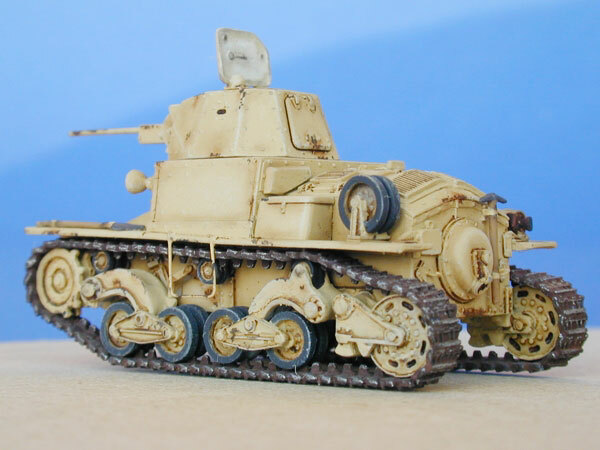 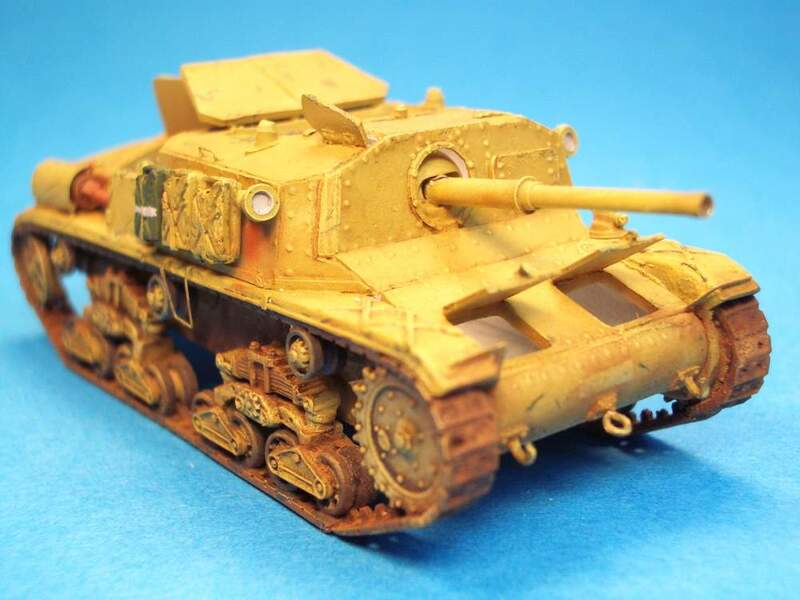 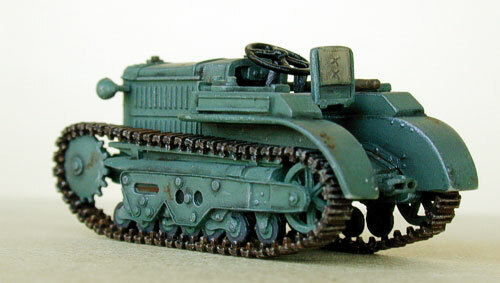 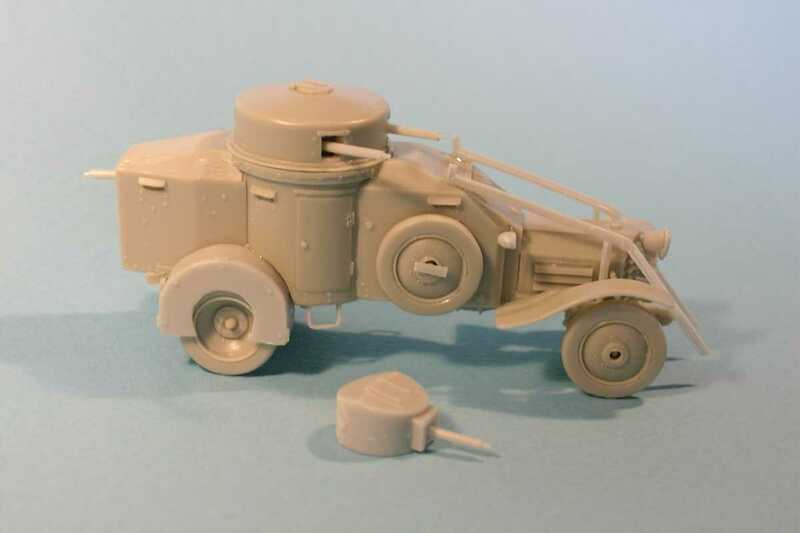 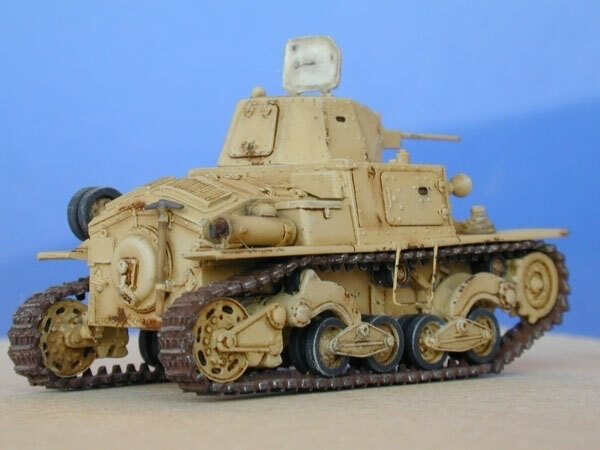 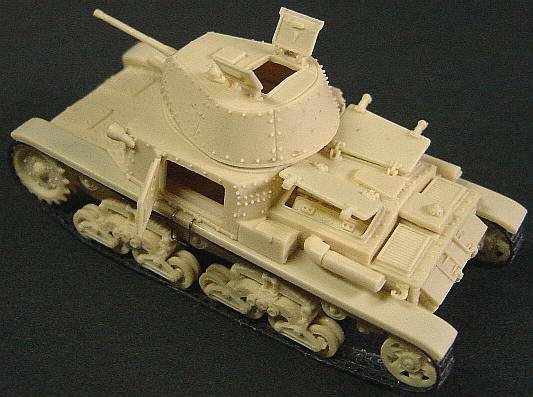 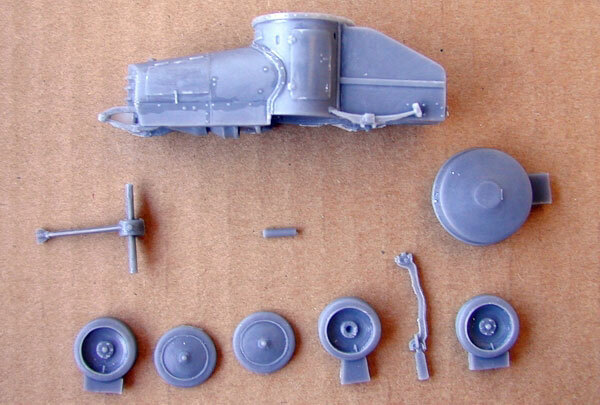 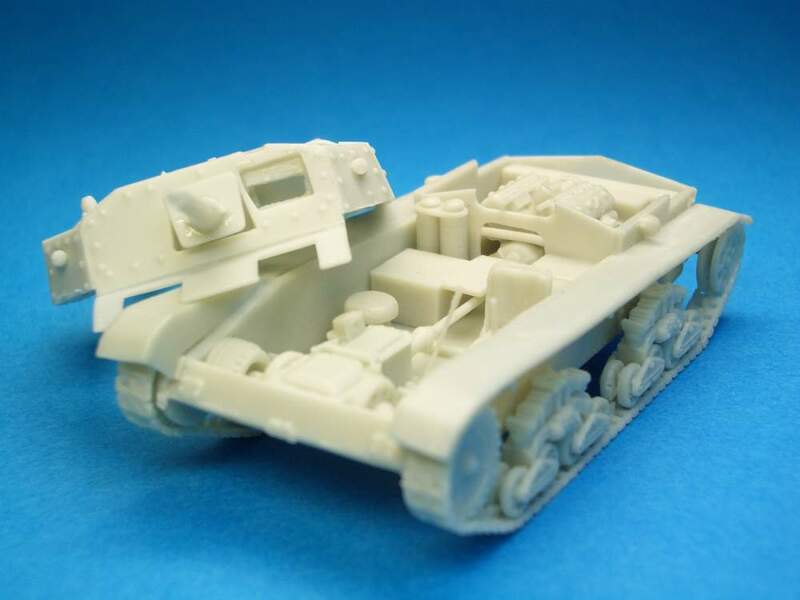 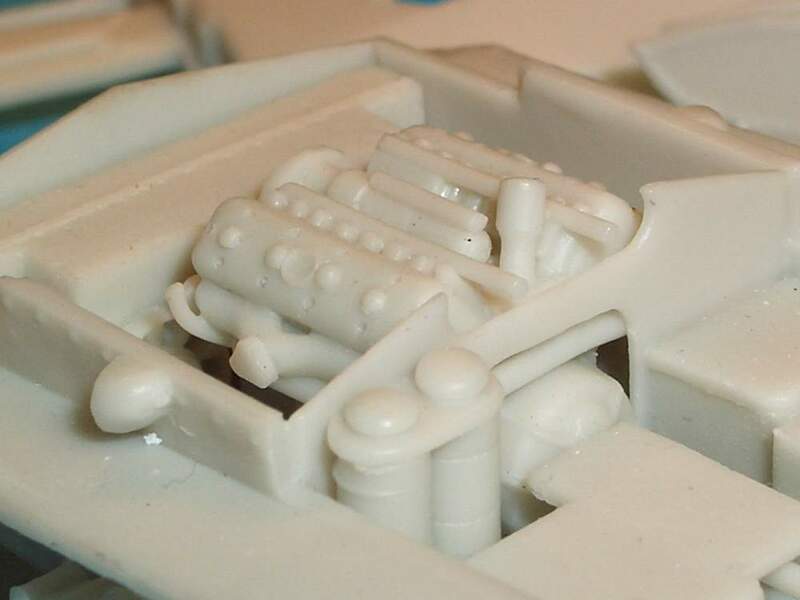 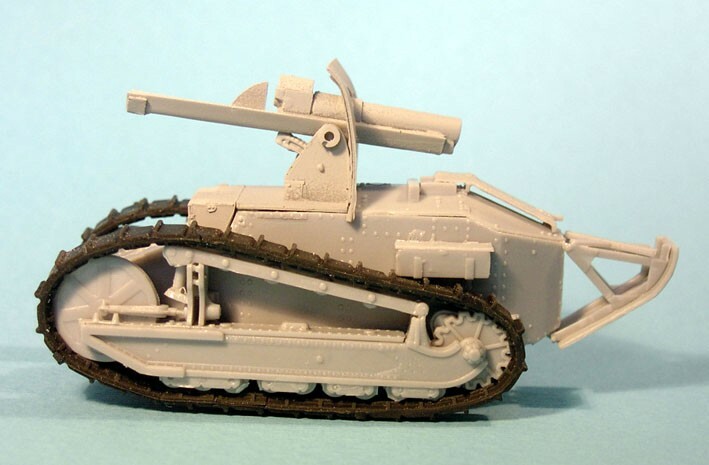 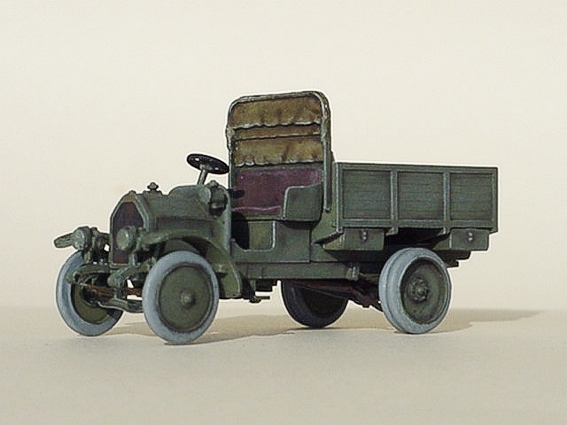 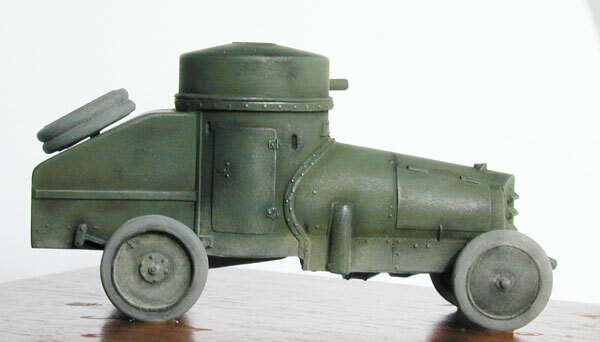 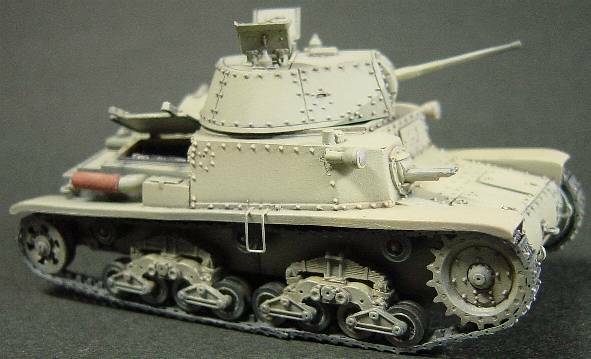 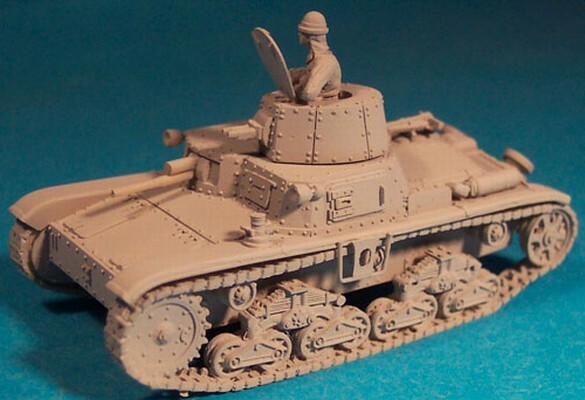 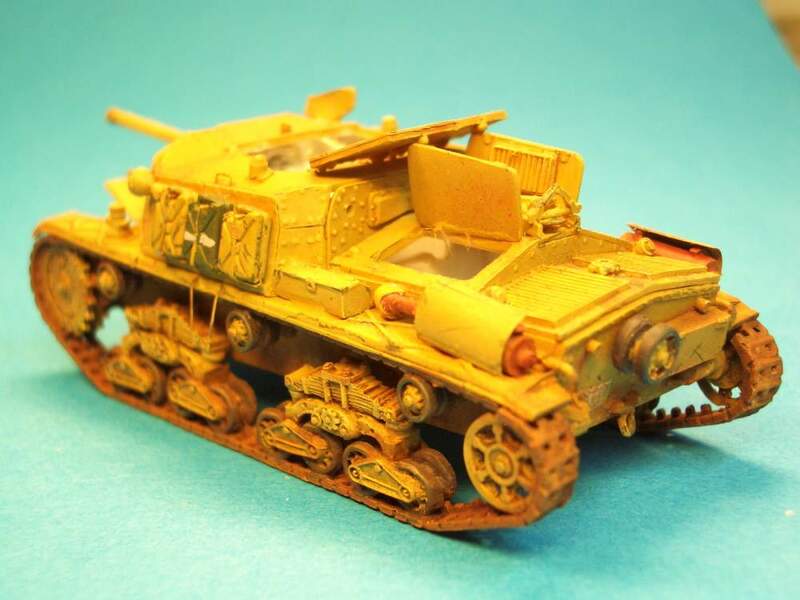 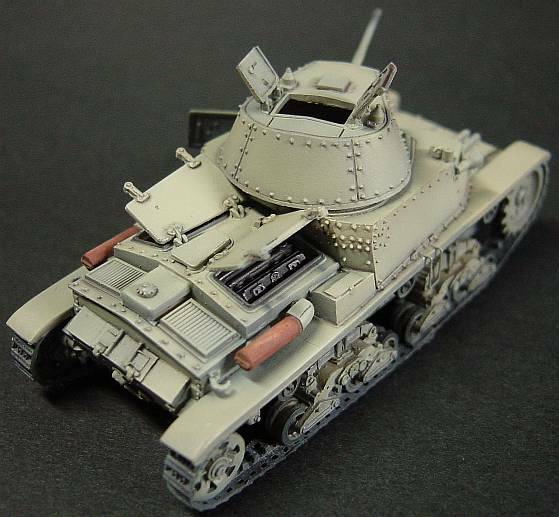 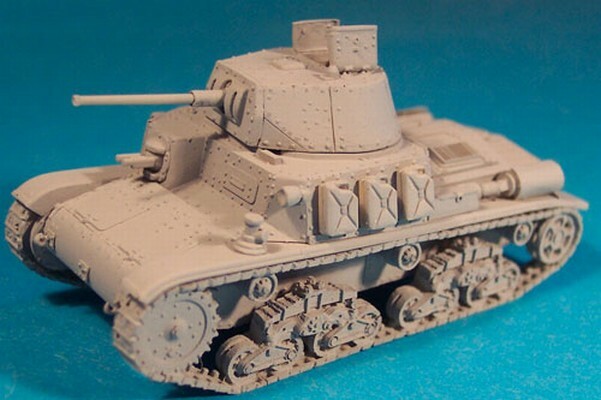 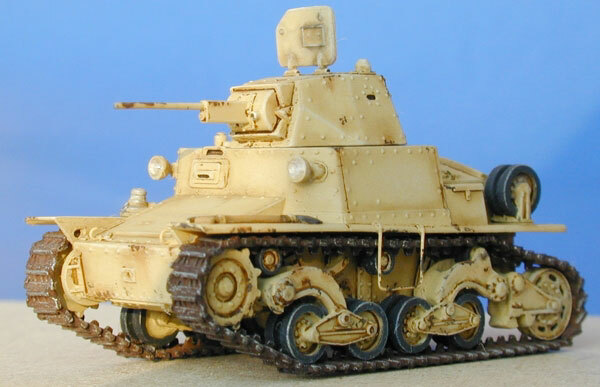 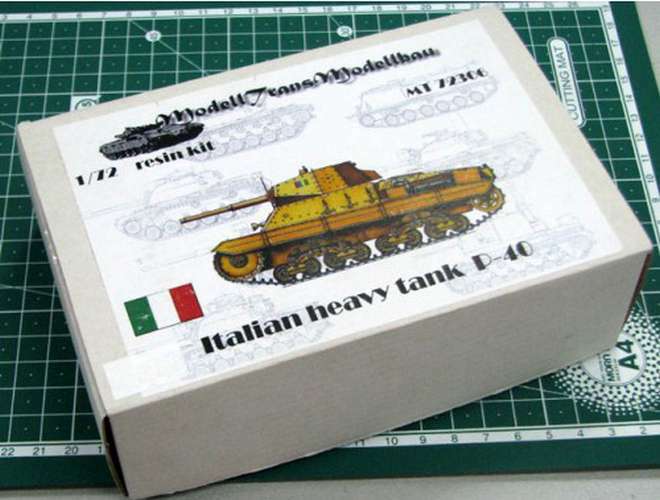 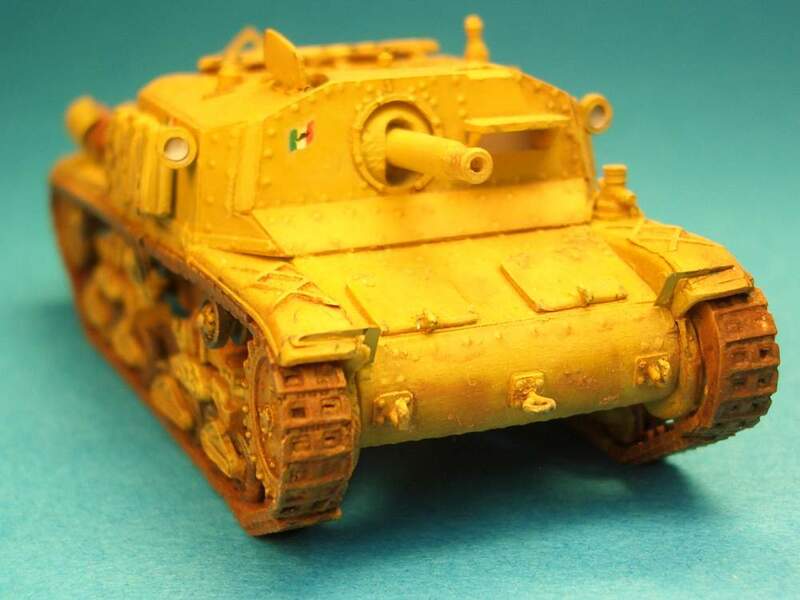 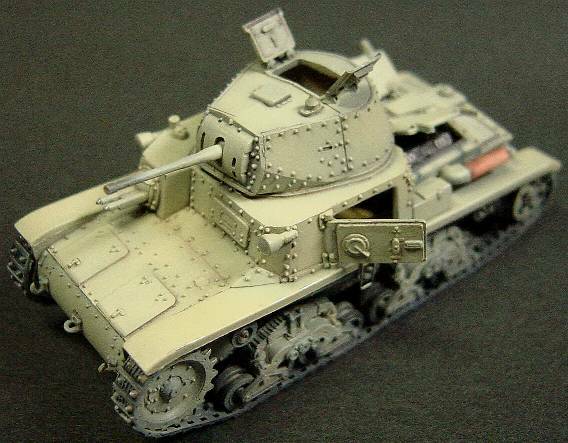 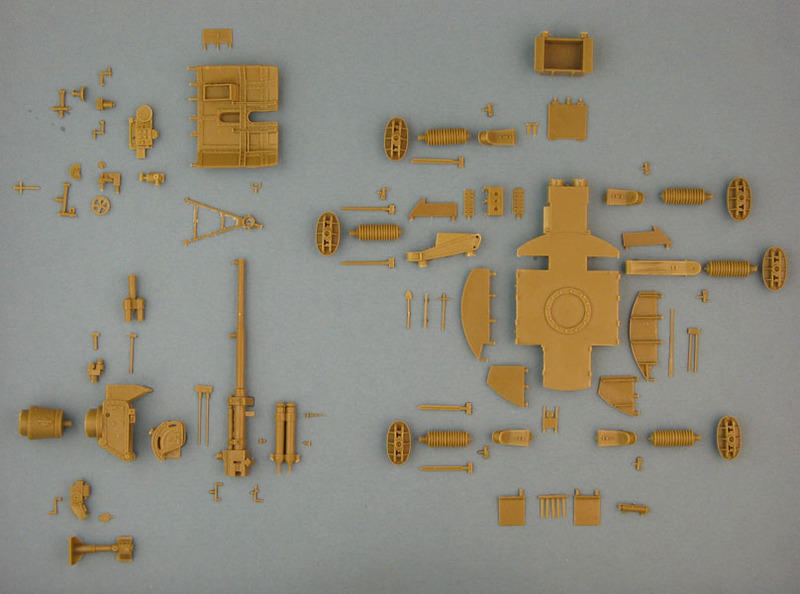 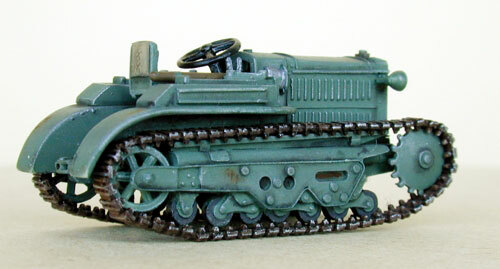 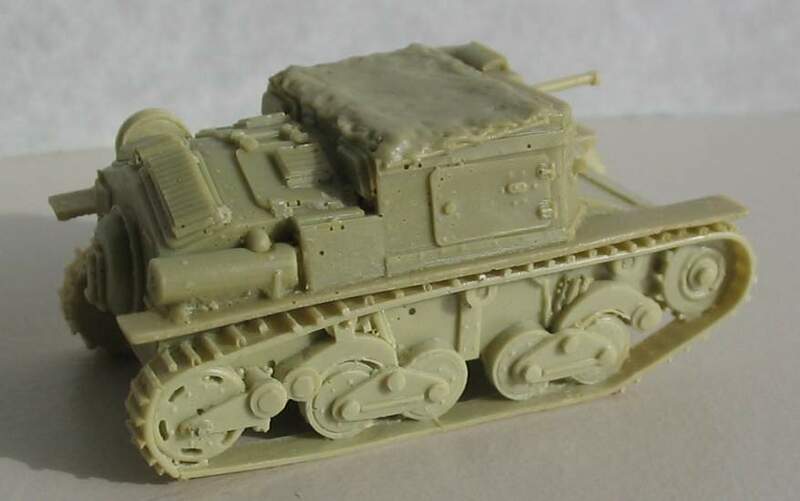 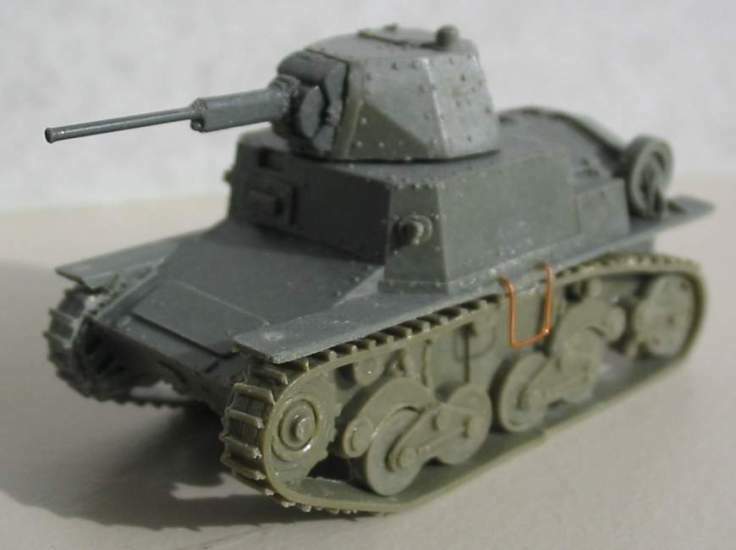 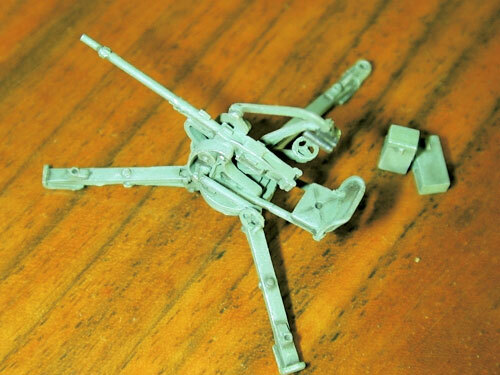 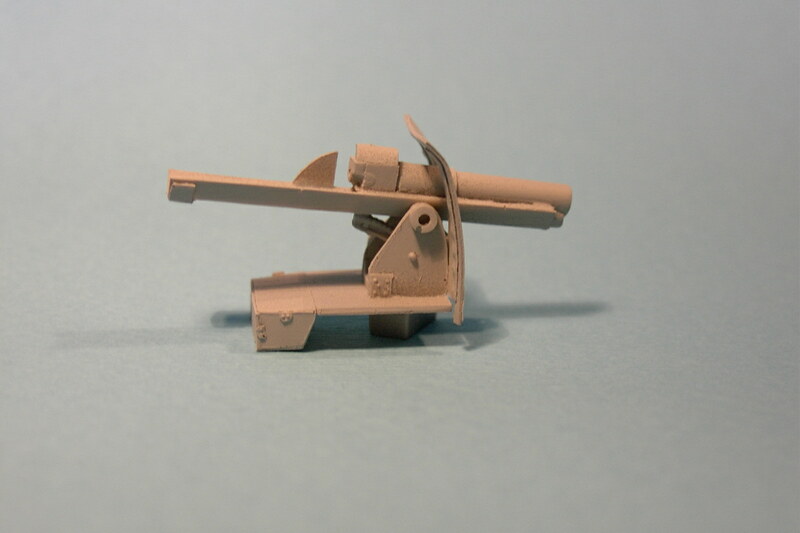 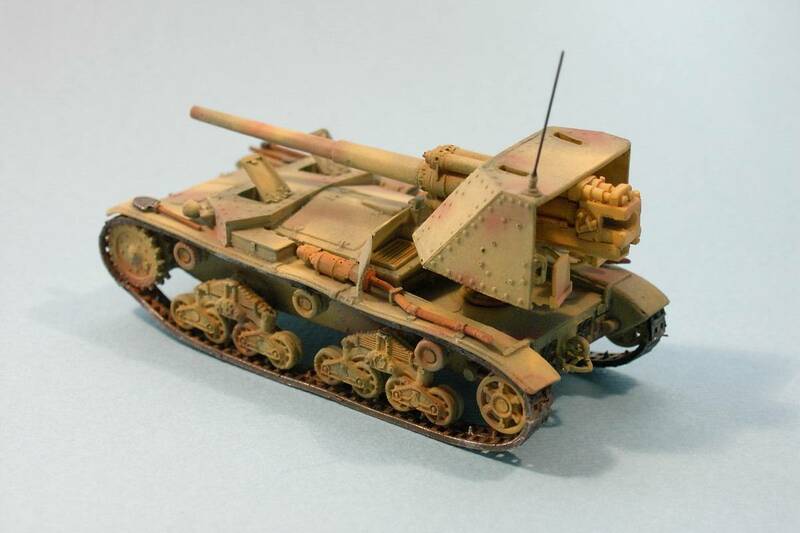 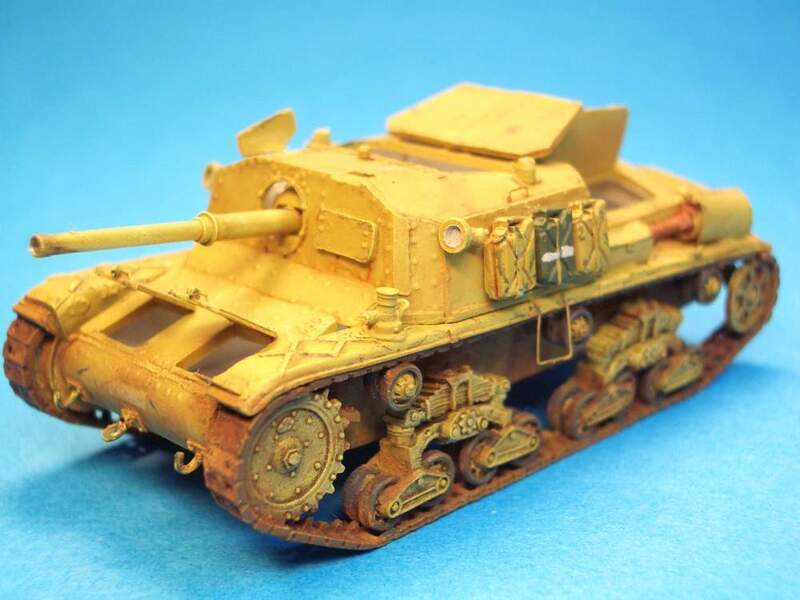 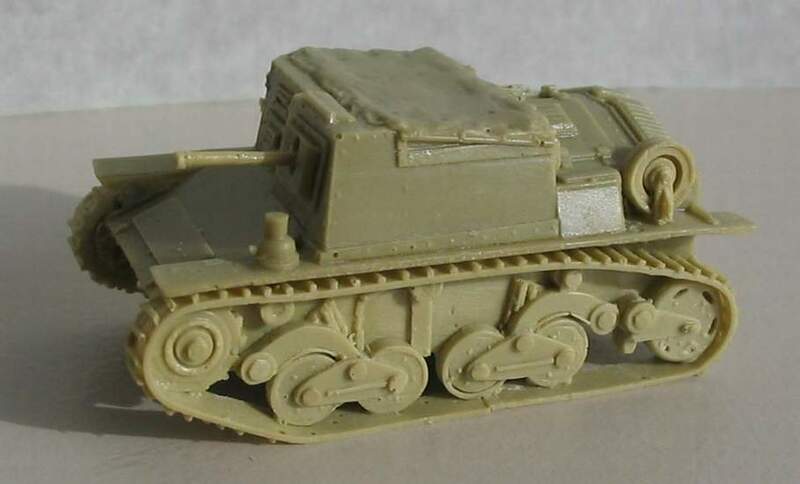 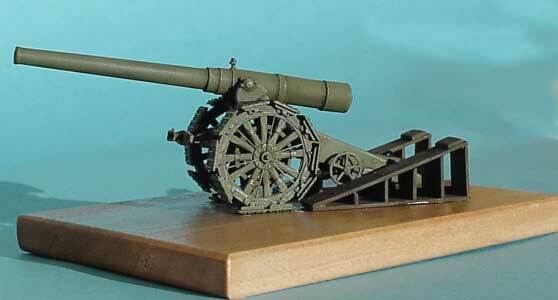 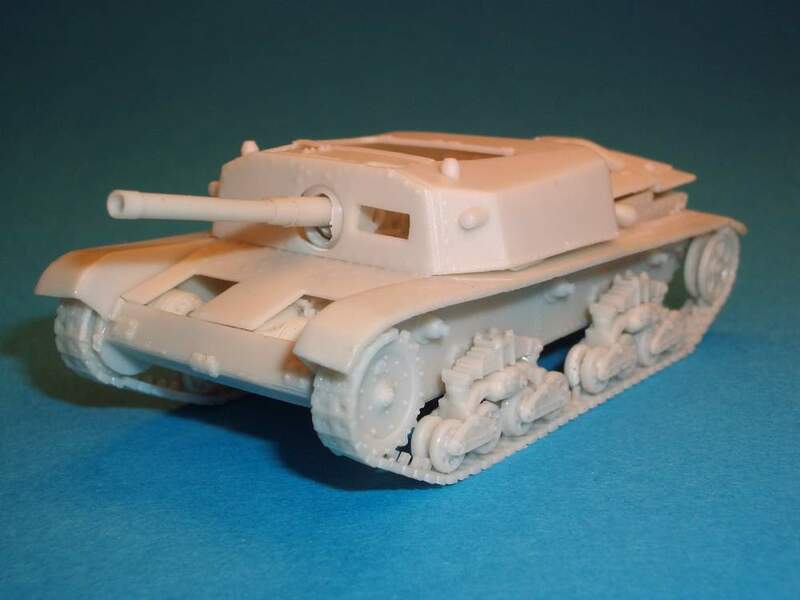 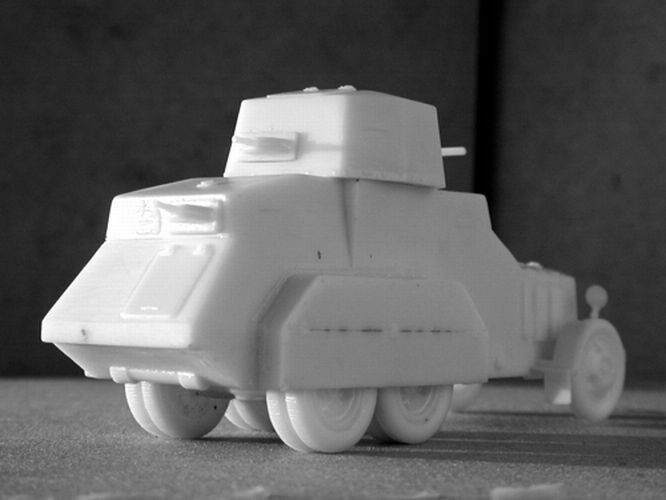 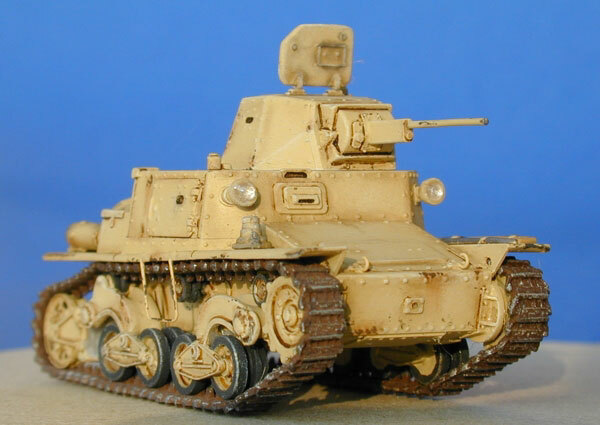 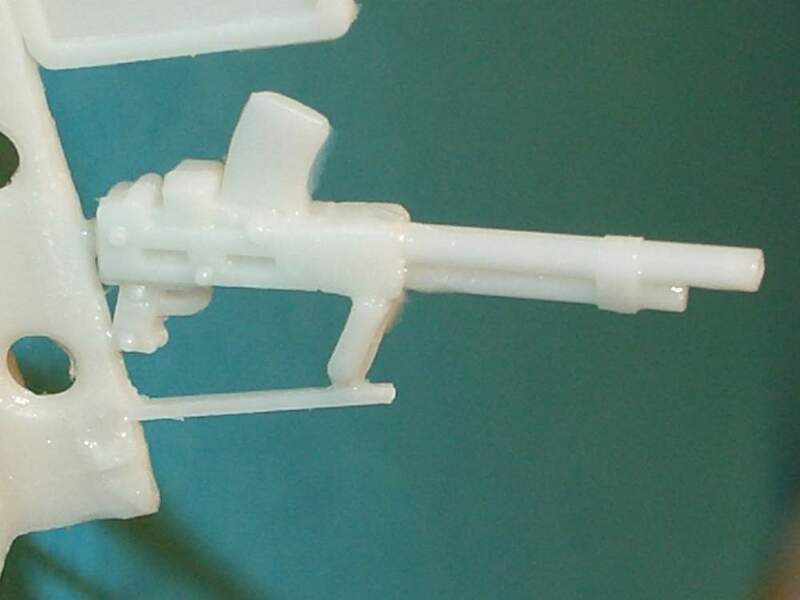 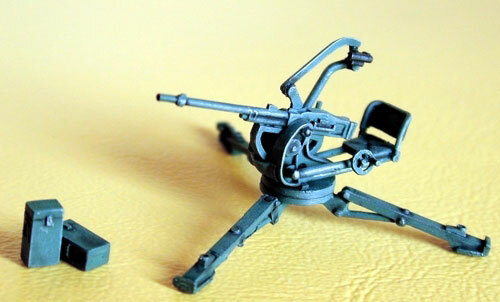 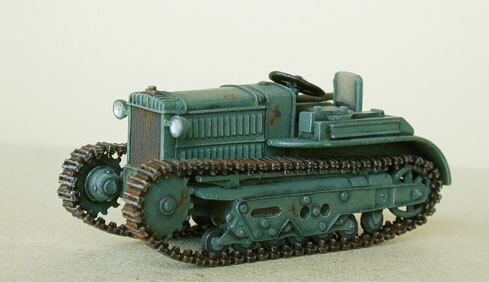 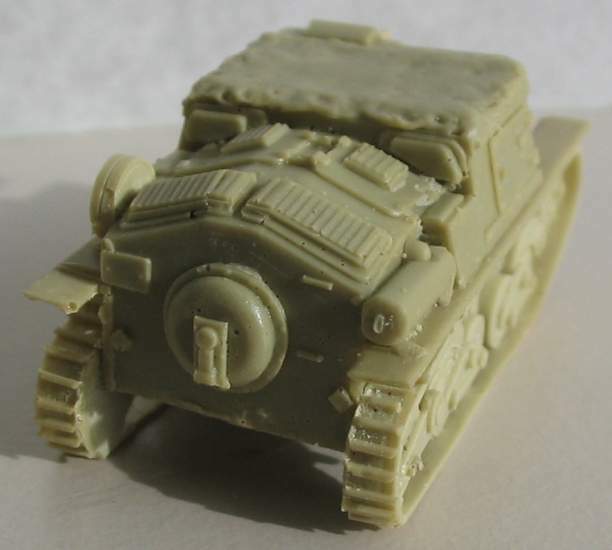 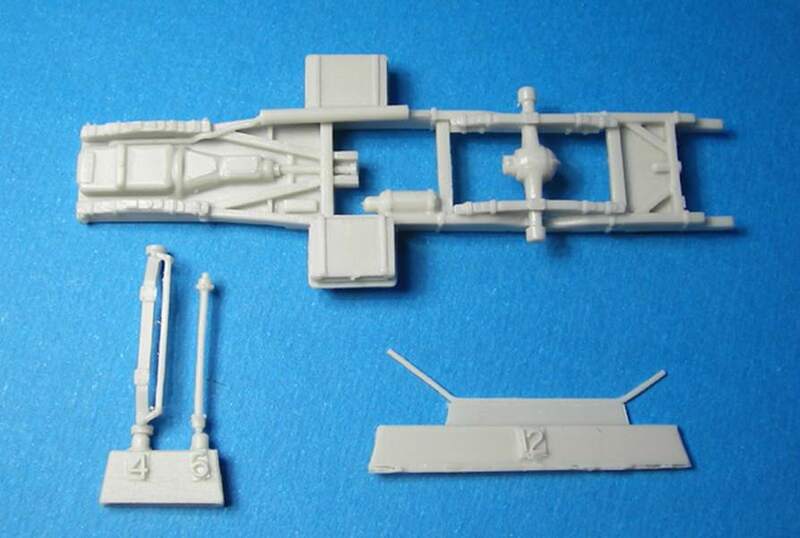 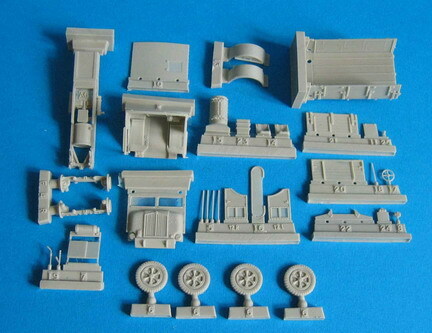 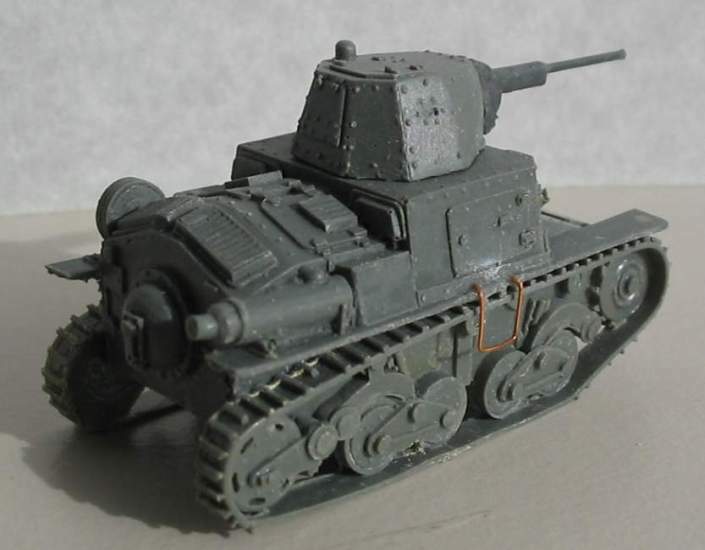 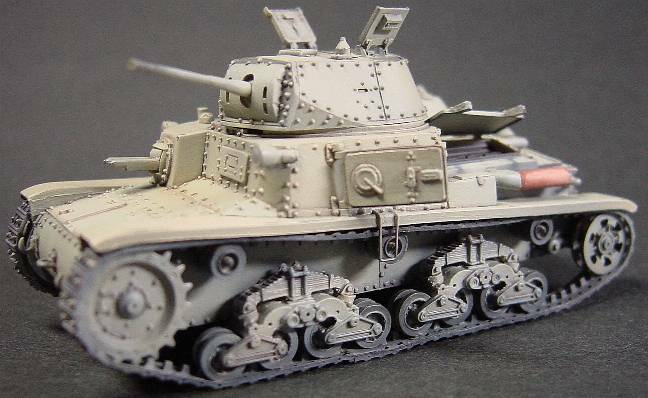 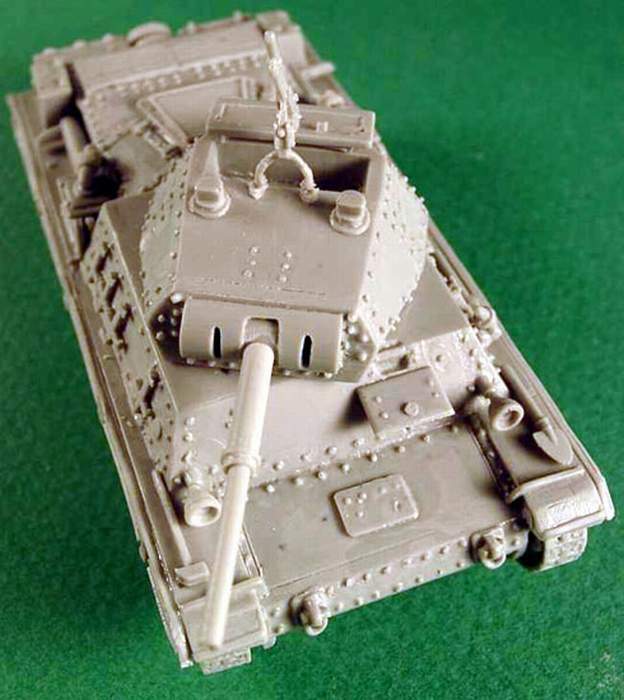 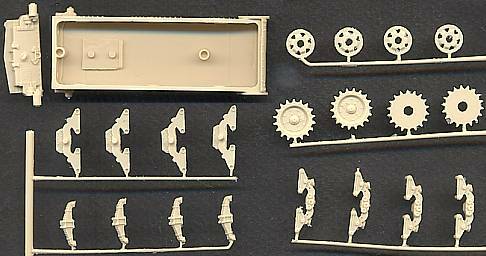 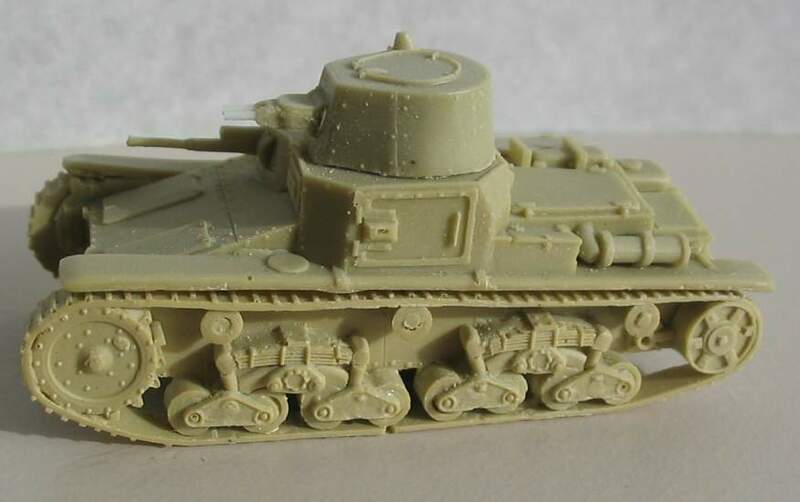 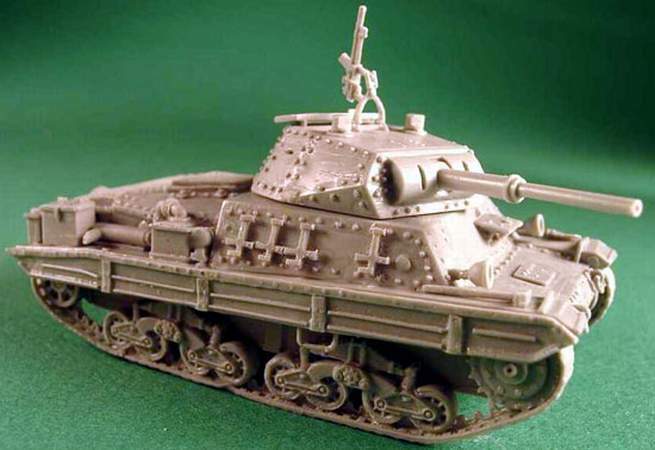 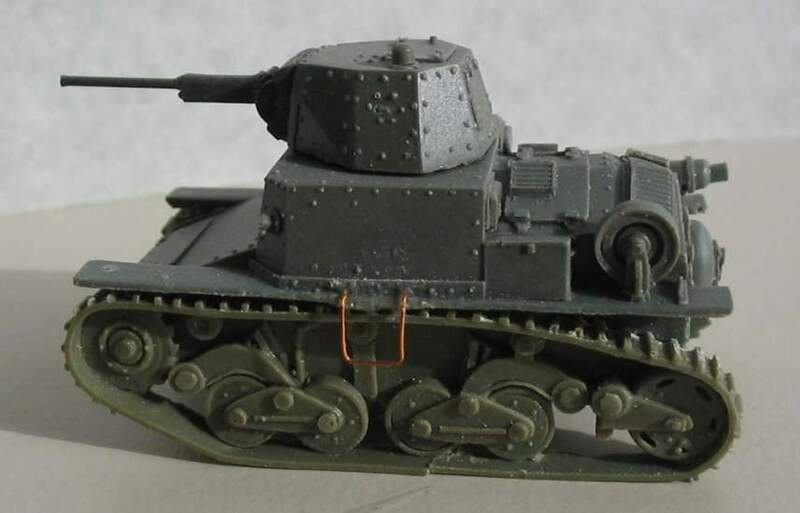 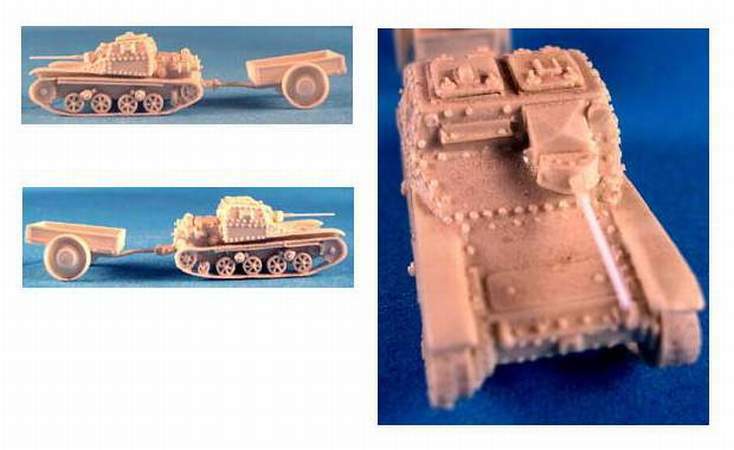 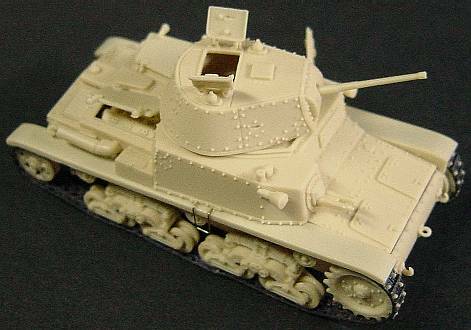 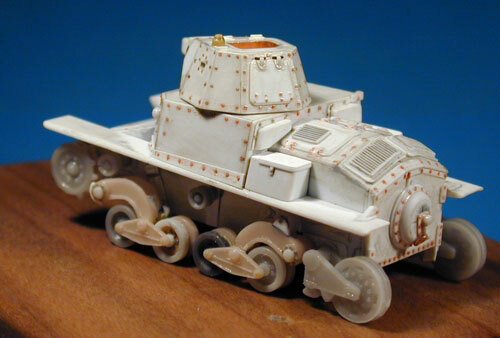 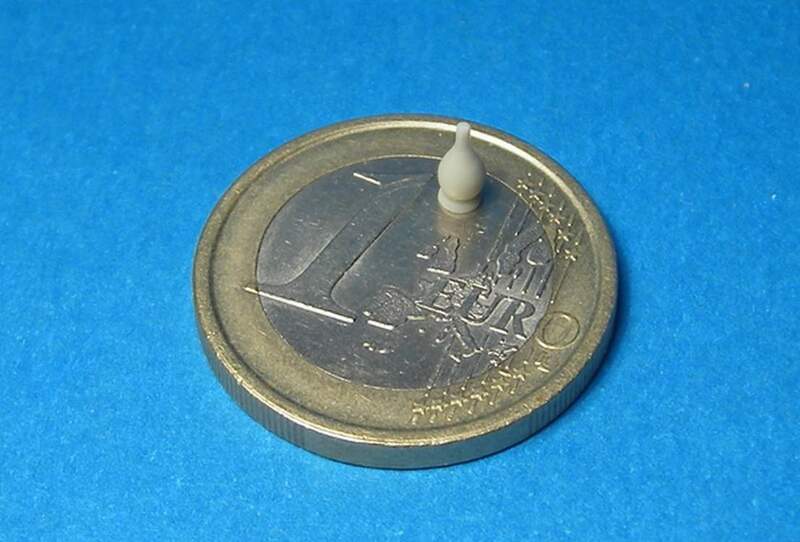 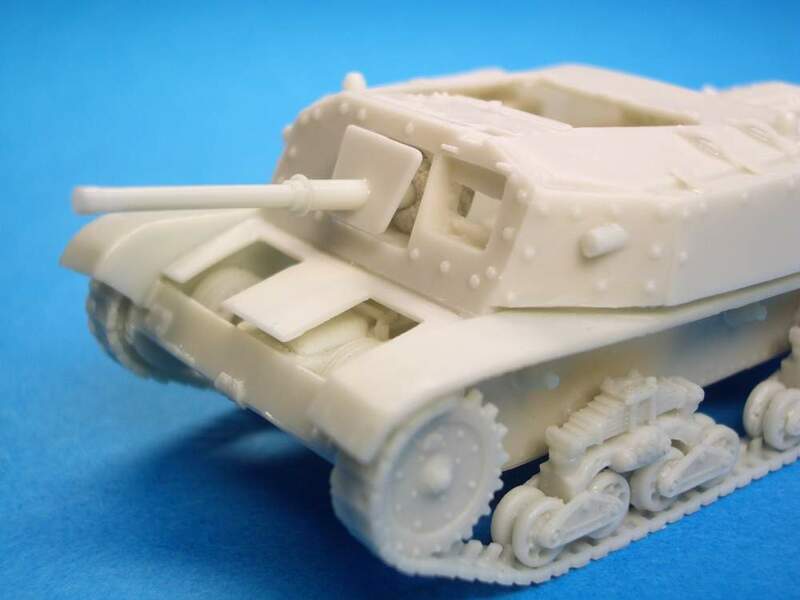 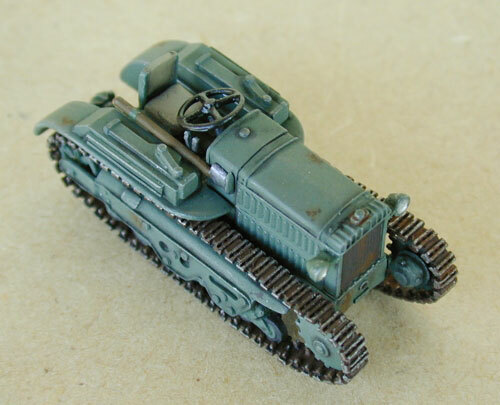 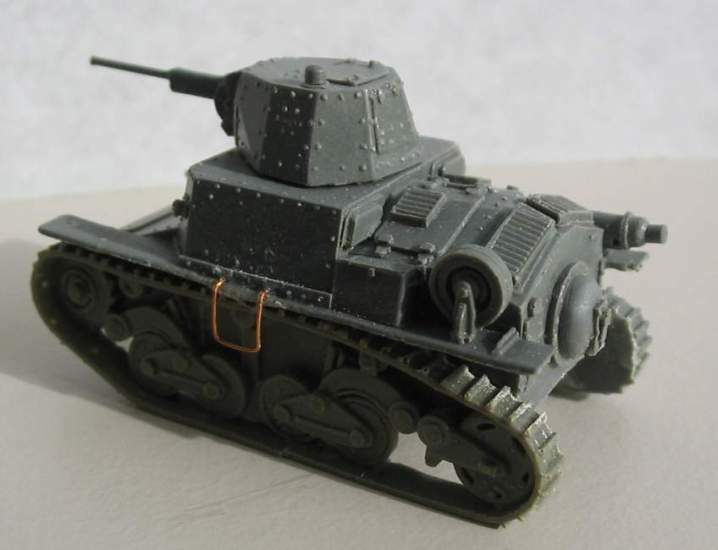 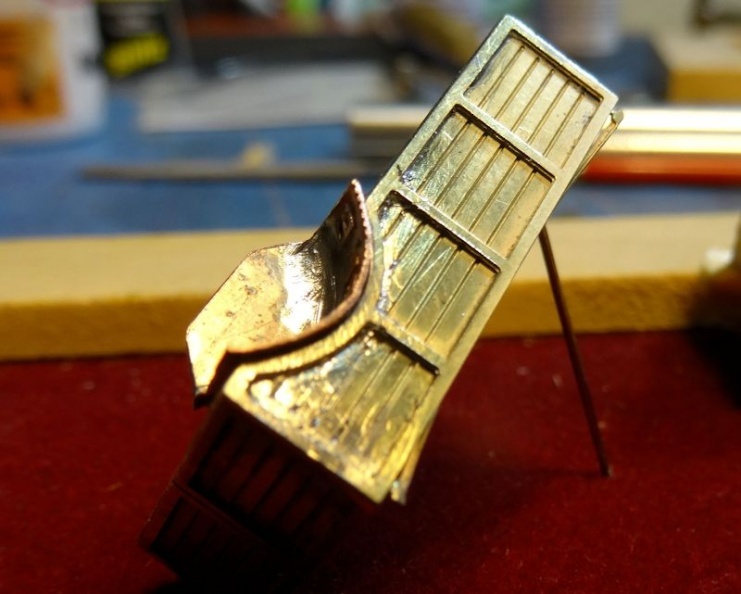 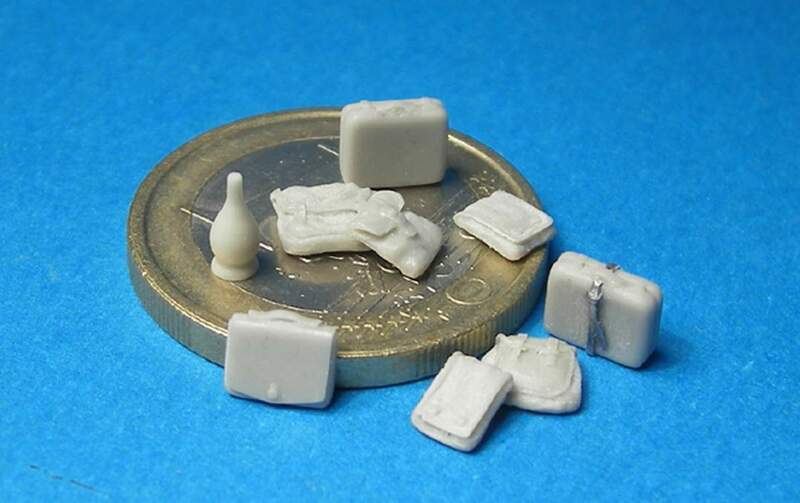 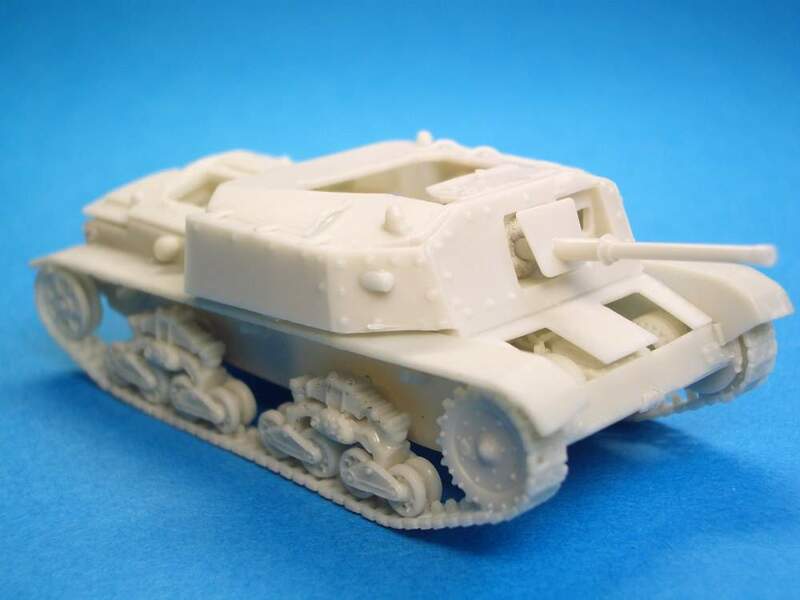 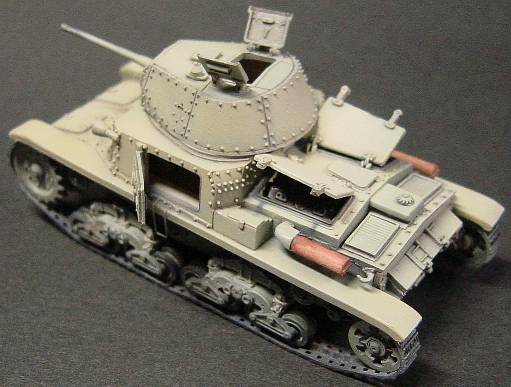 The Italian M13/40 is a complete resin kit with very nice casted parts. 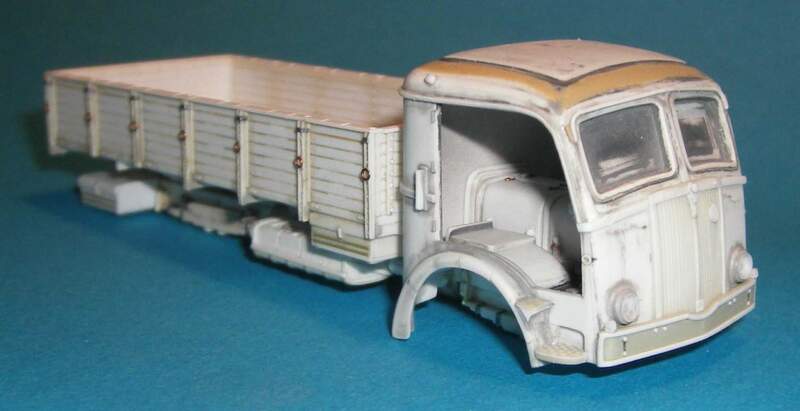 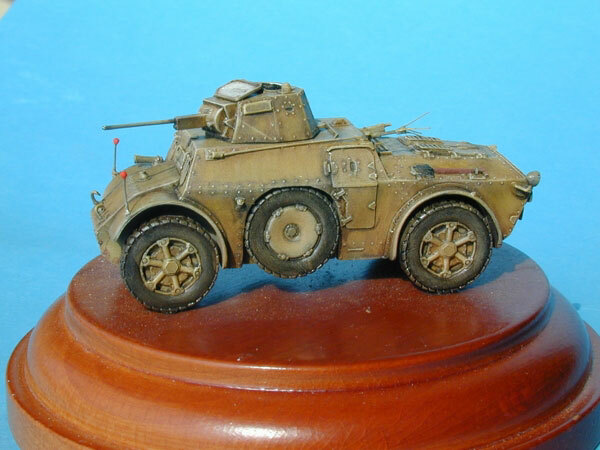 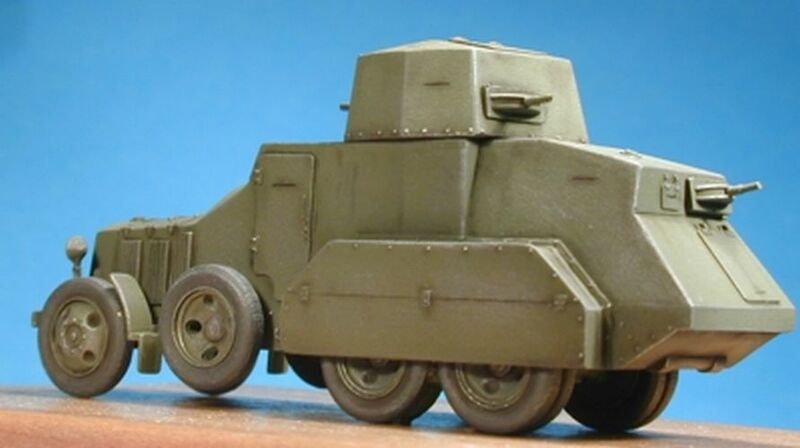 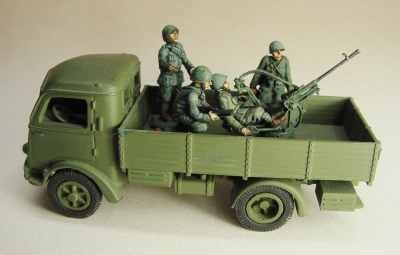 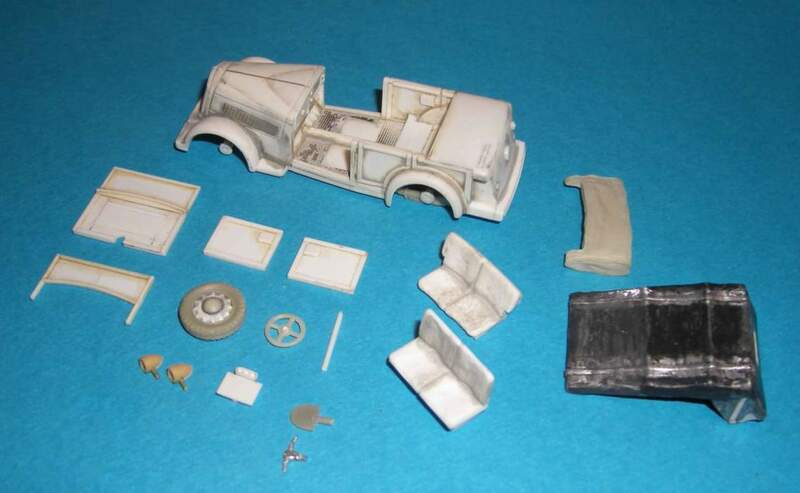 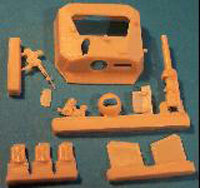 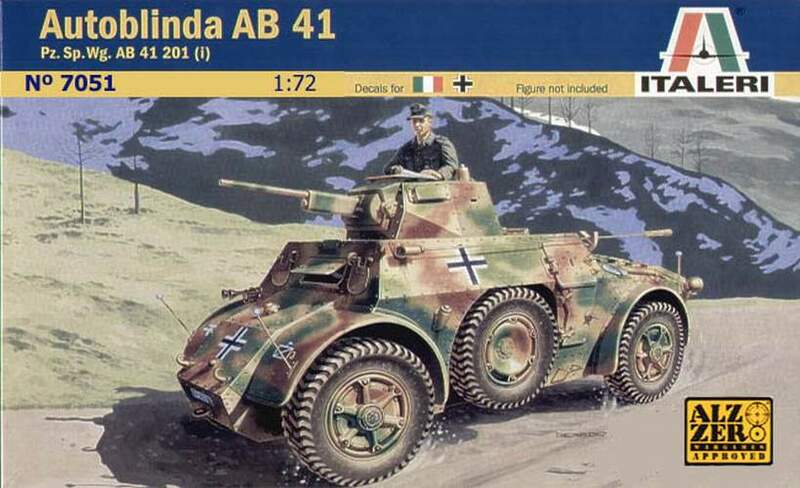 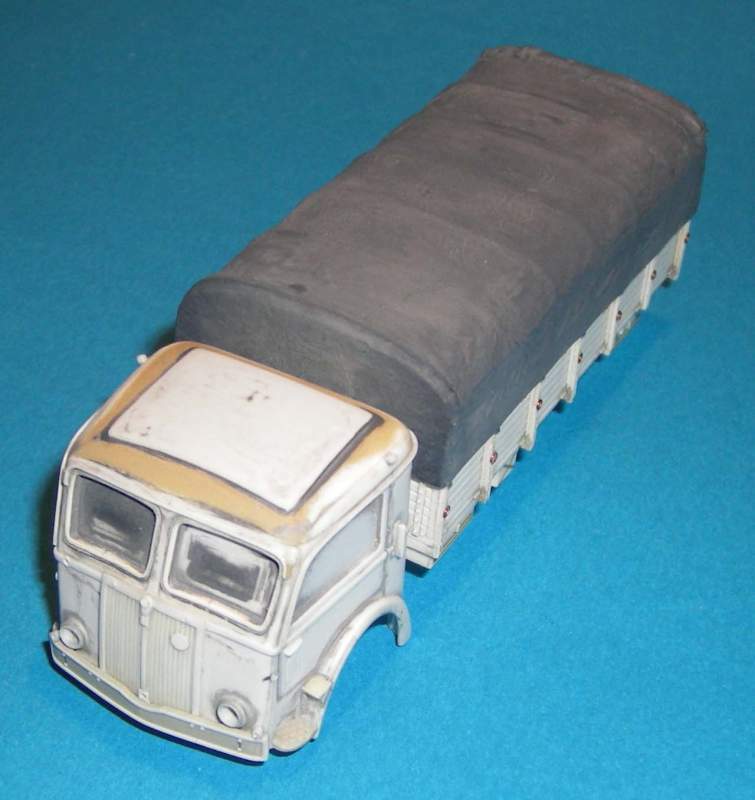 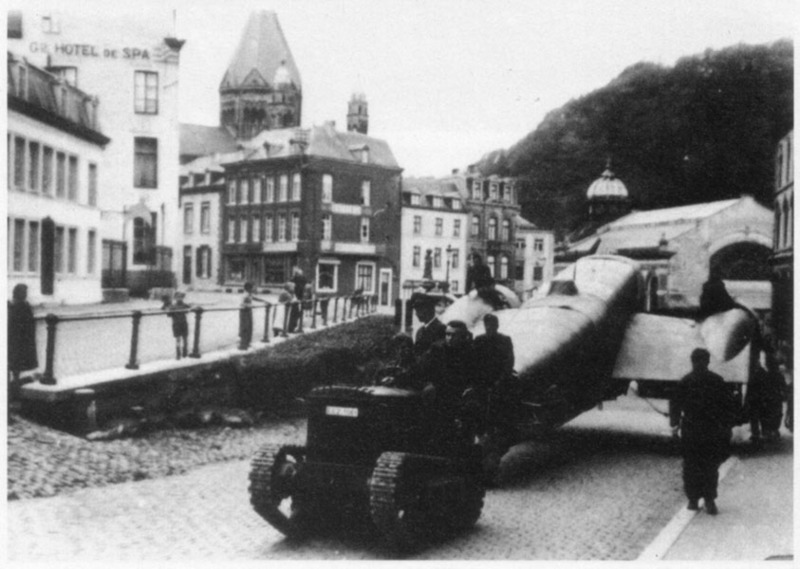 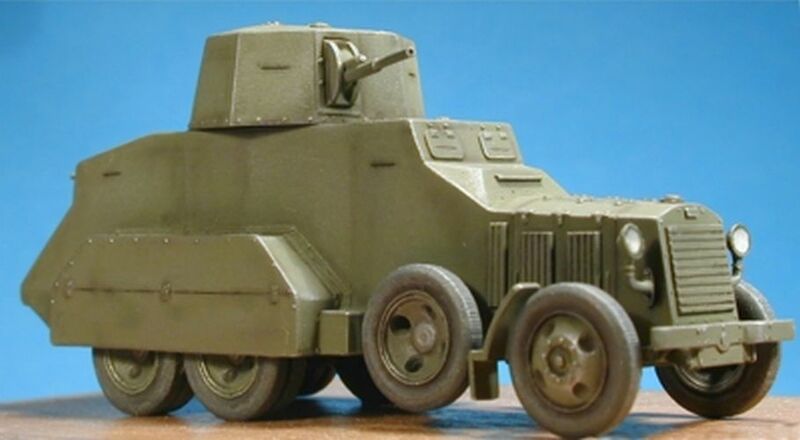 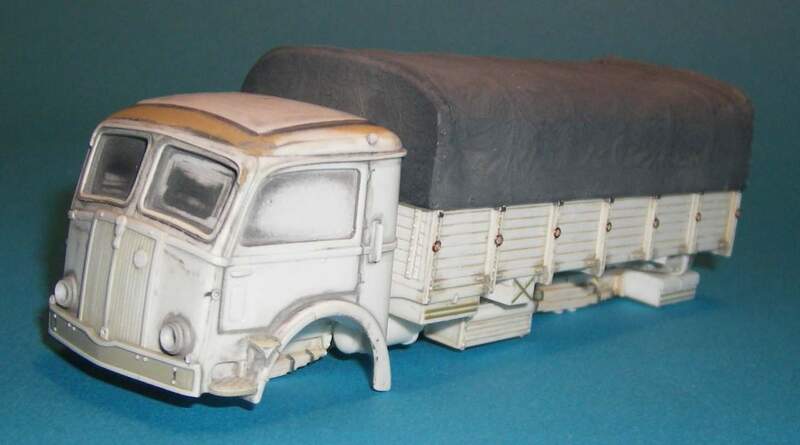 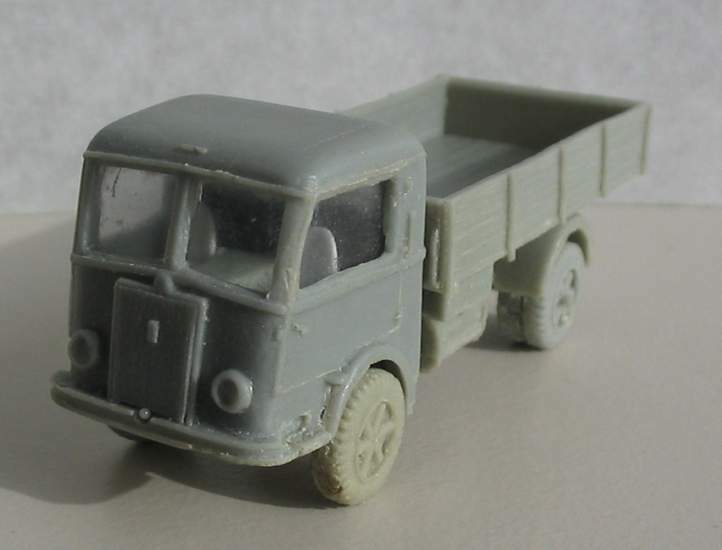 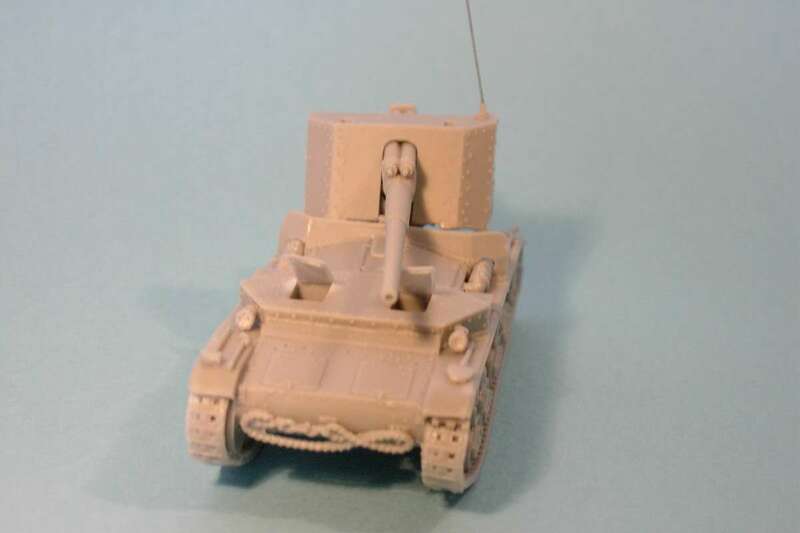 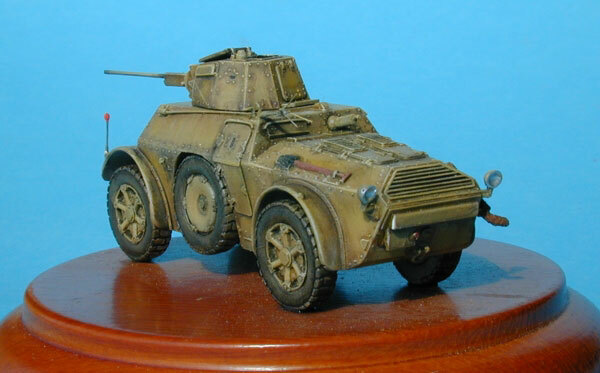 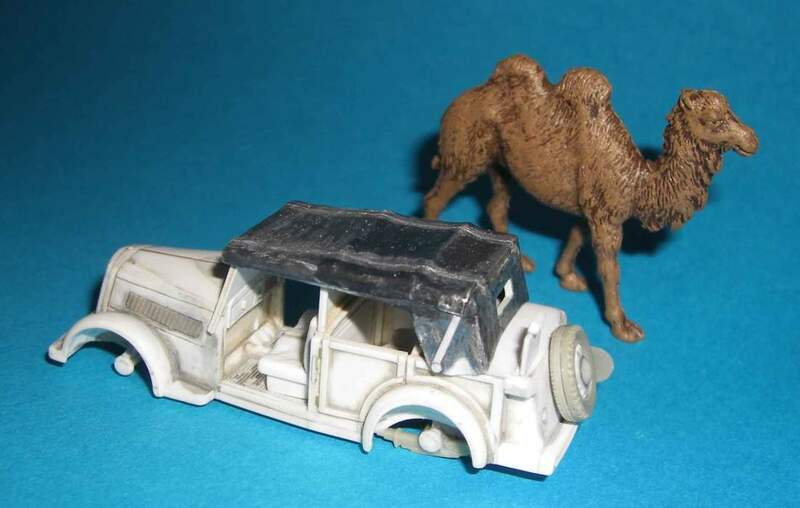 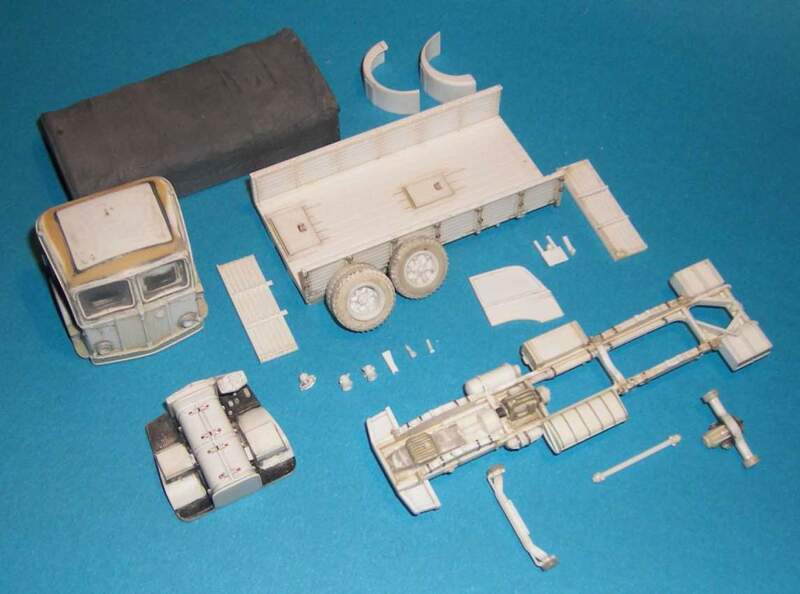 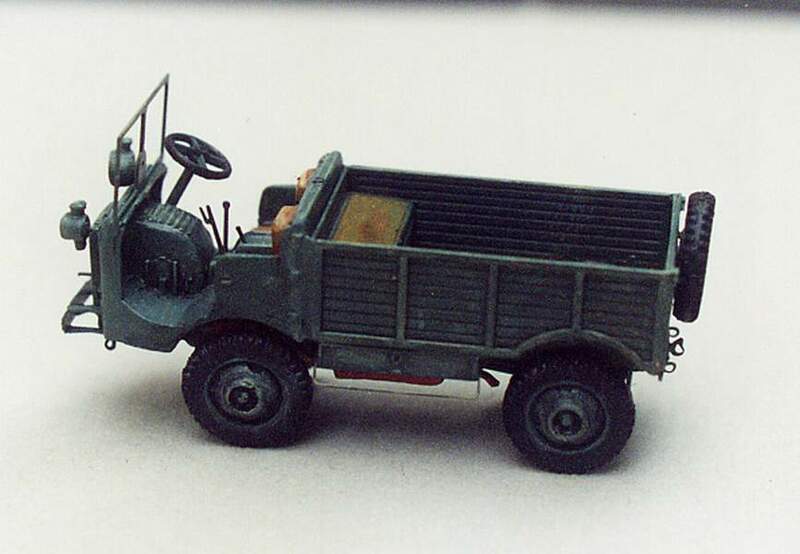 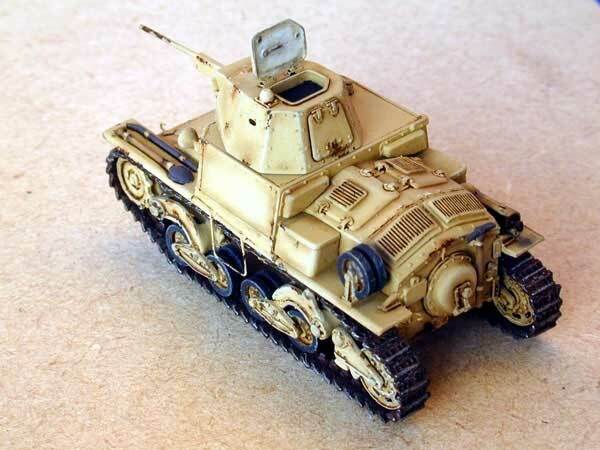 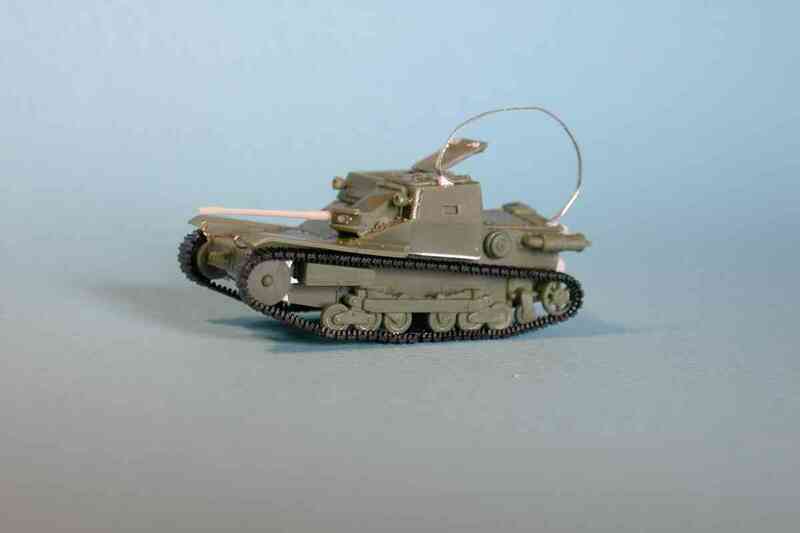 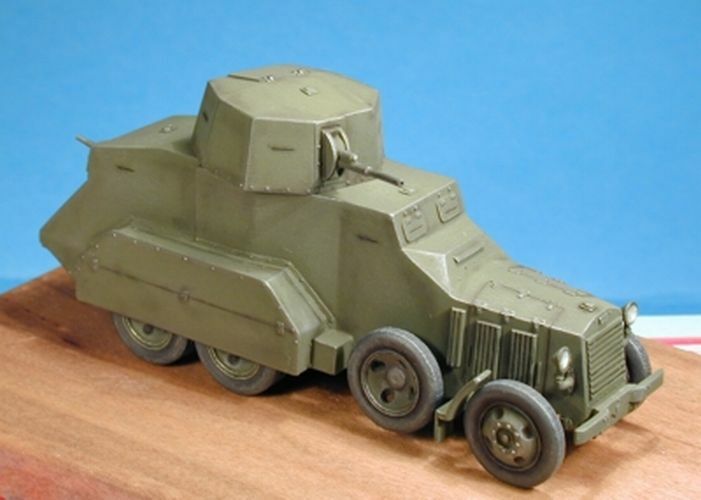 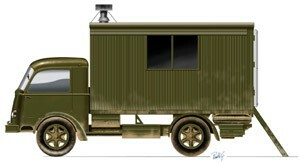 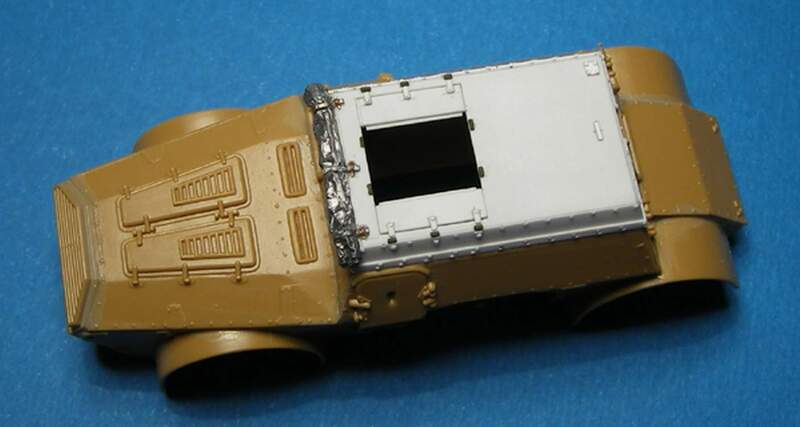 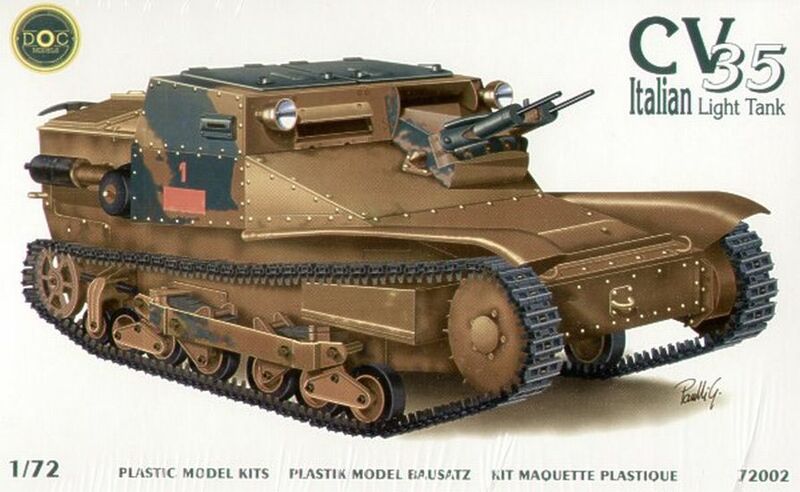 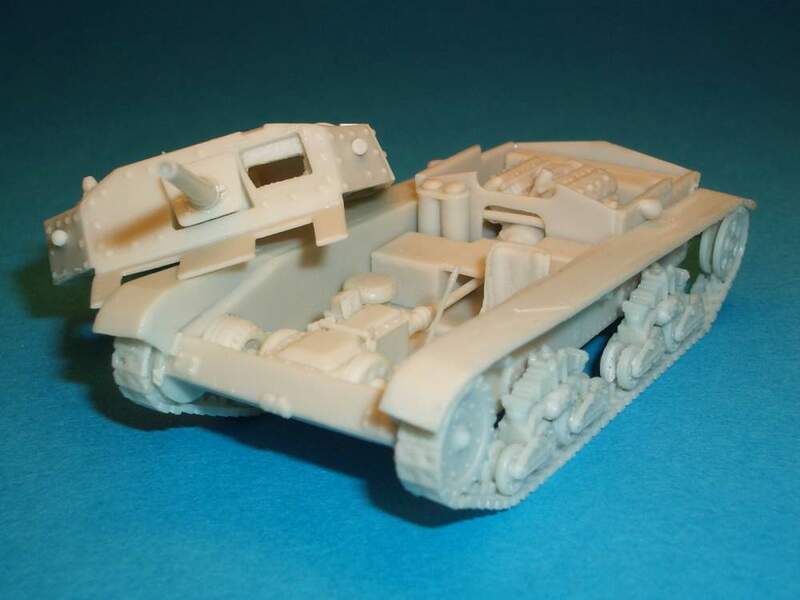 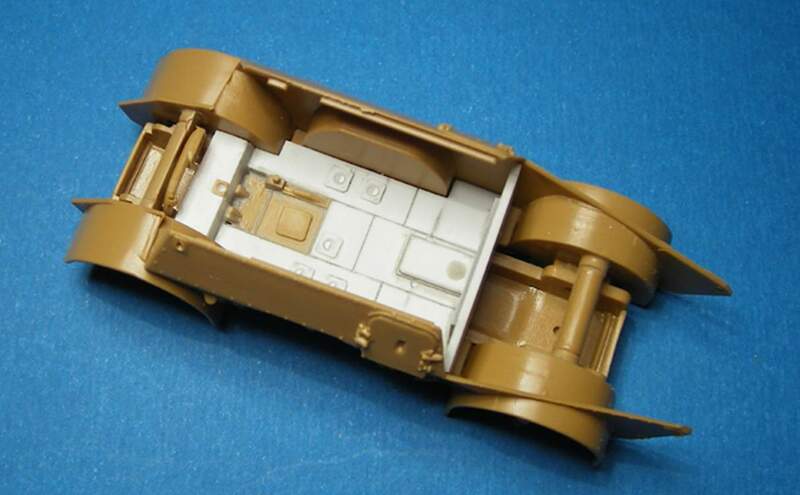 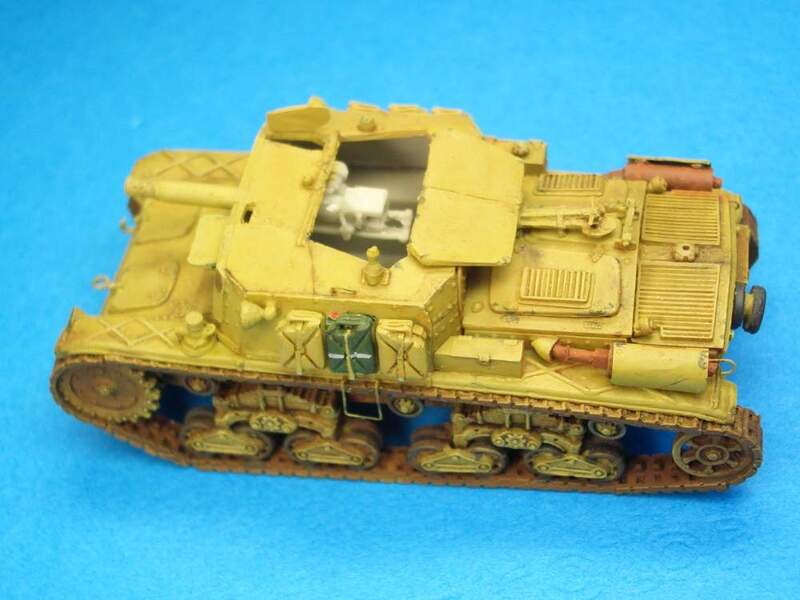 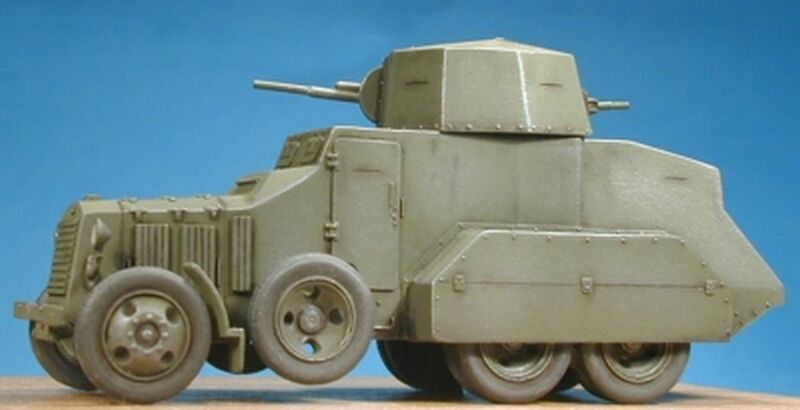 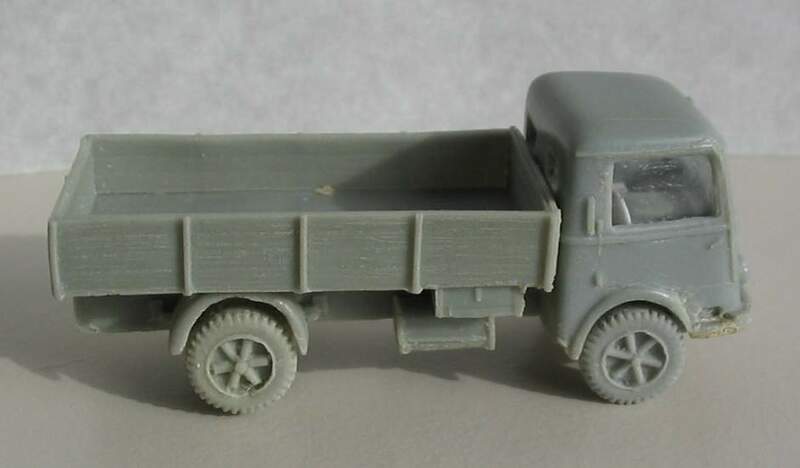 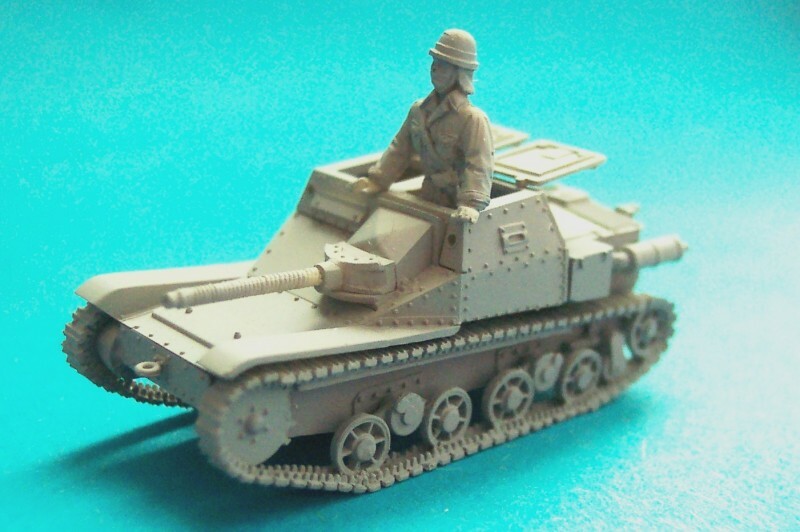 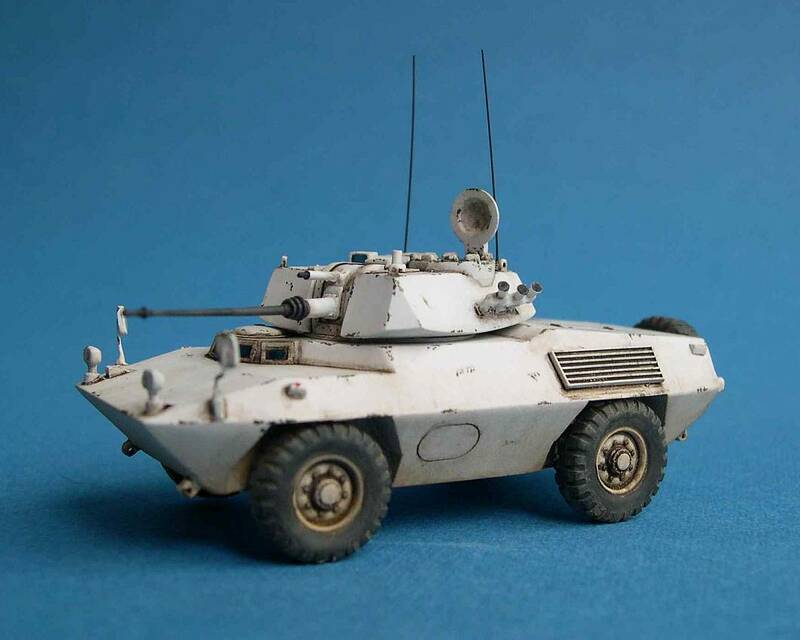 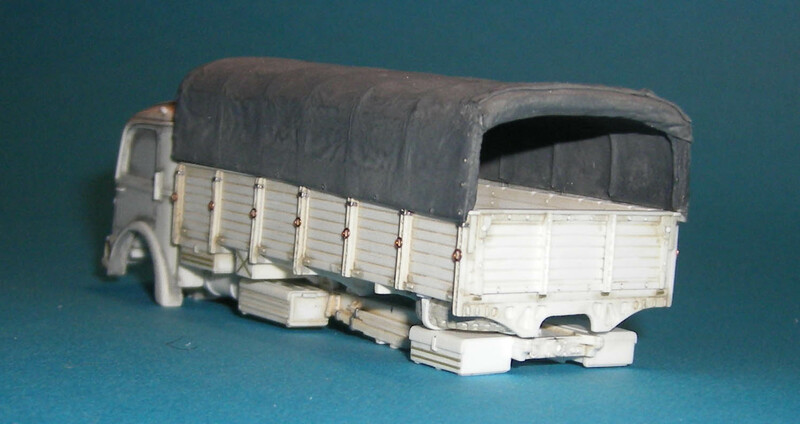 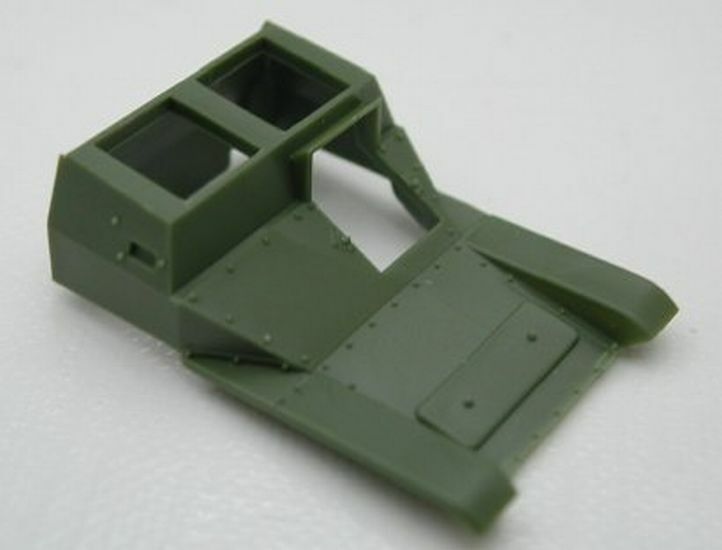 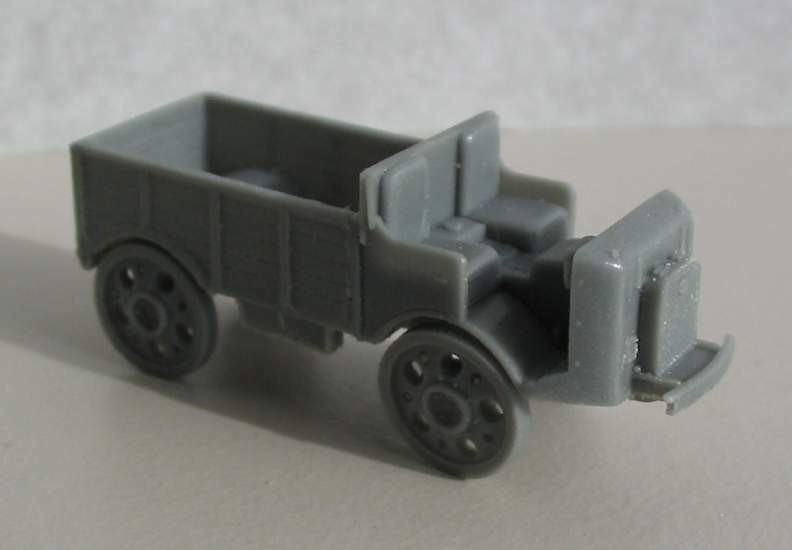 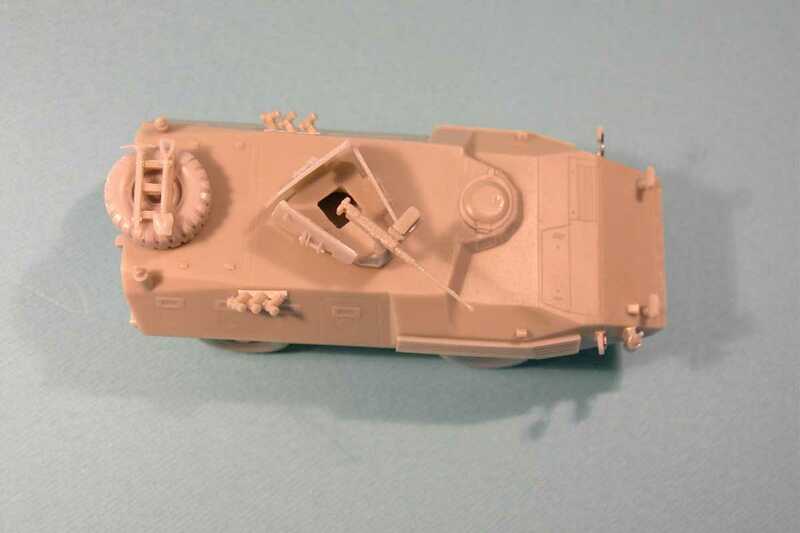 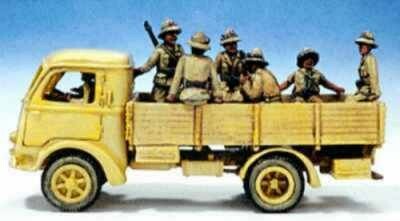 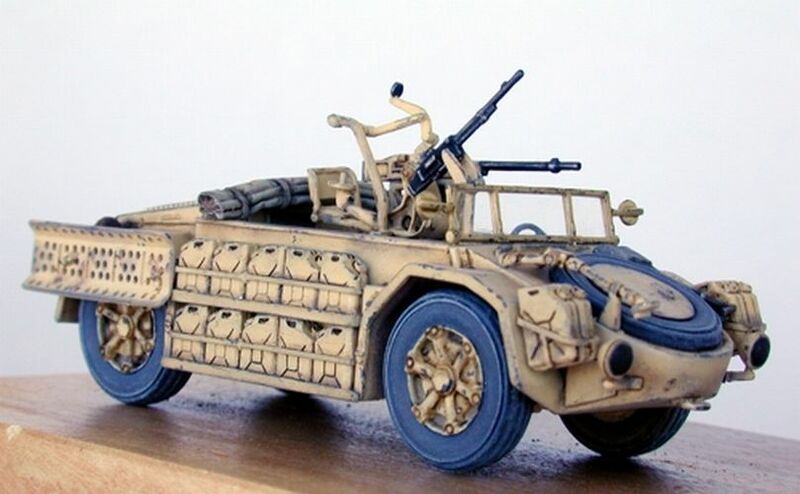 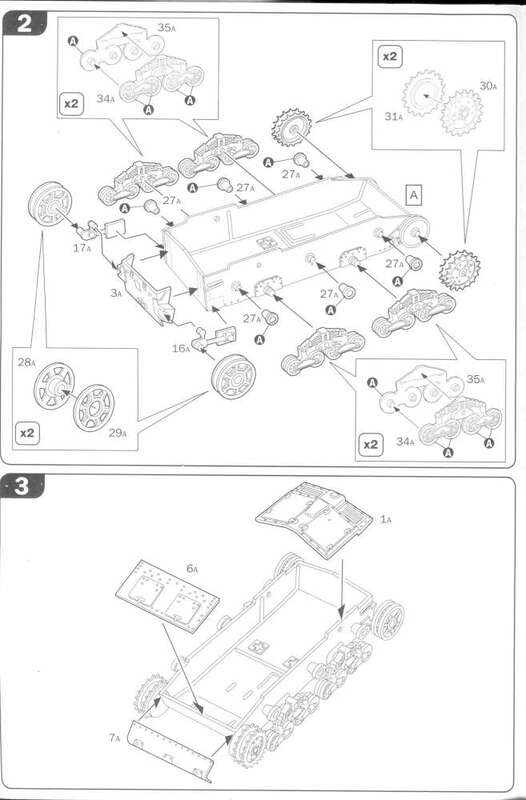 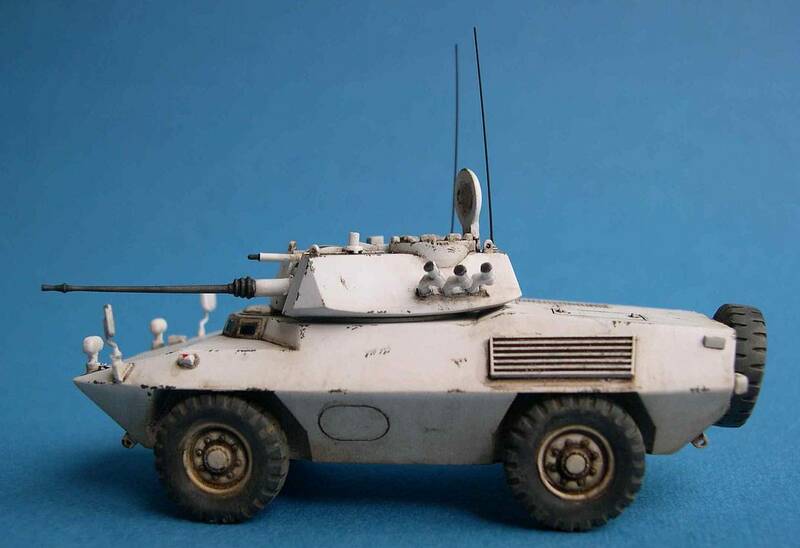 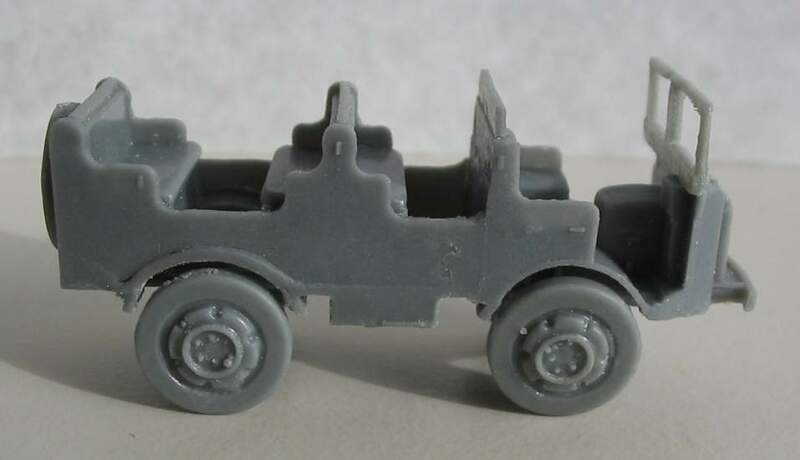 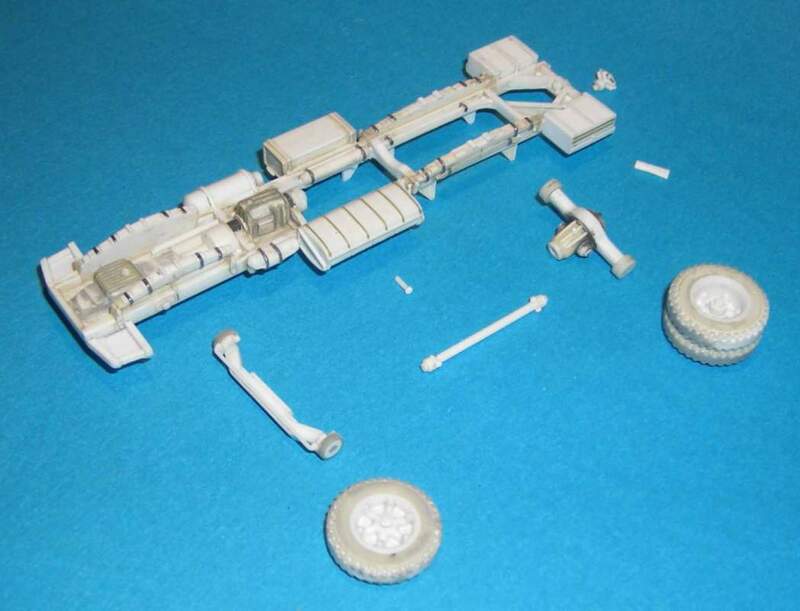 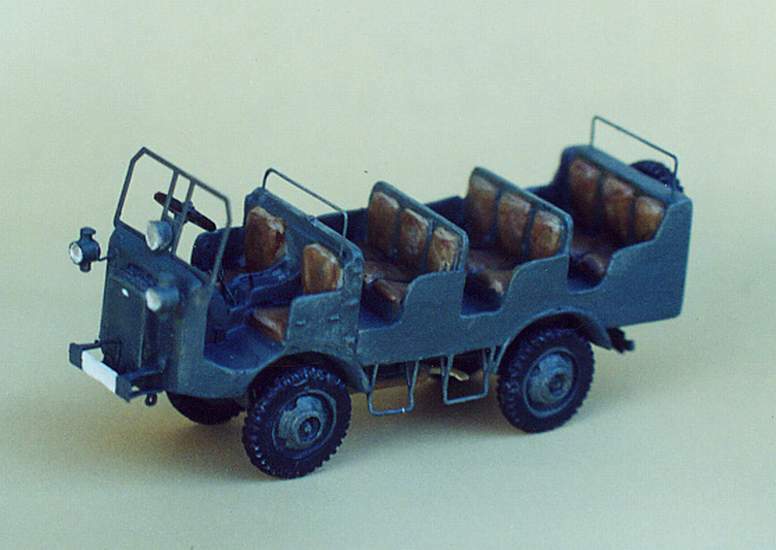 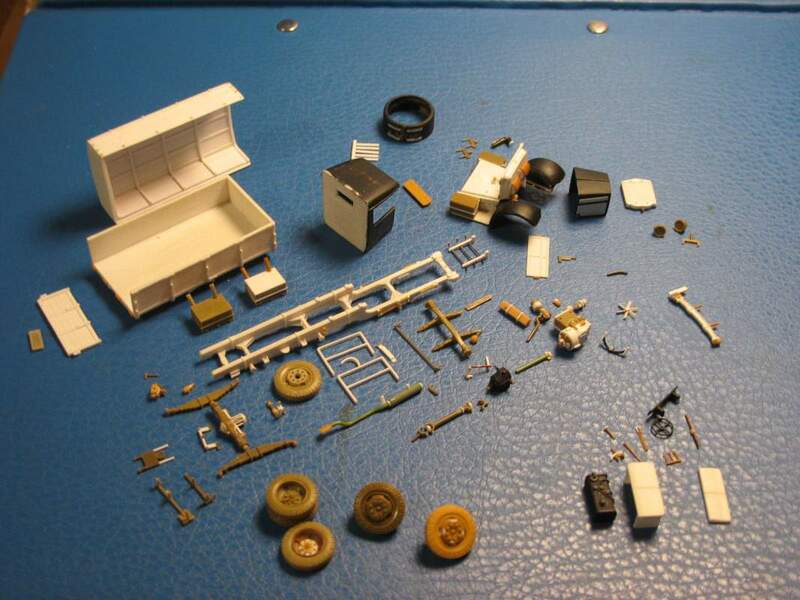 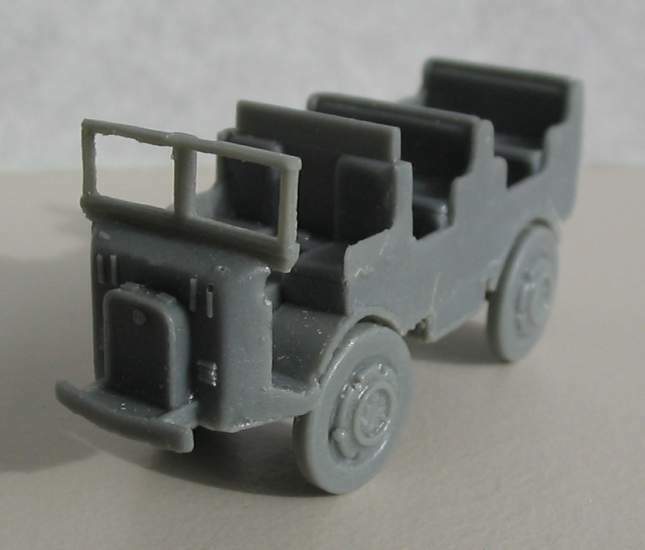 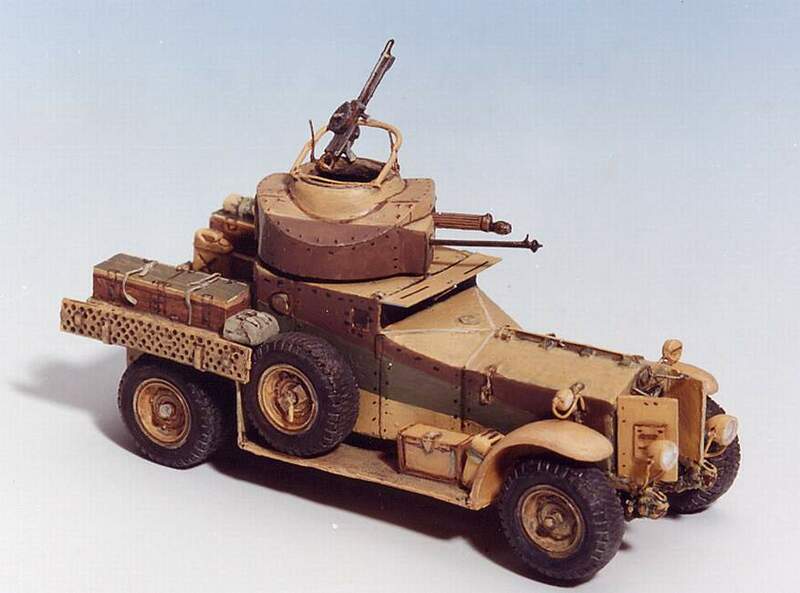 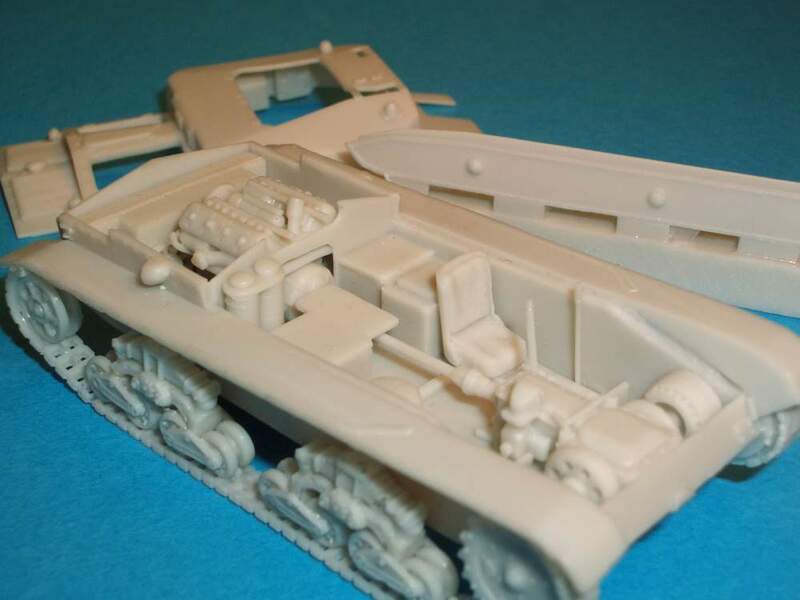 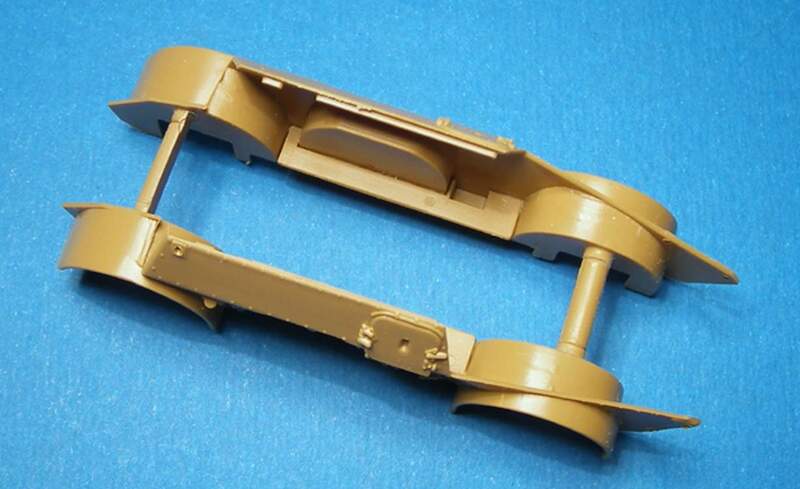 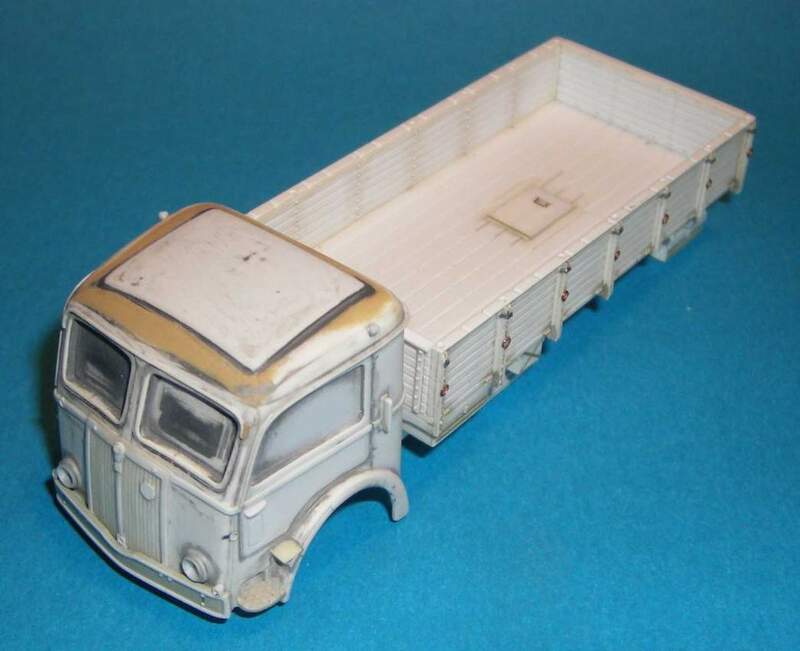 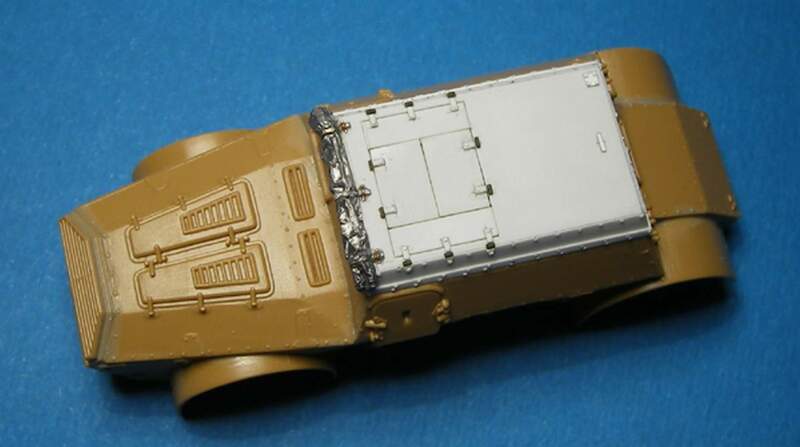 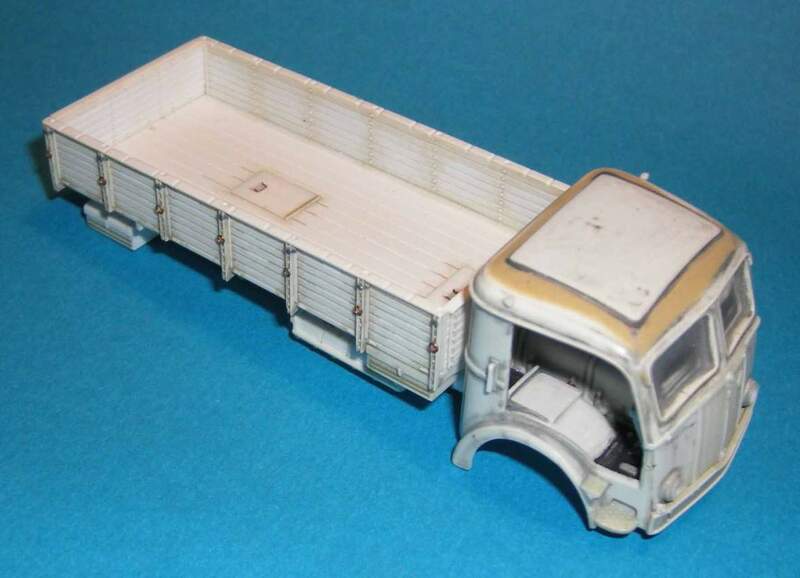 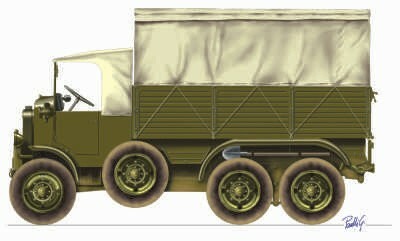 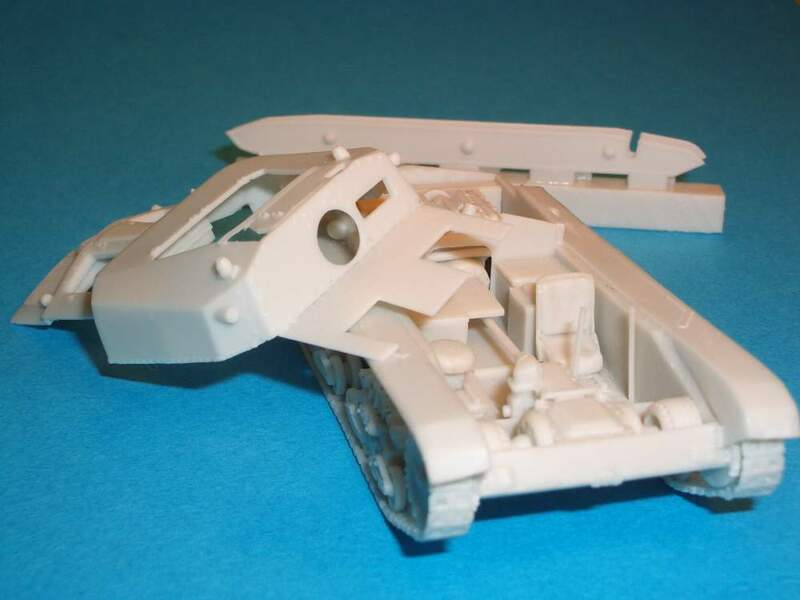 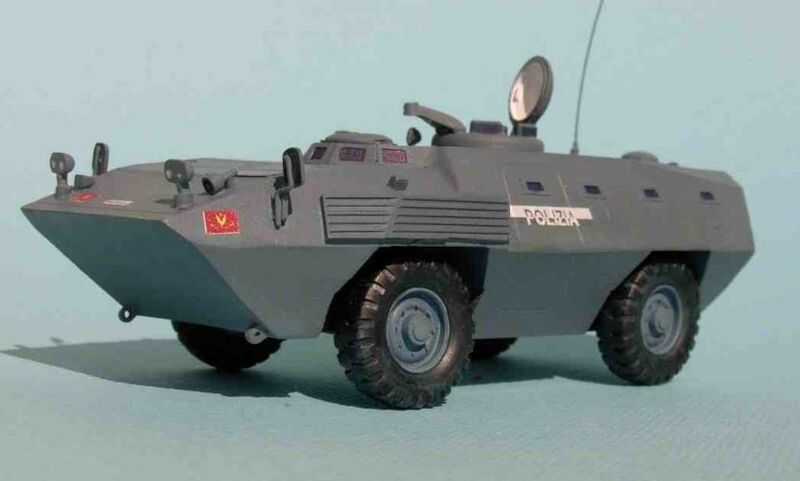 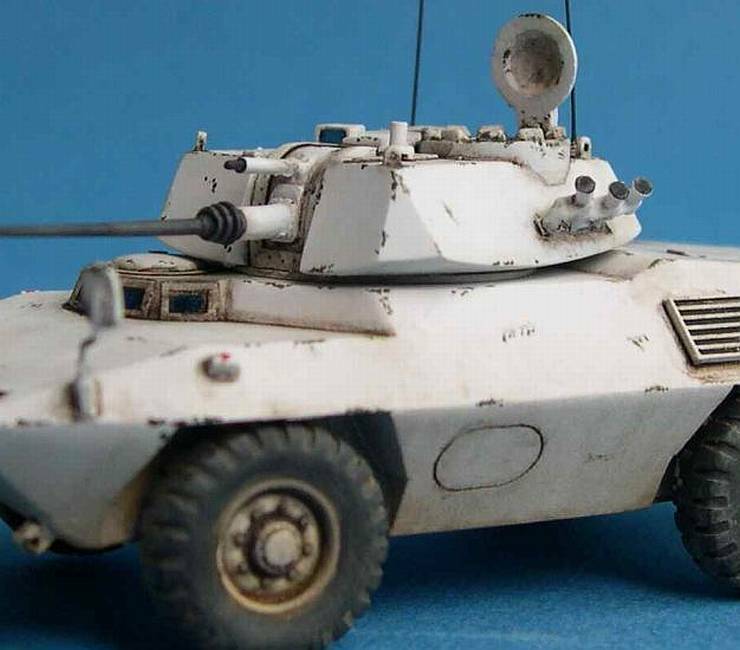 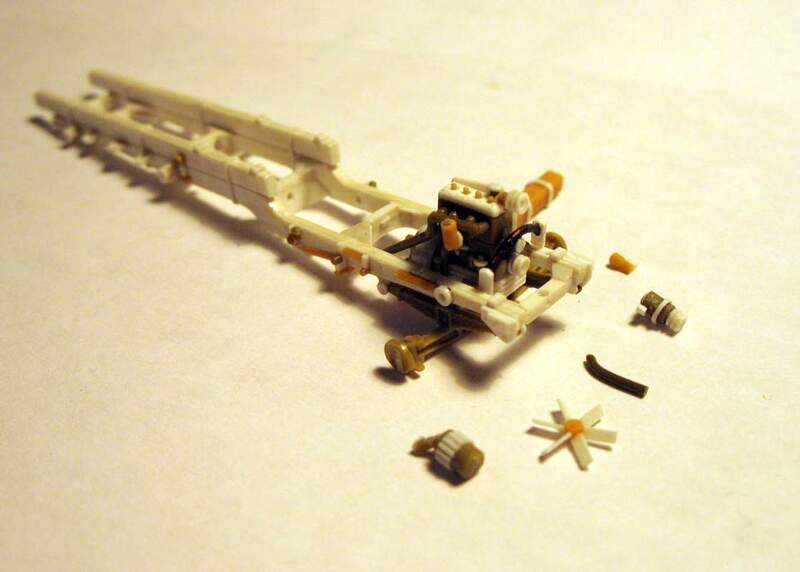 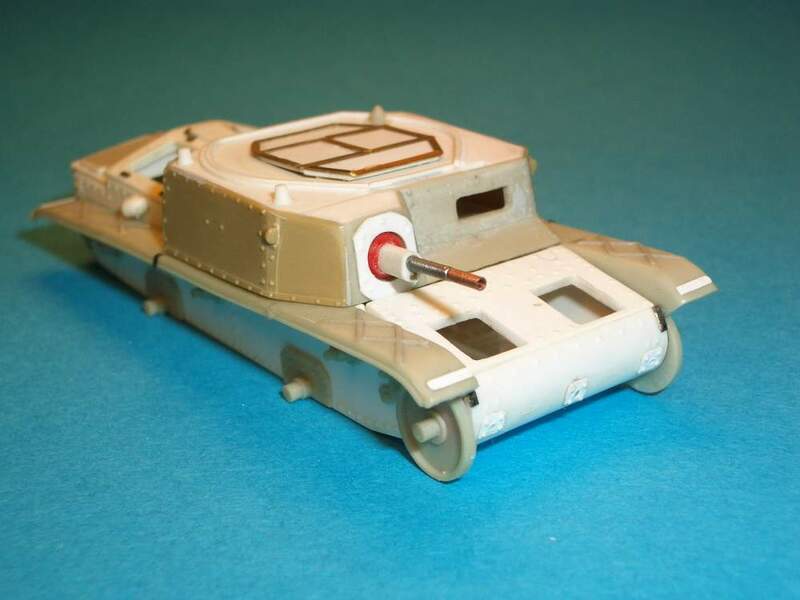 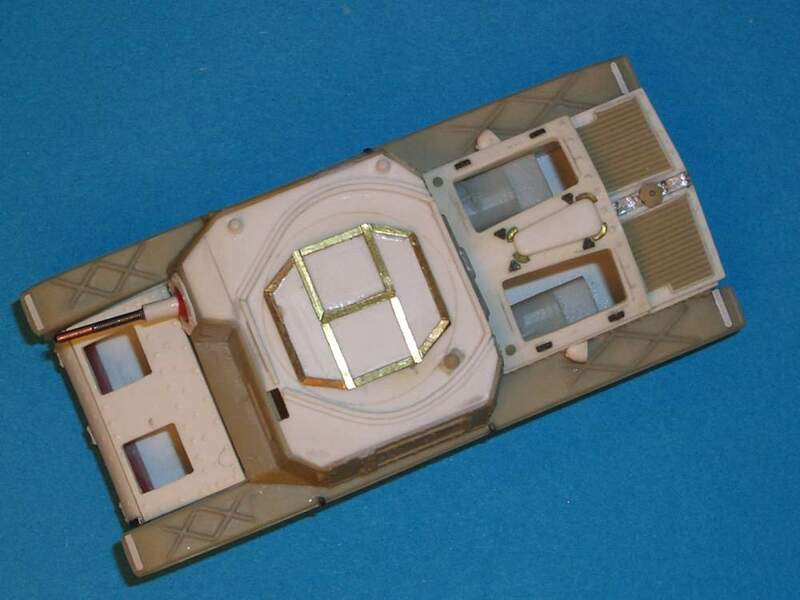 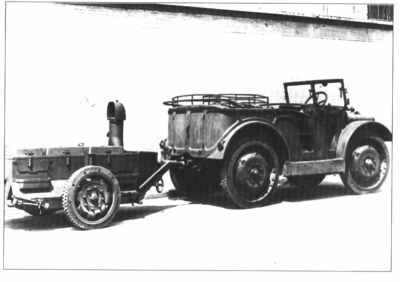 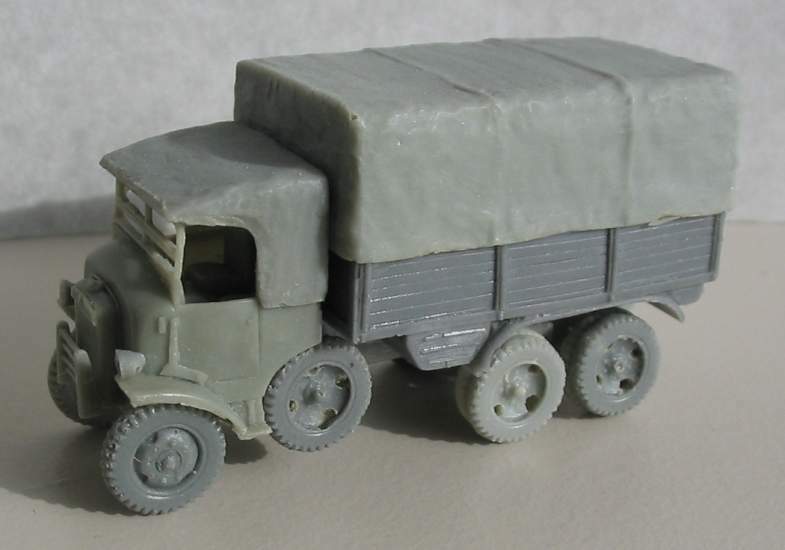 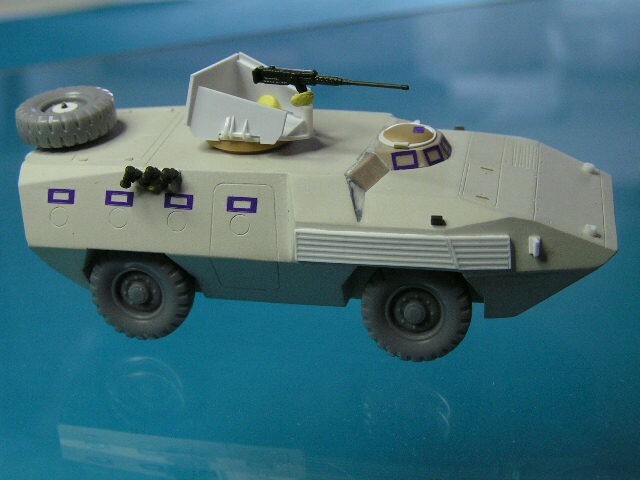 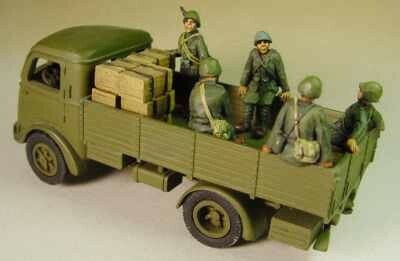 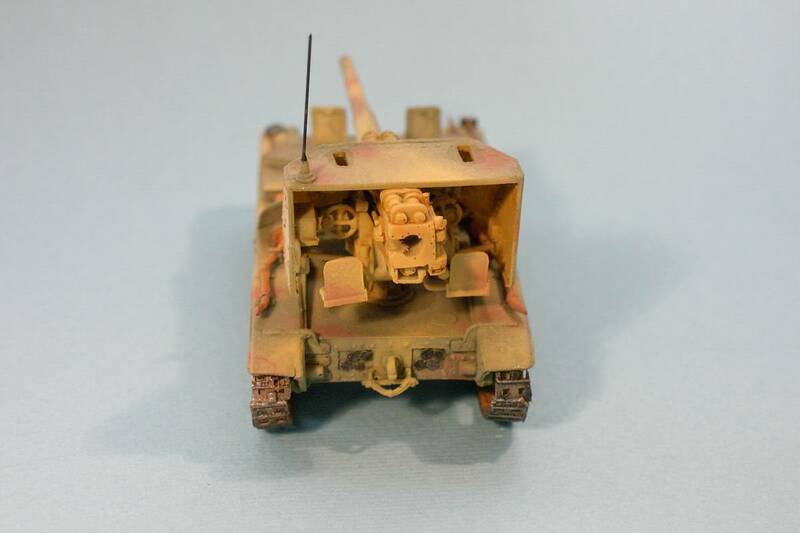 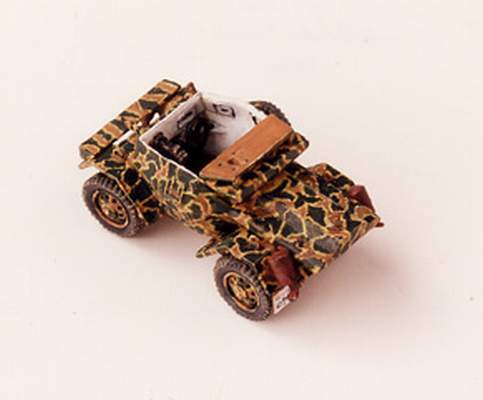 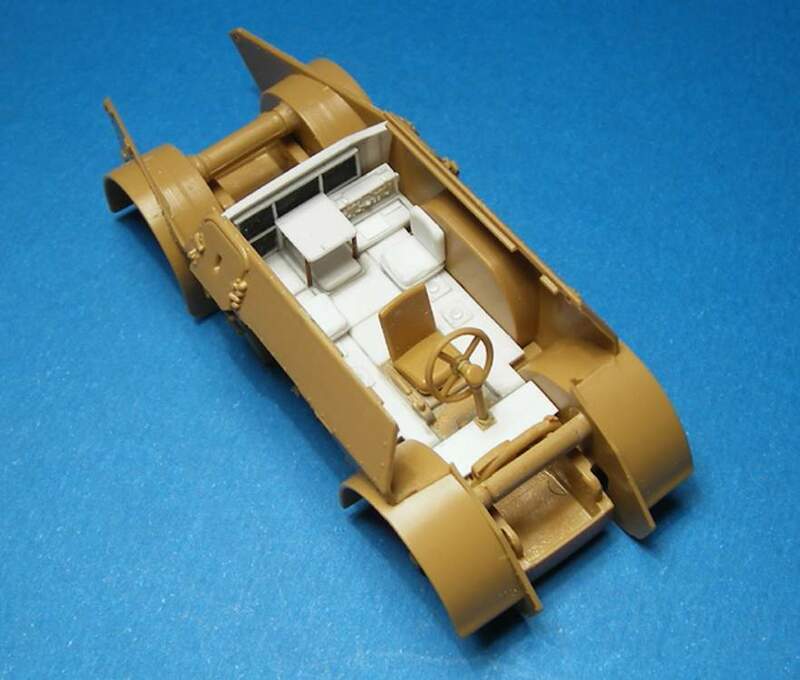 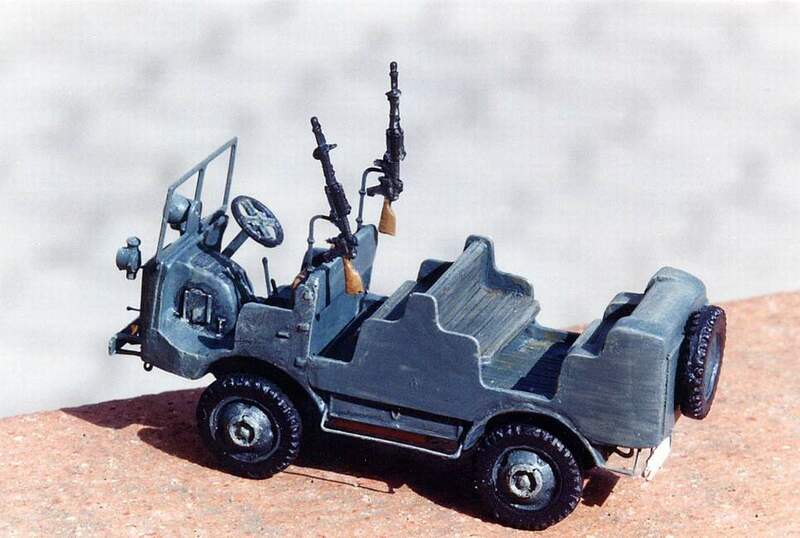 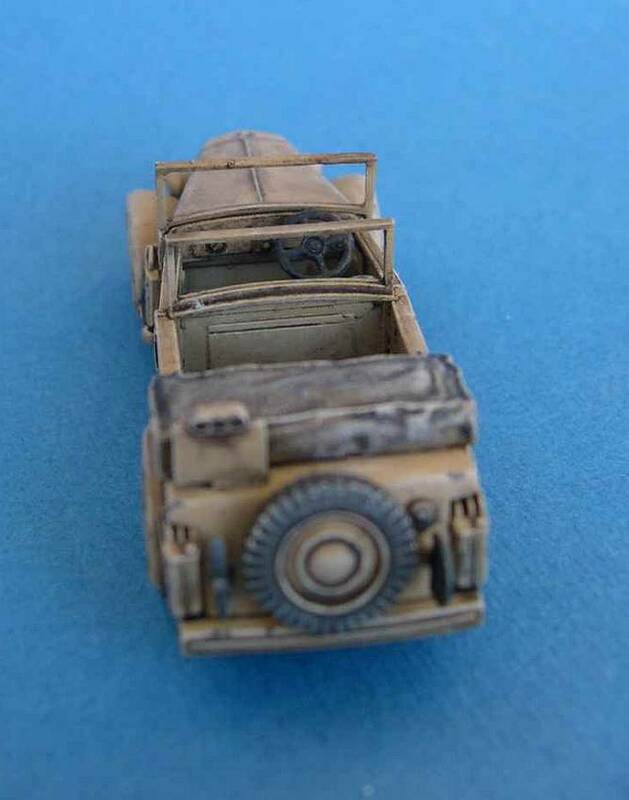 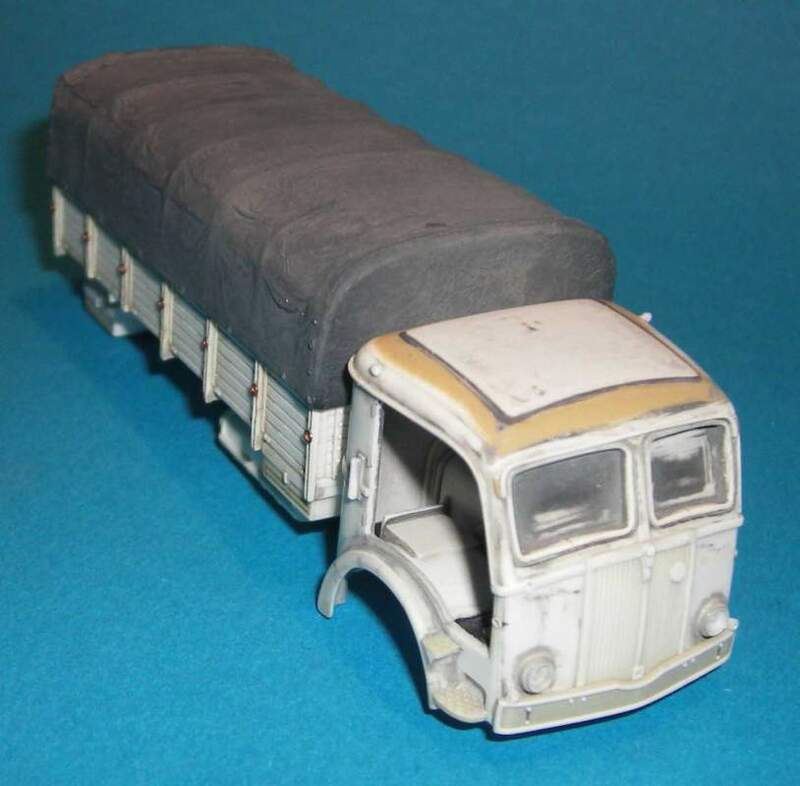 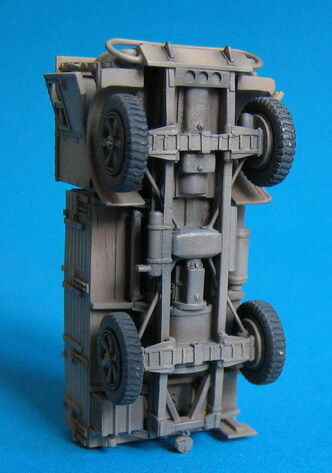 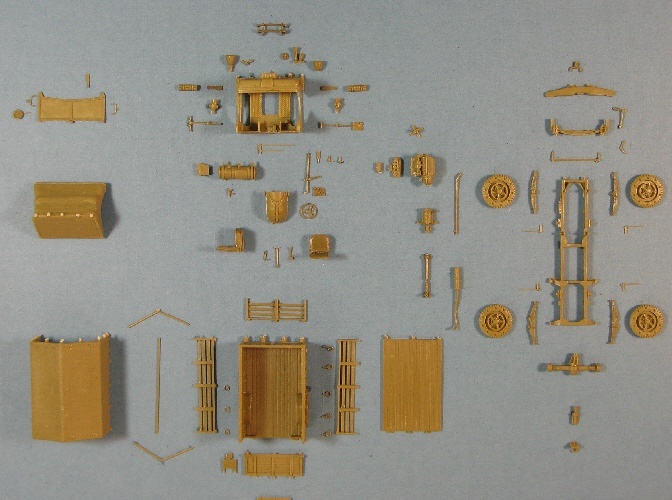 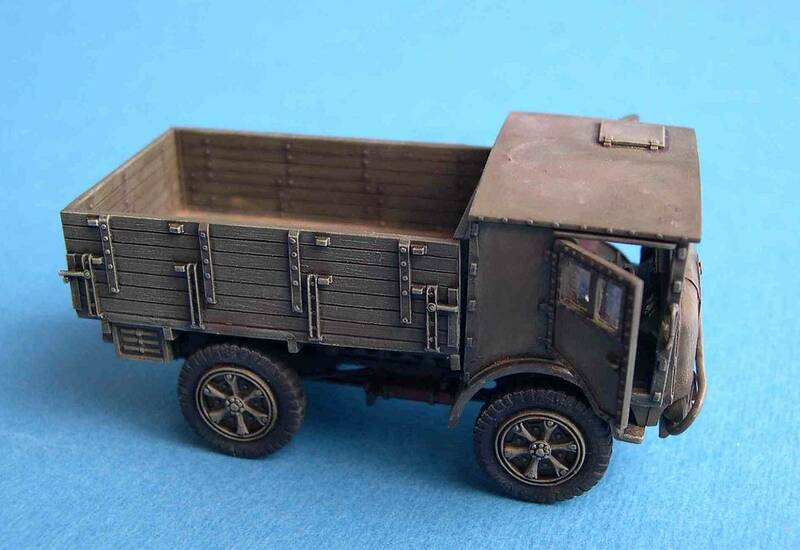 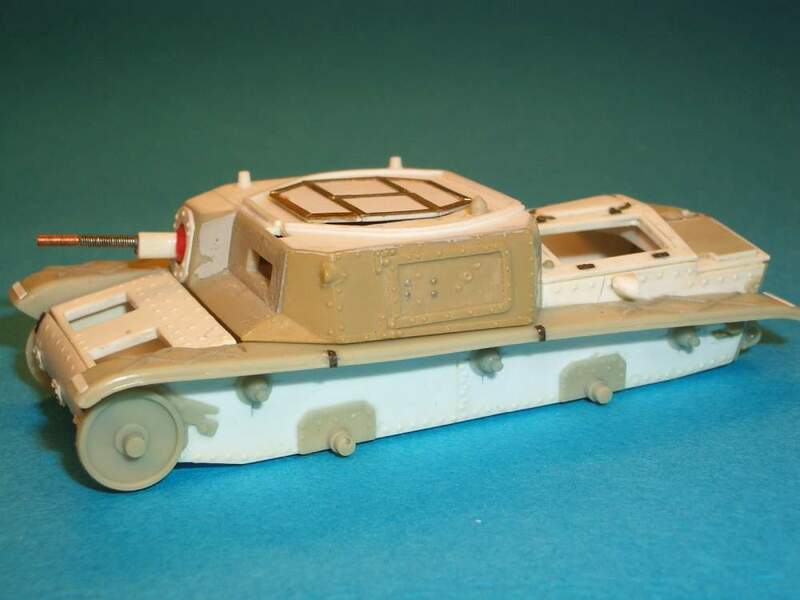 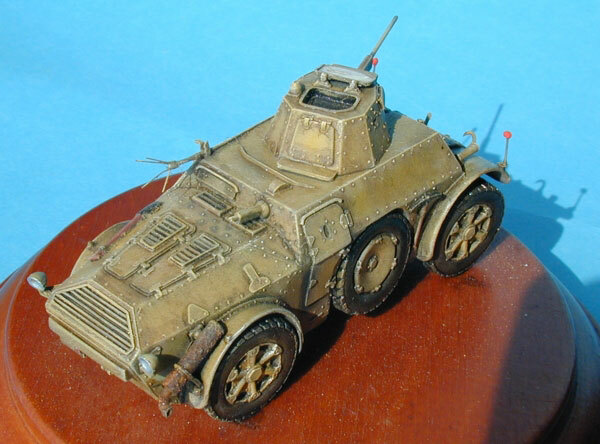 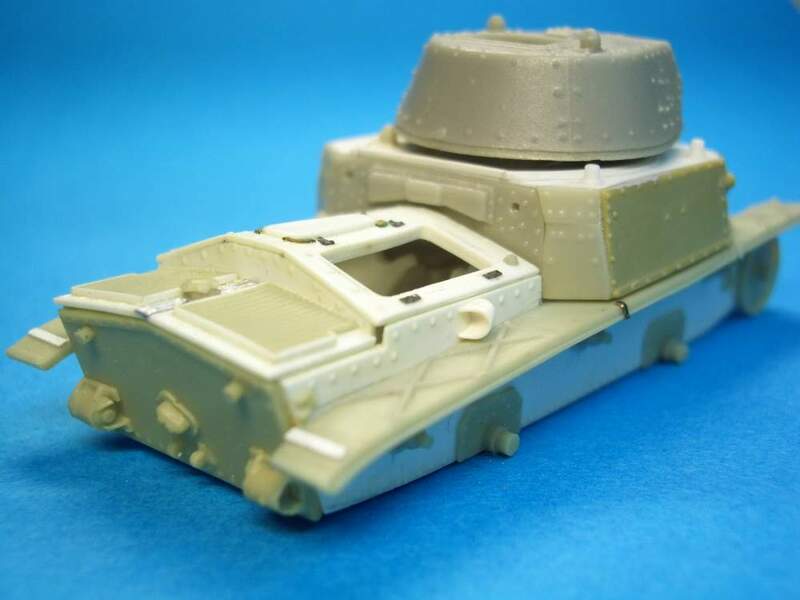 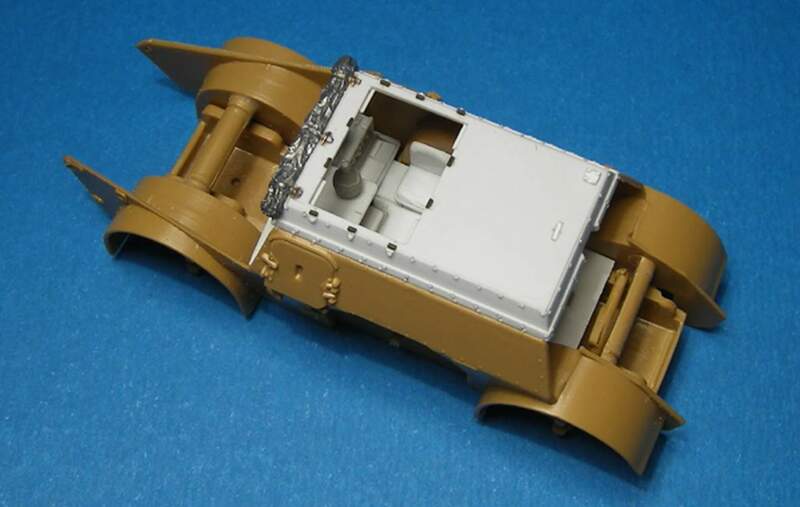 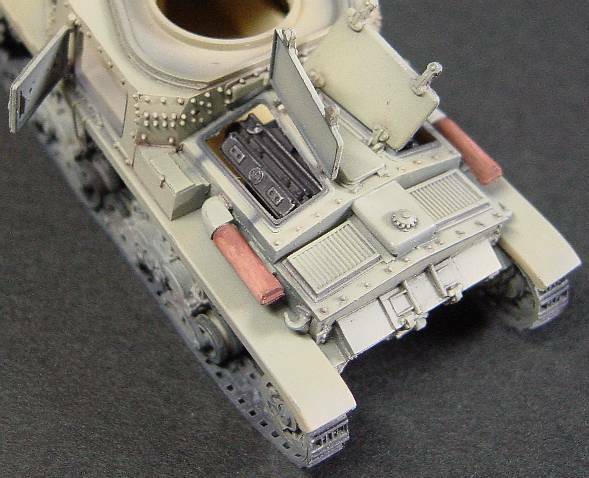 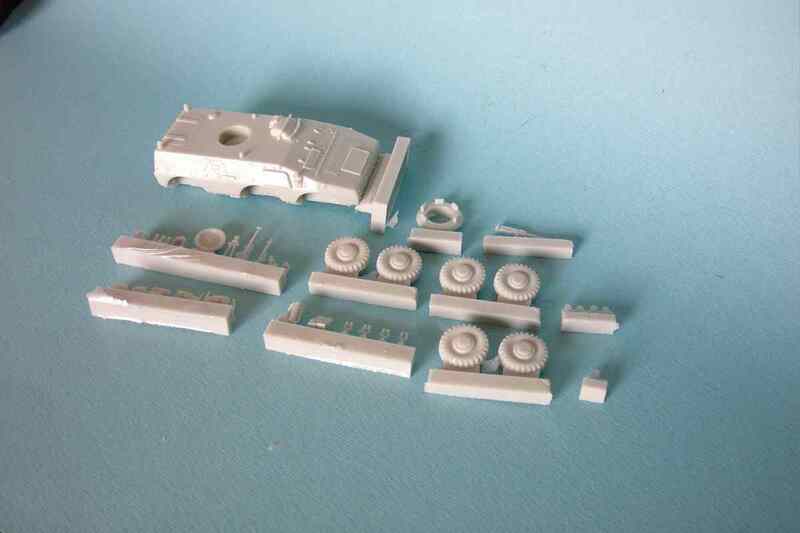 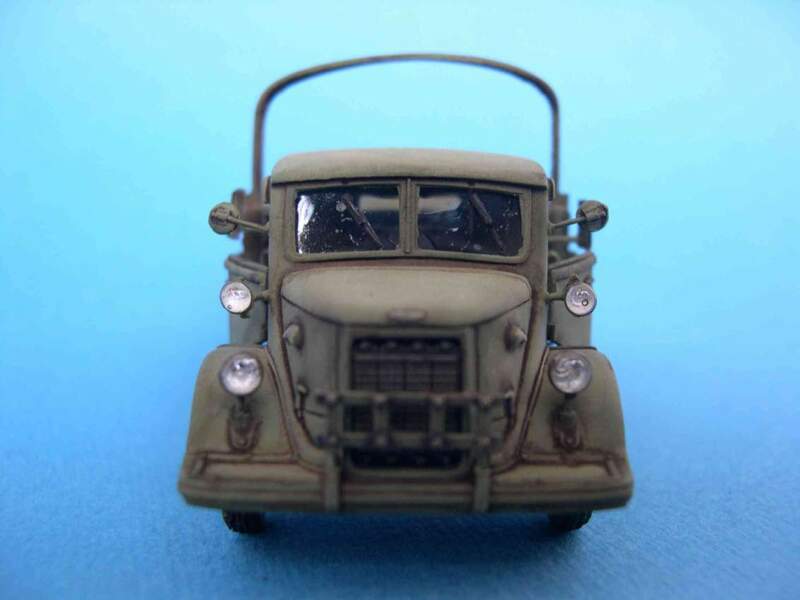 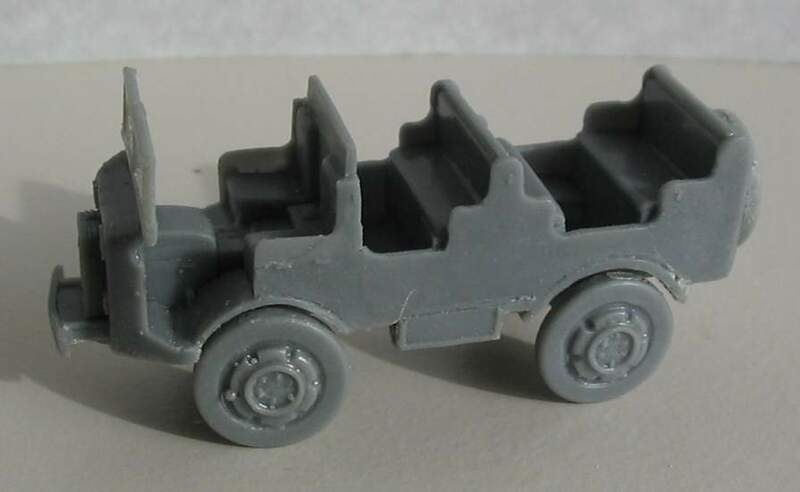 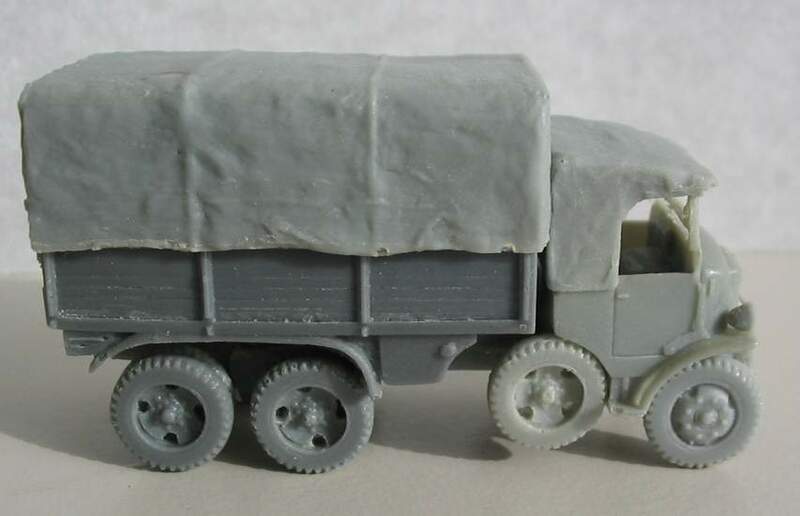 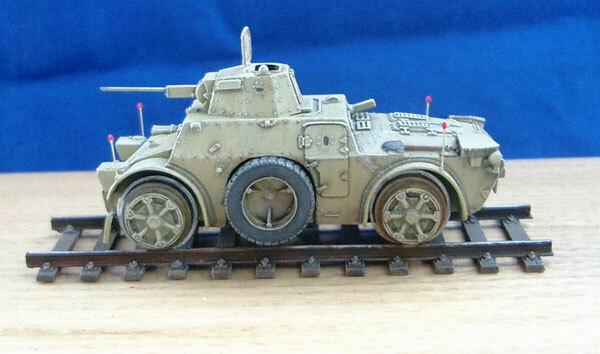 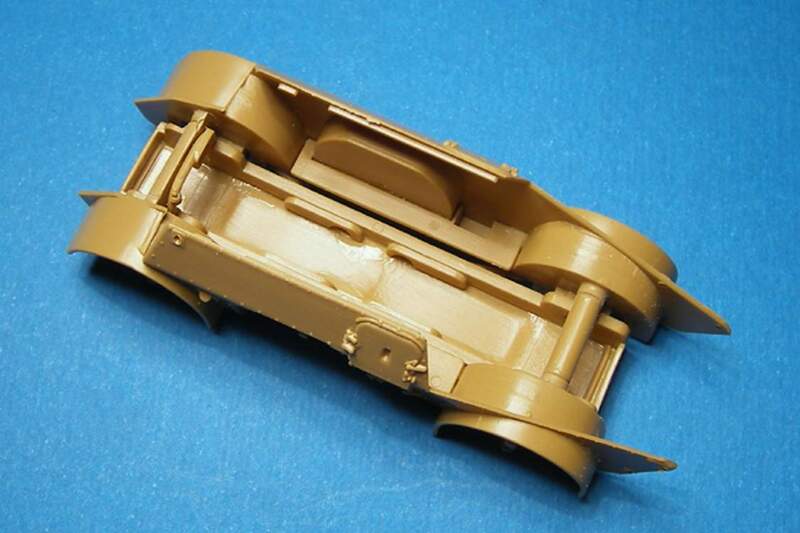 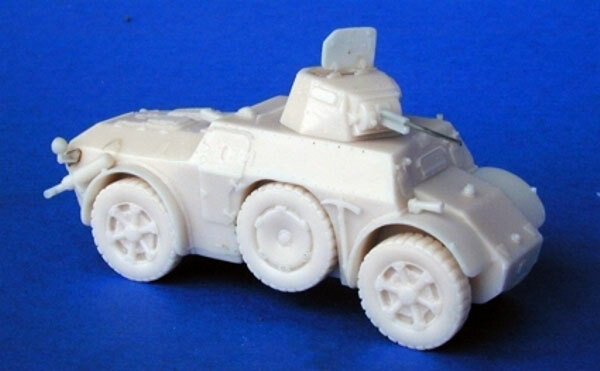 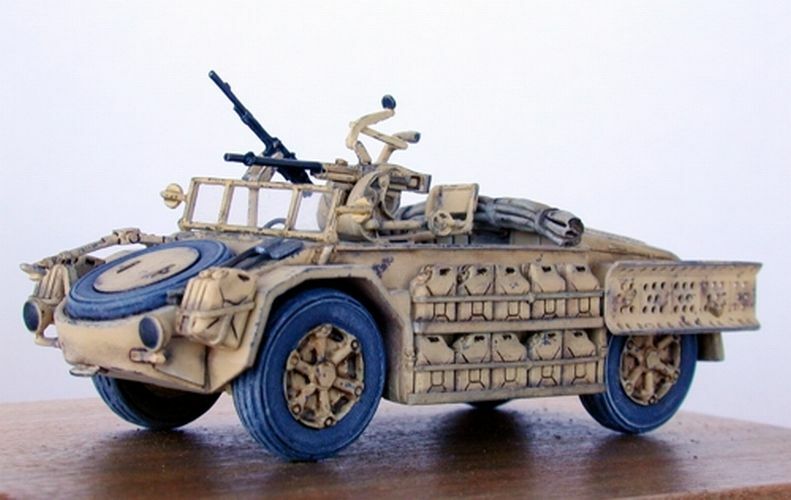 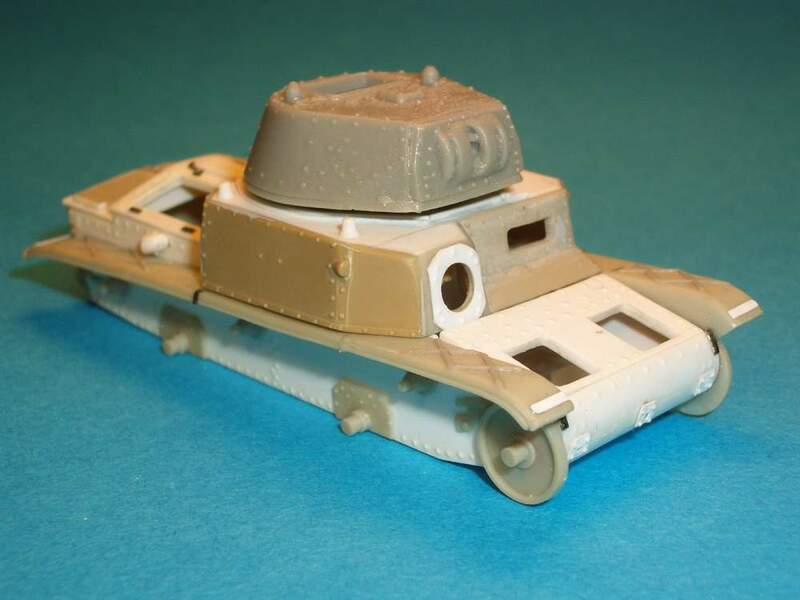 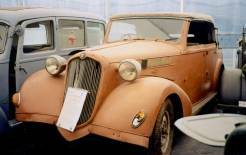 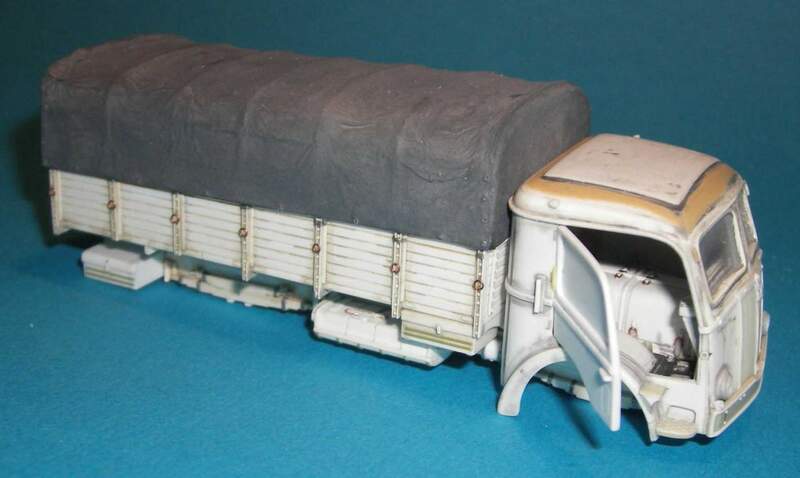 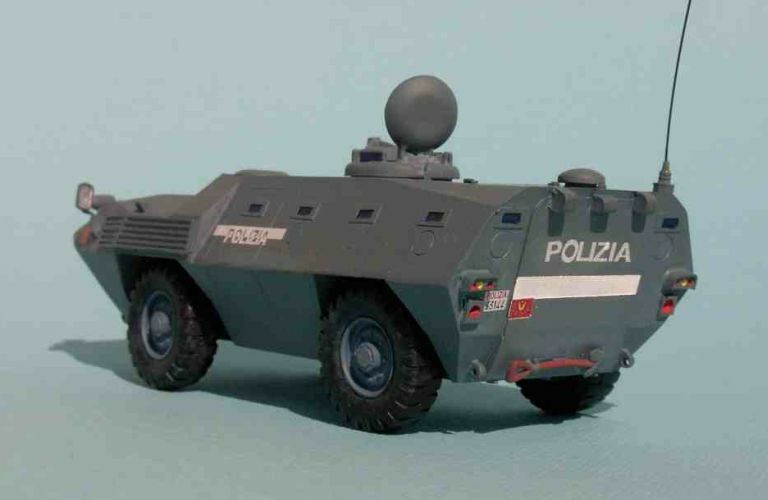 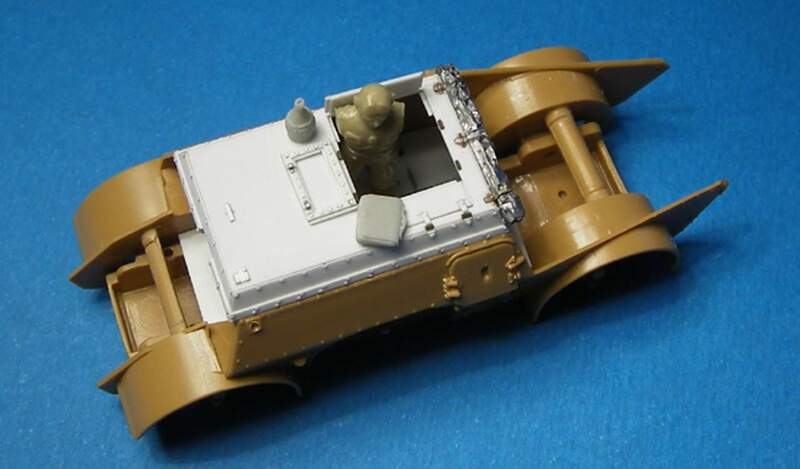 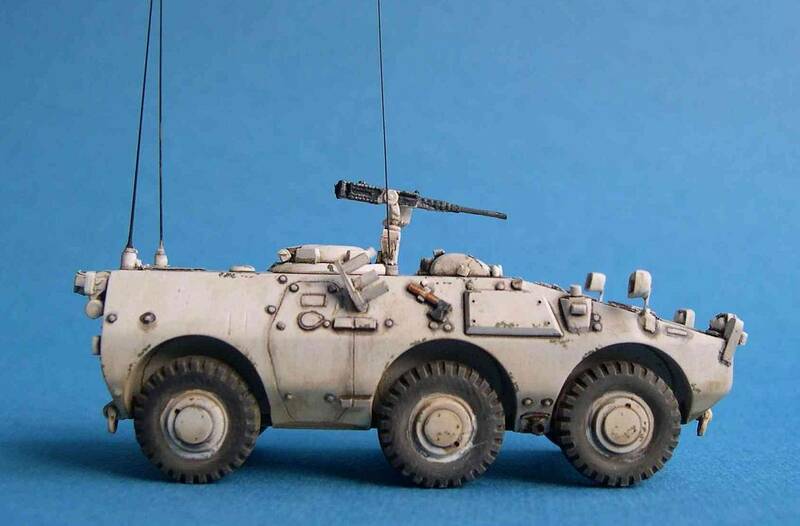 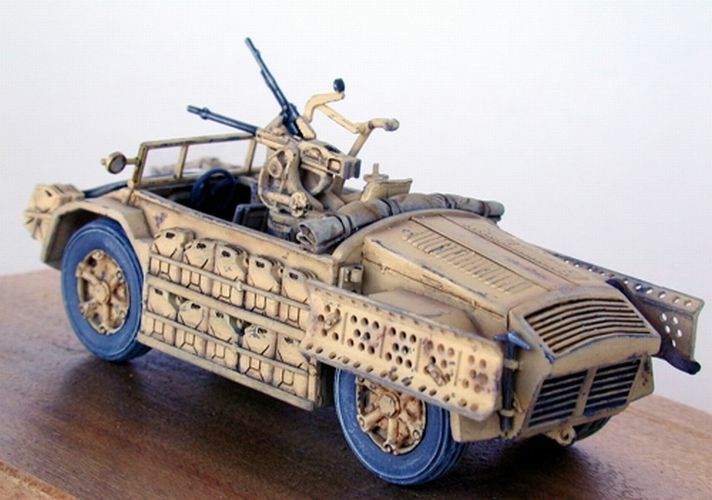 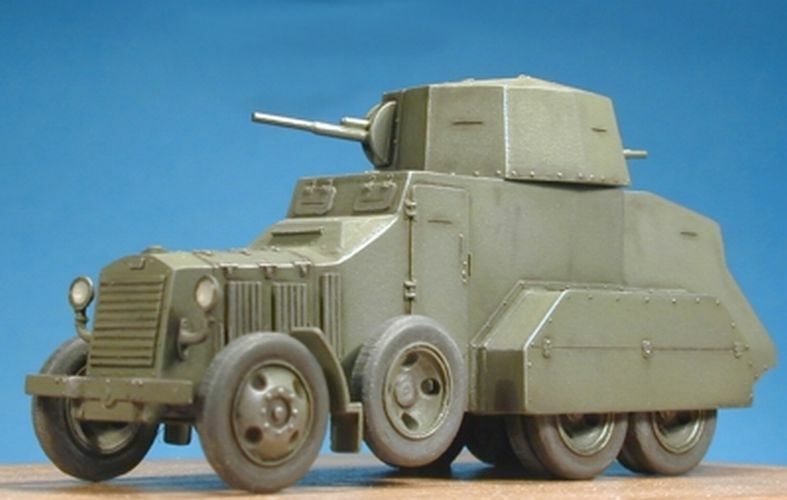 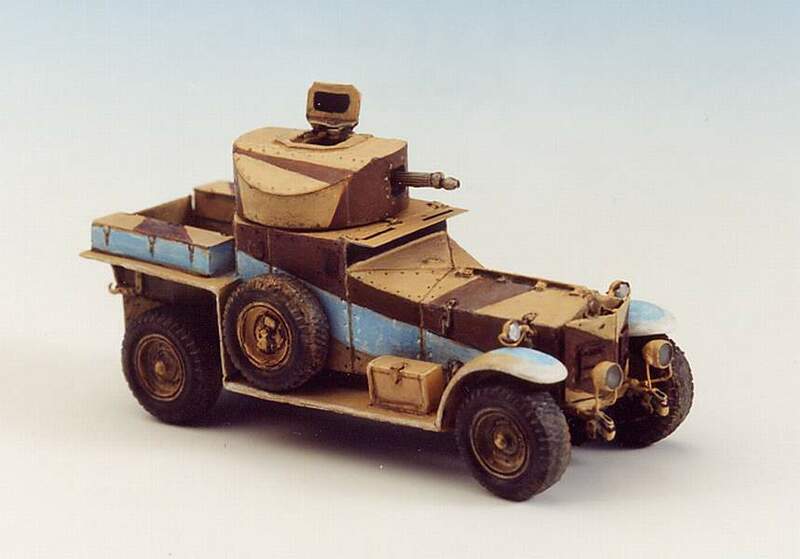 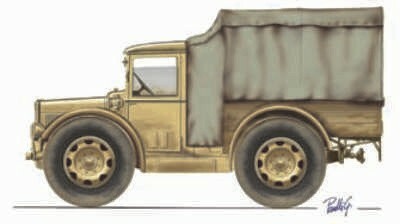 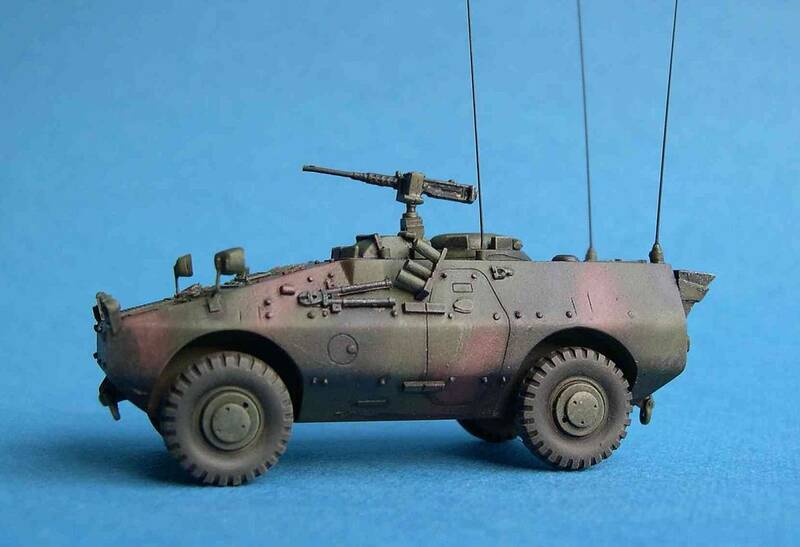 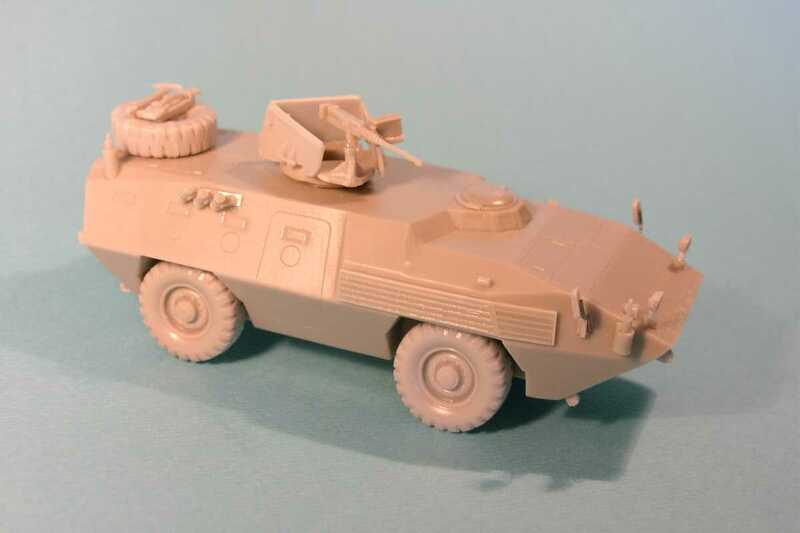 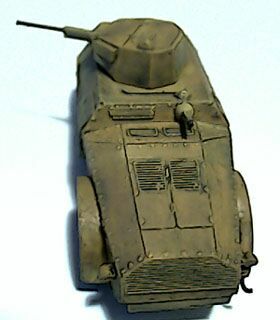 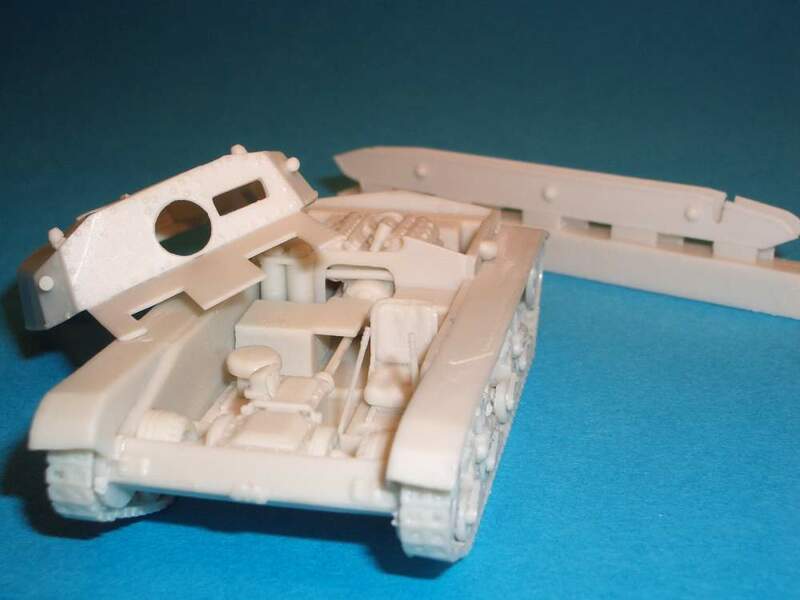 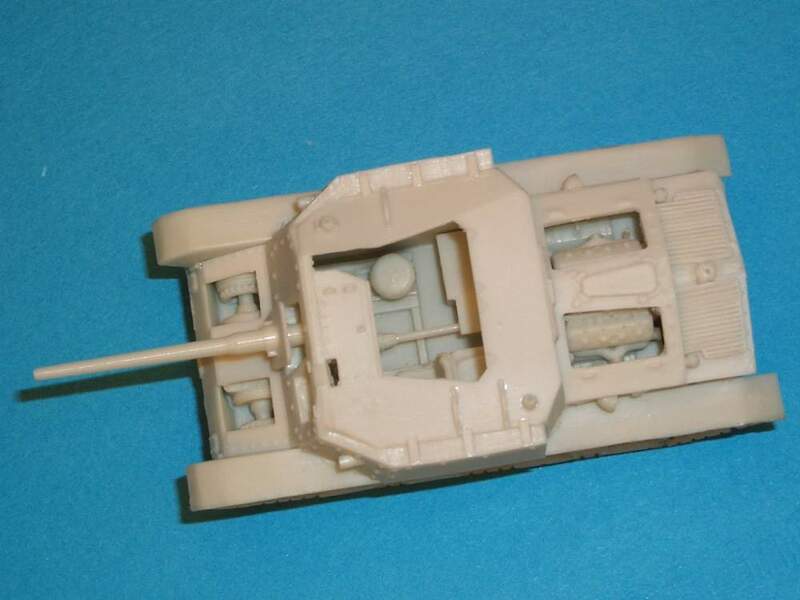 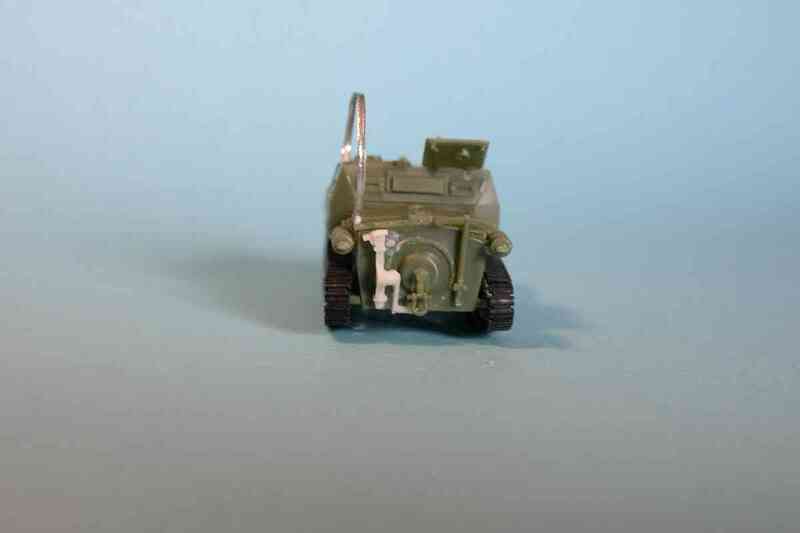 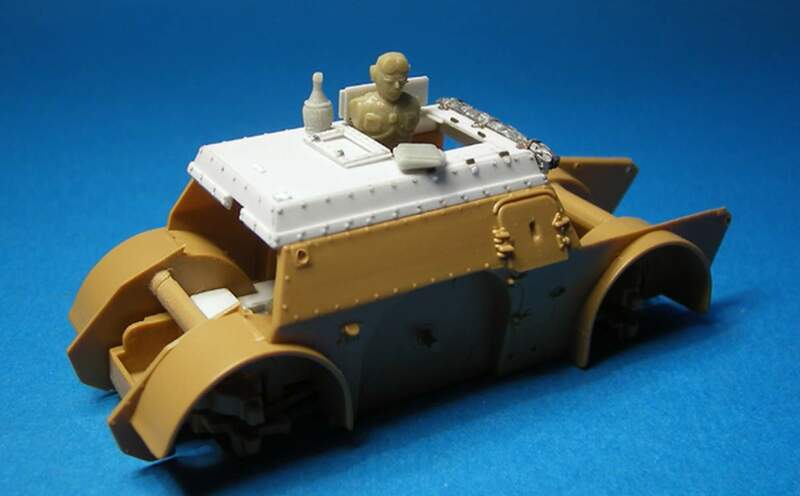 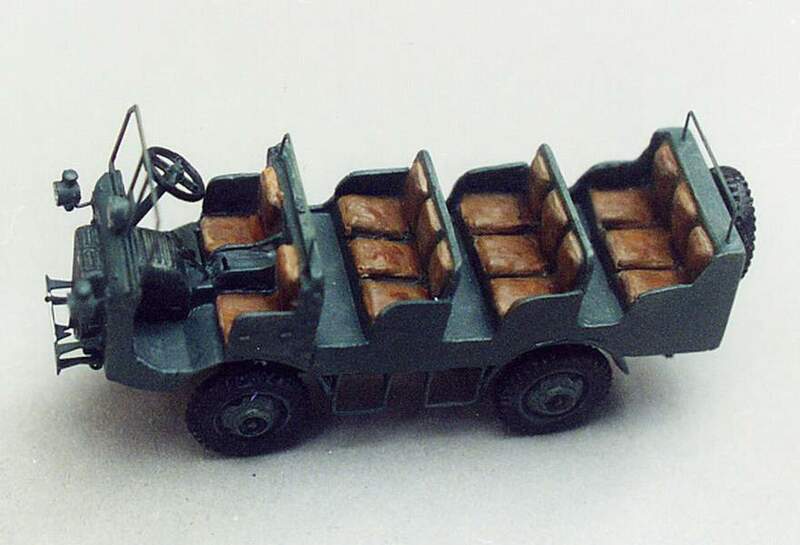 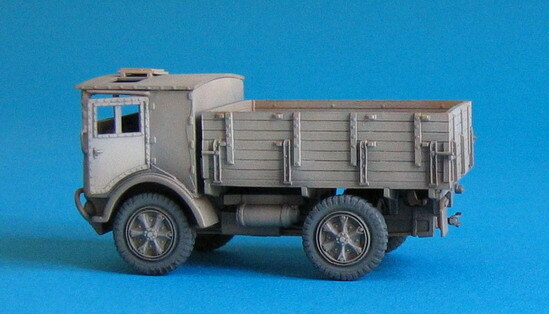 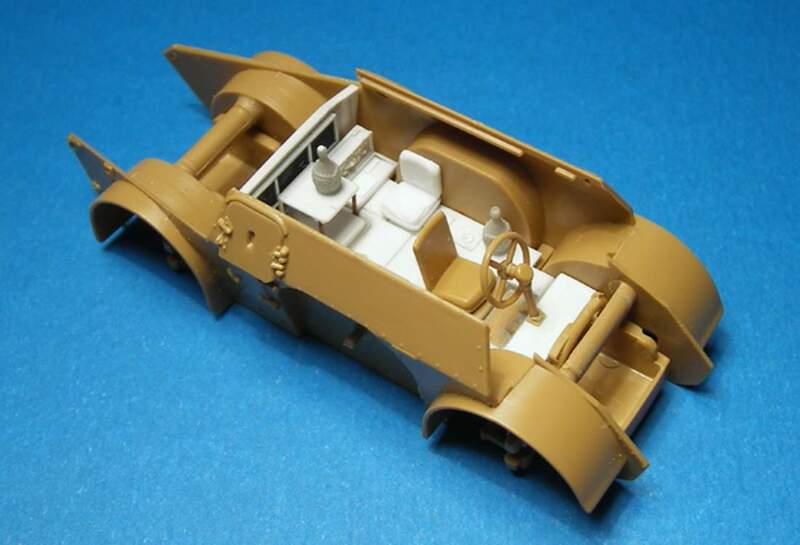 Kit NRC7293 - Italian armoured car AB-40 P.A.I.